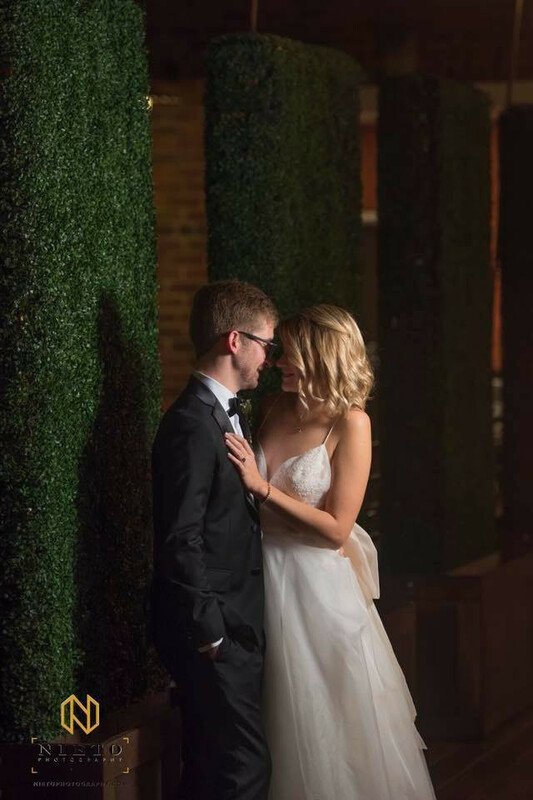 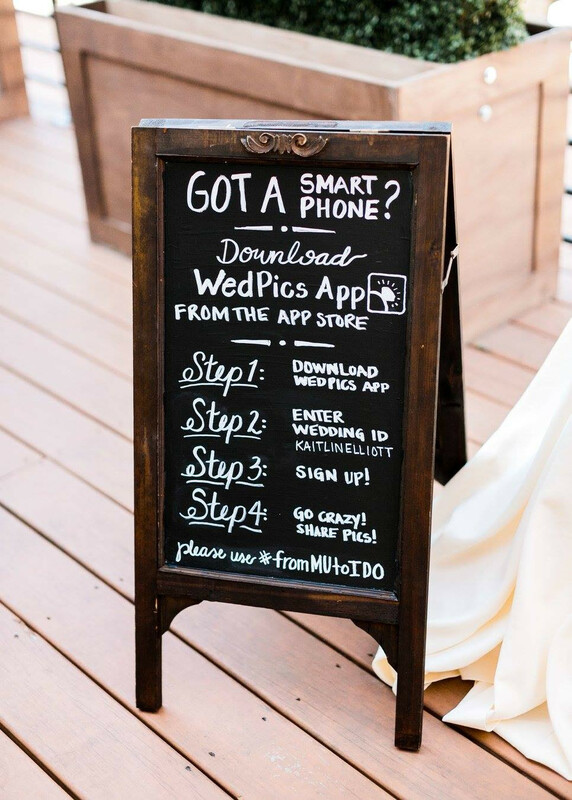 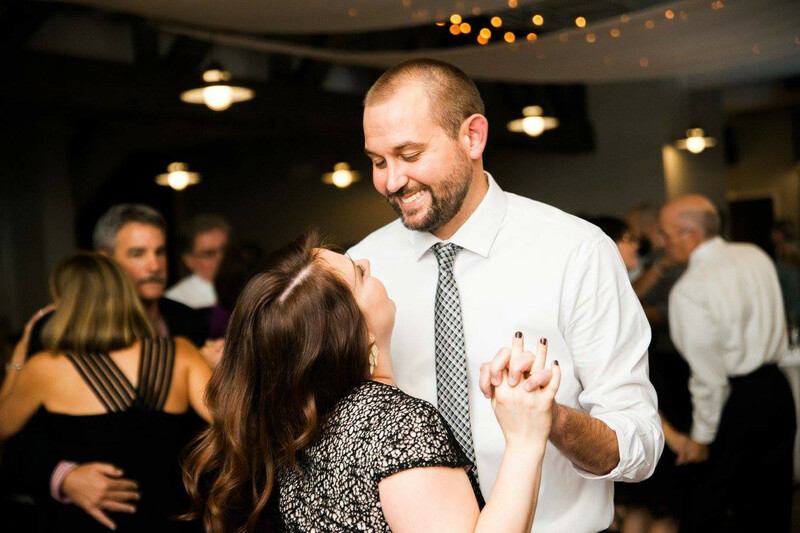 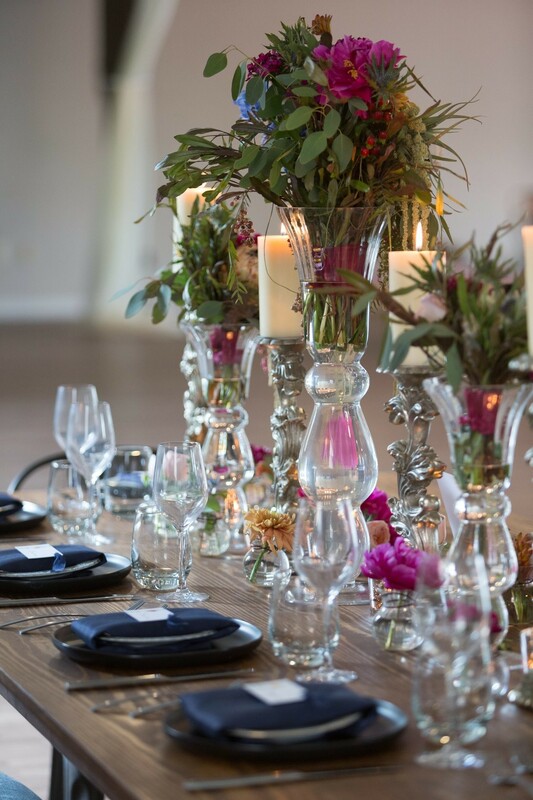 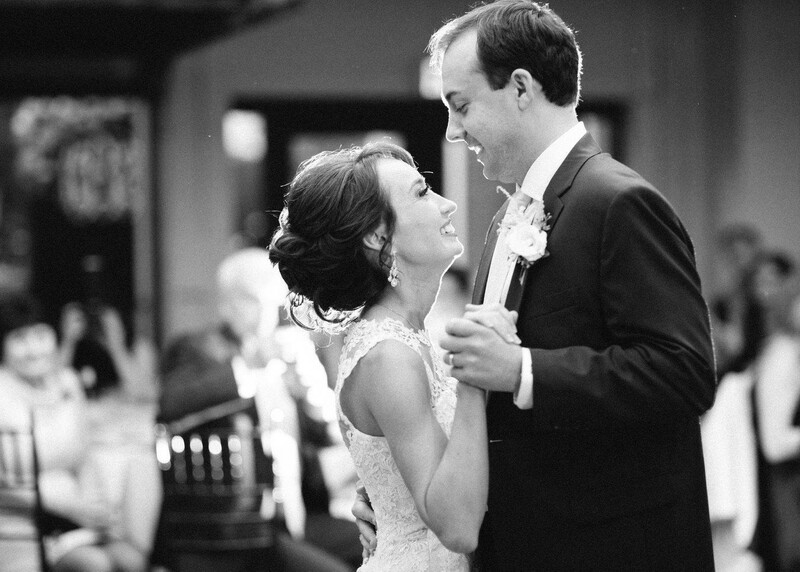 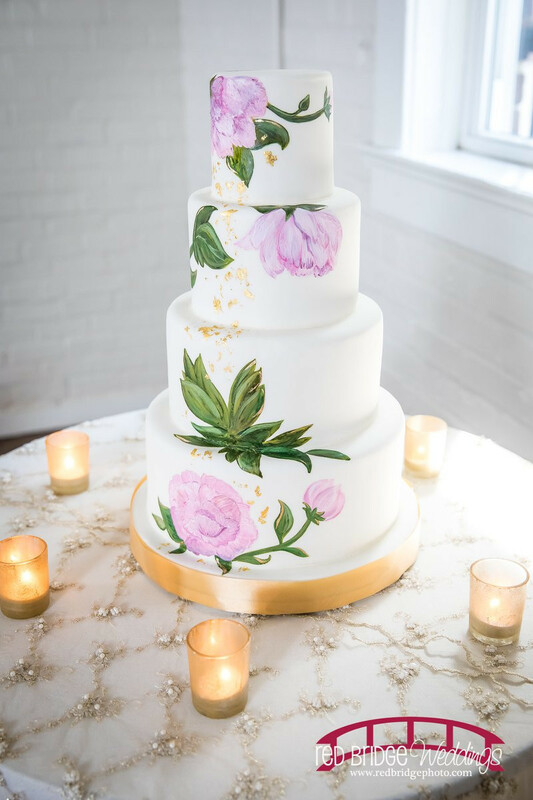 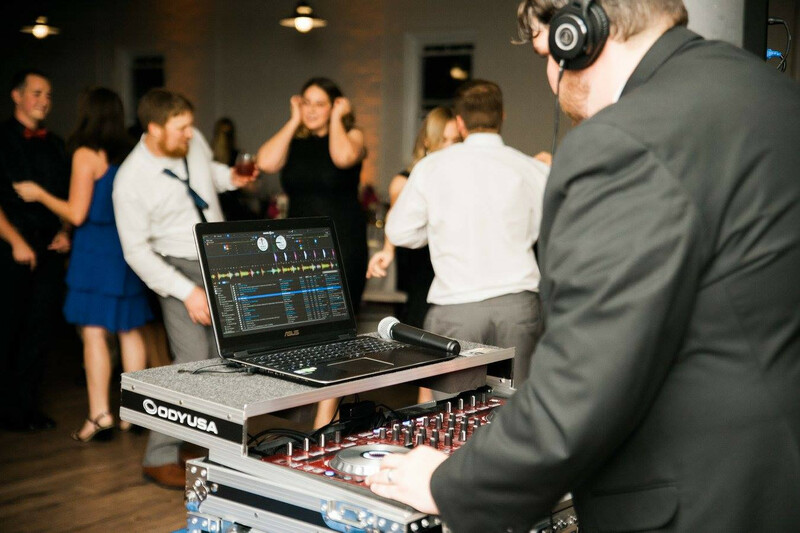 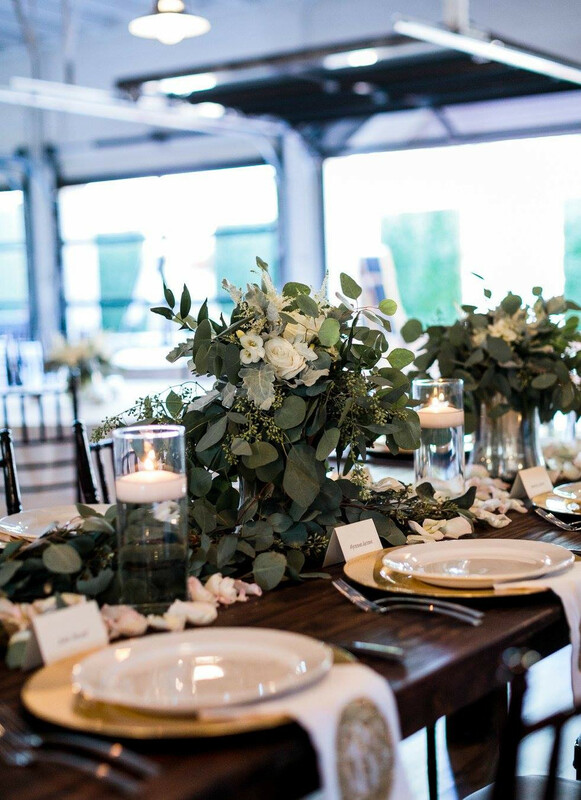 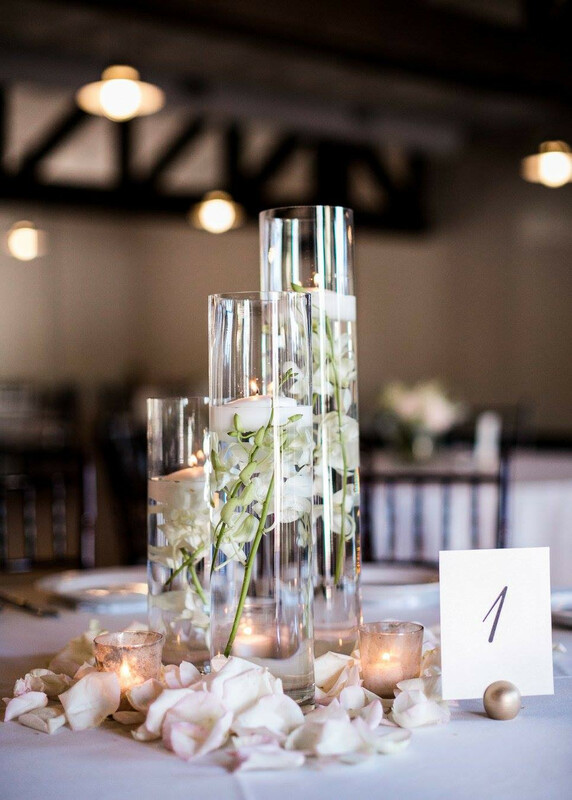 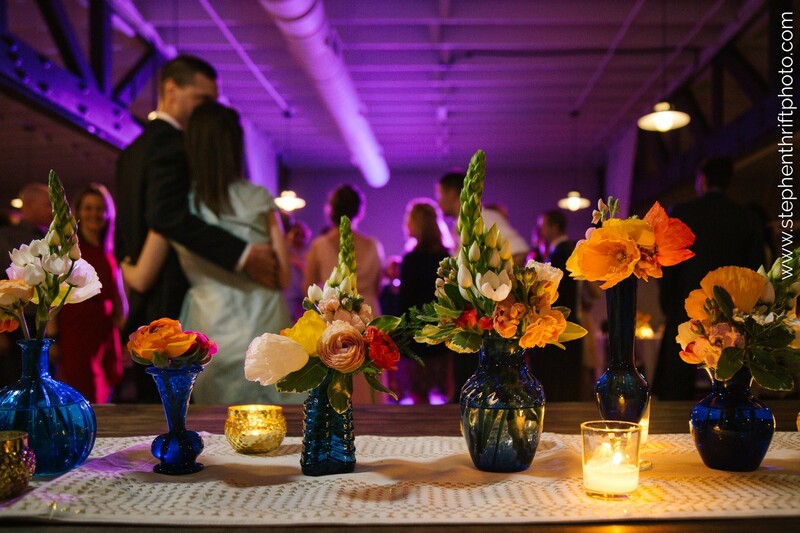 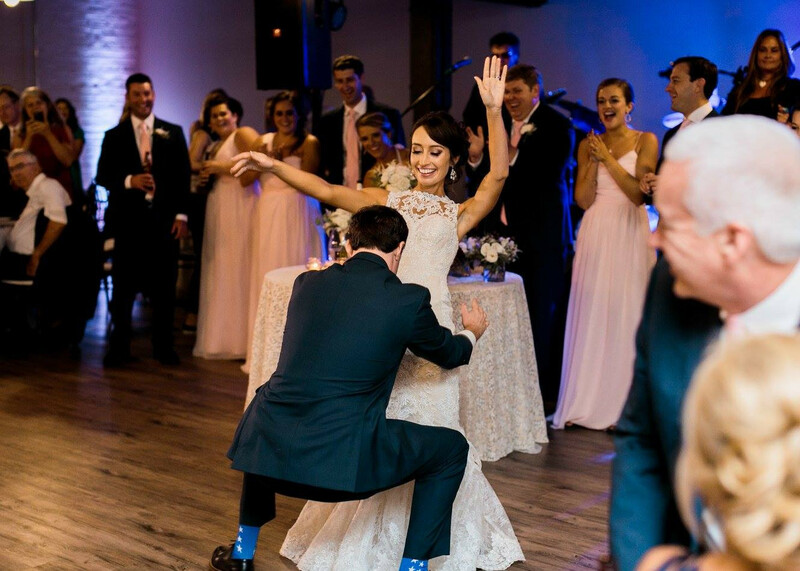 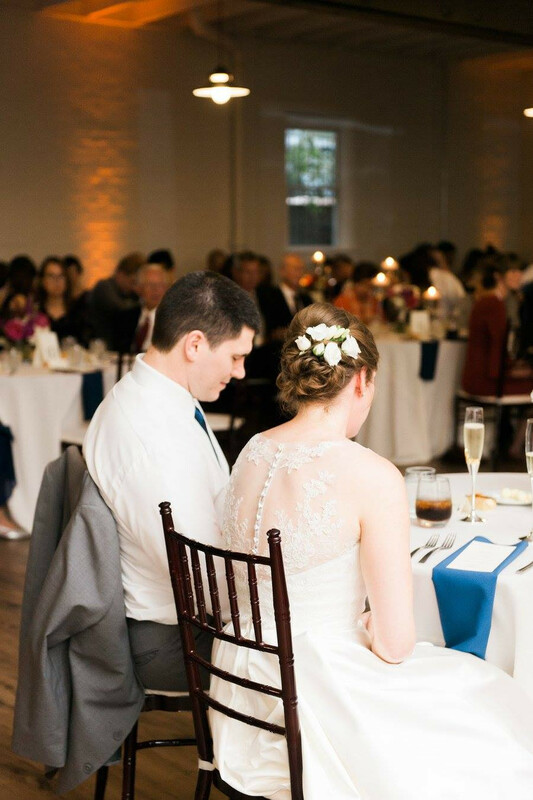 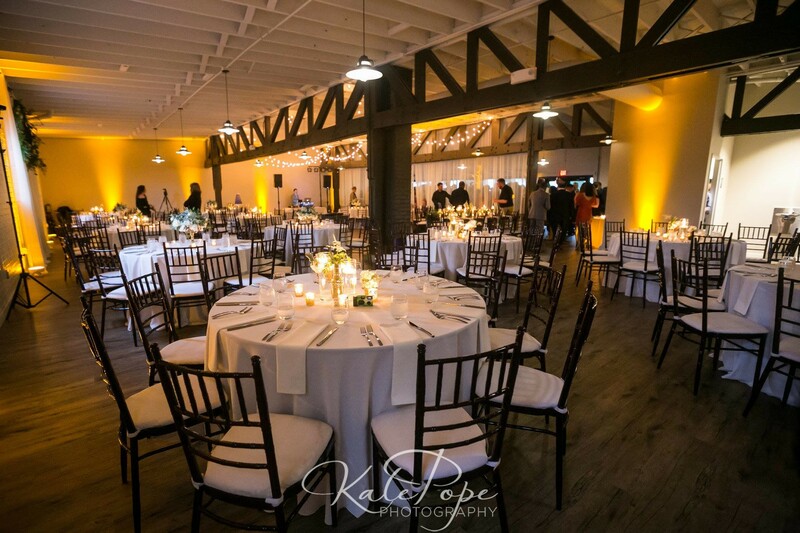 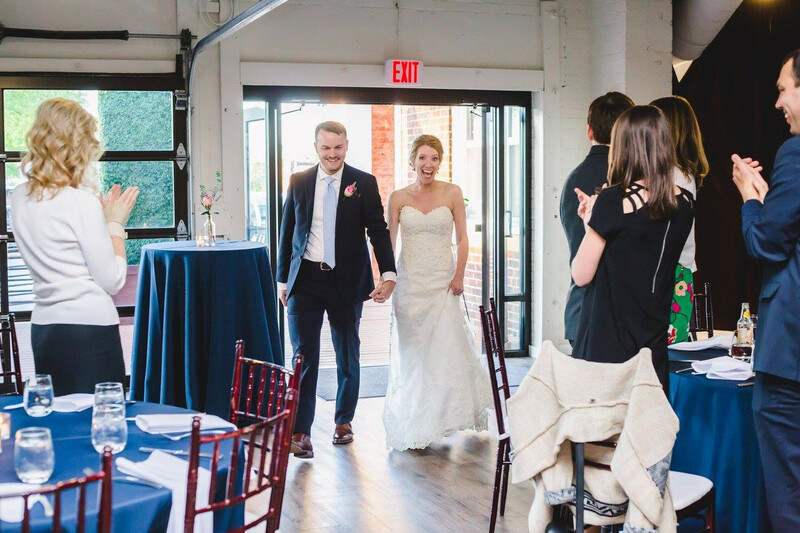 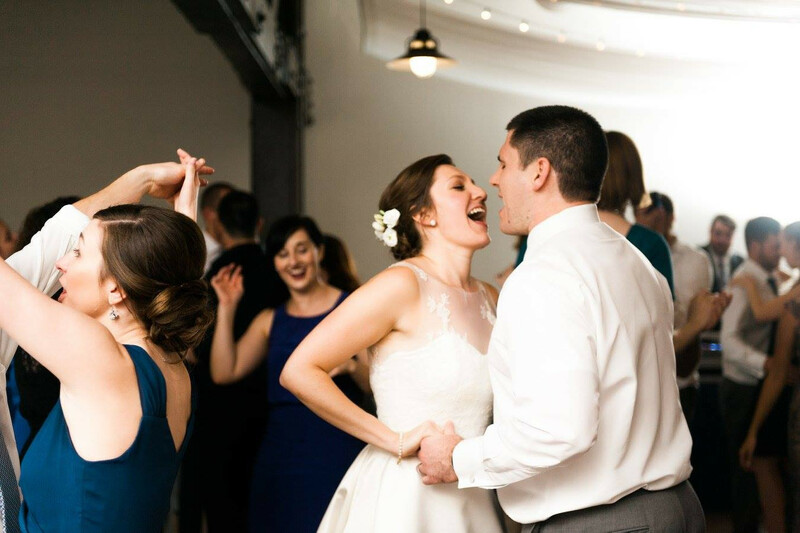 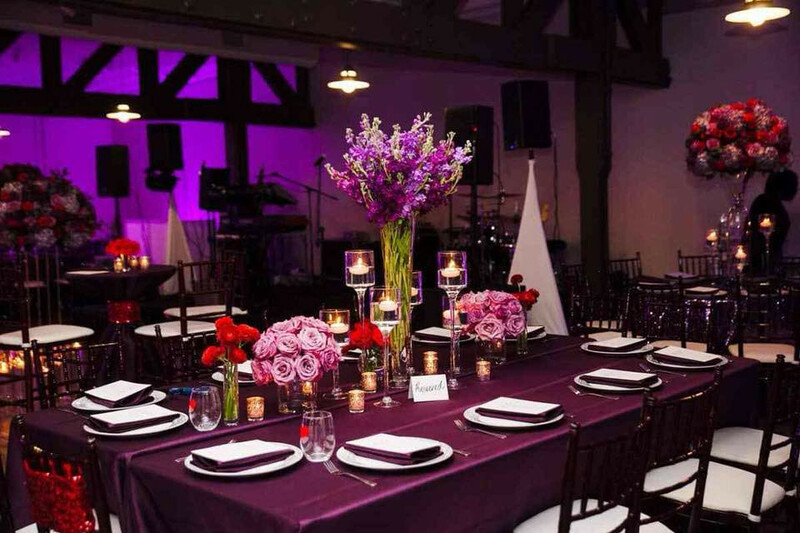 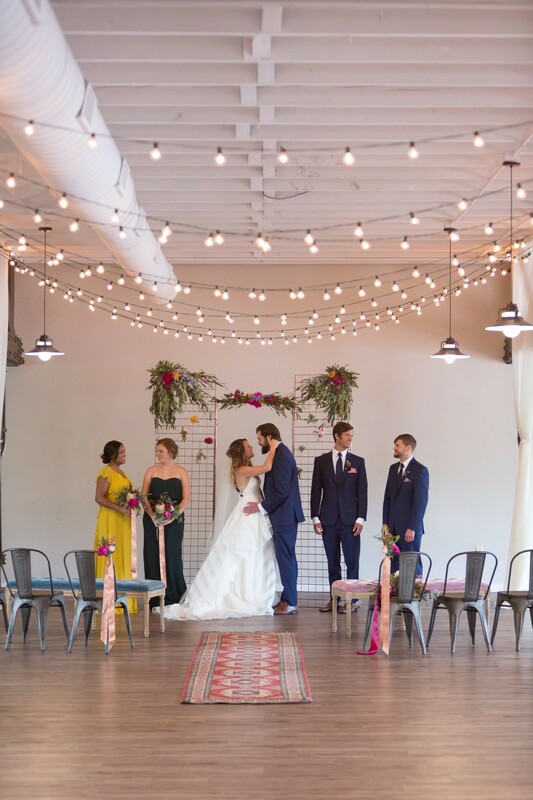 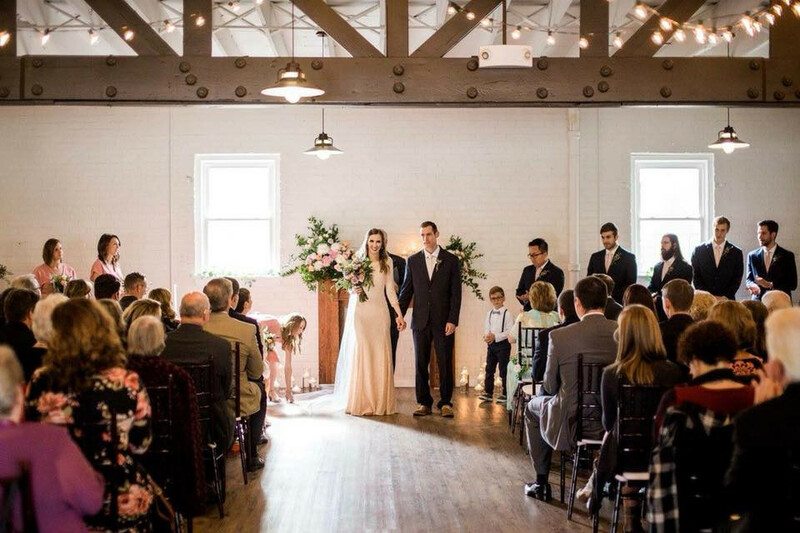 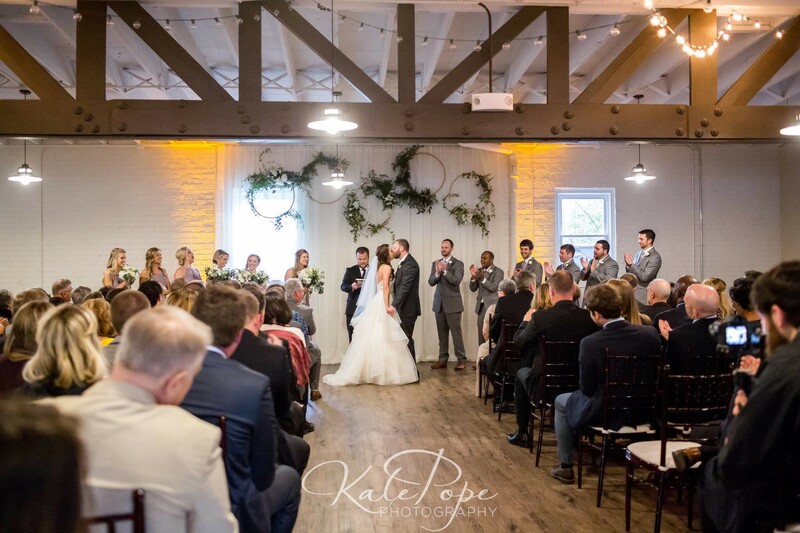 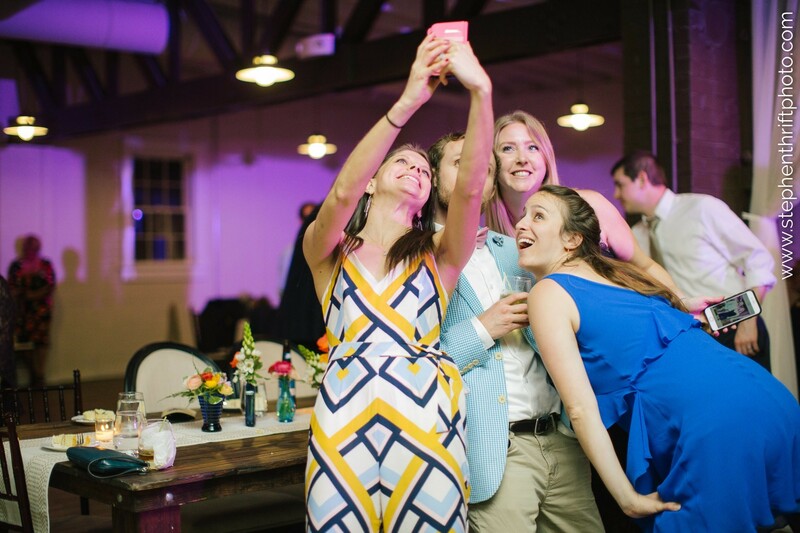 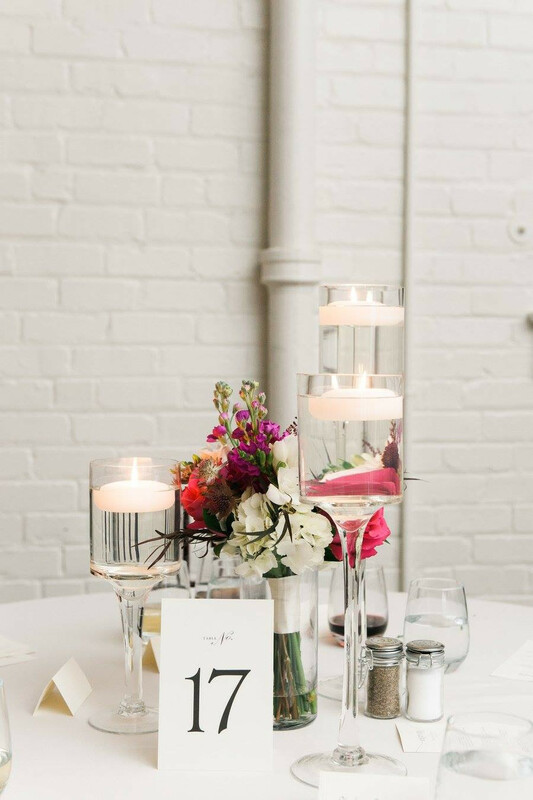 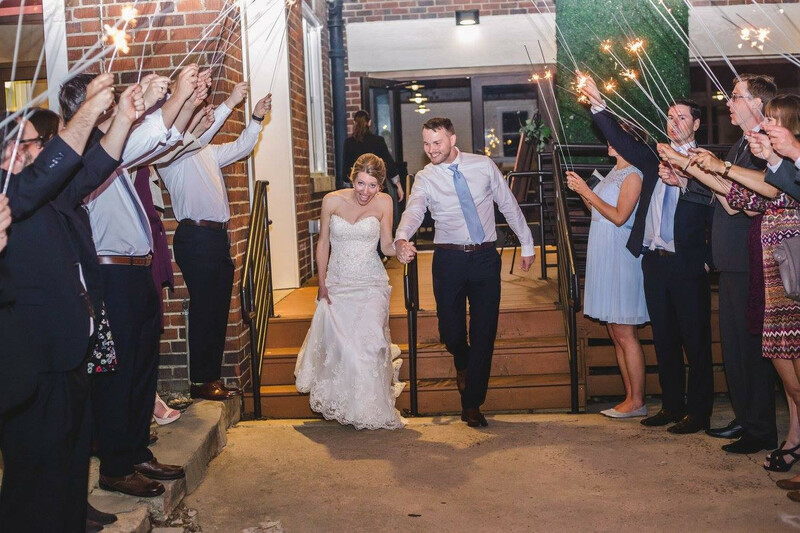 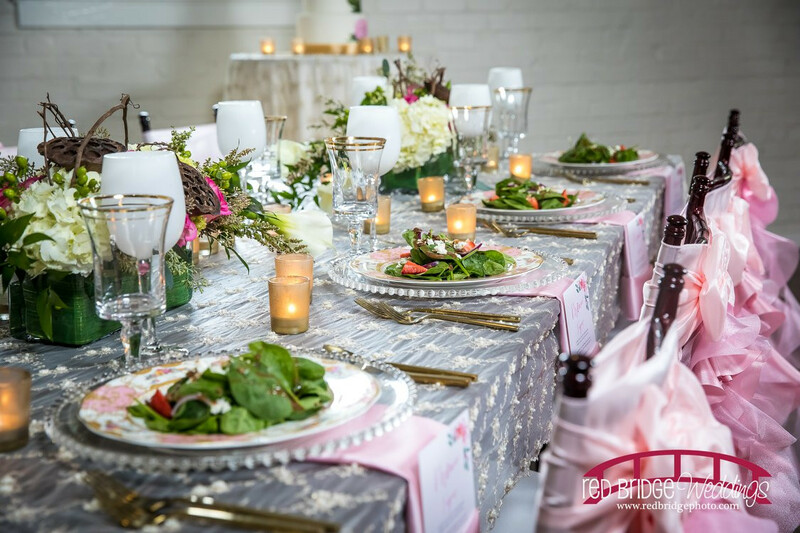 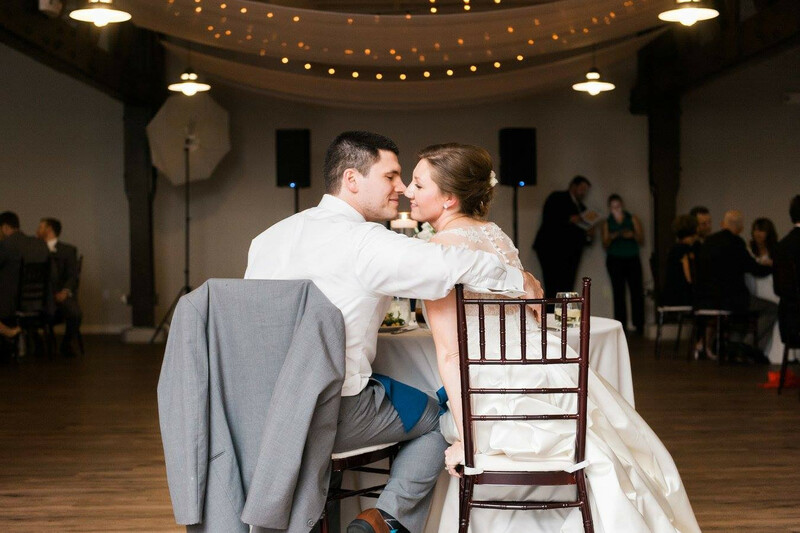 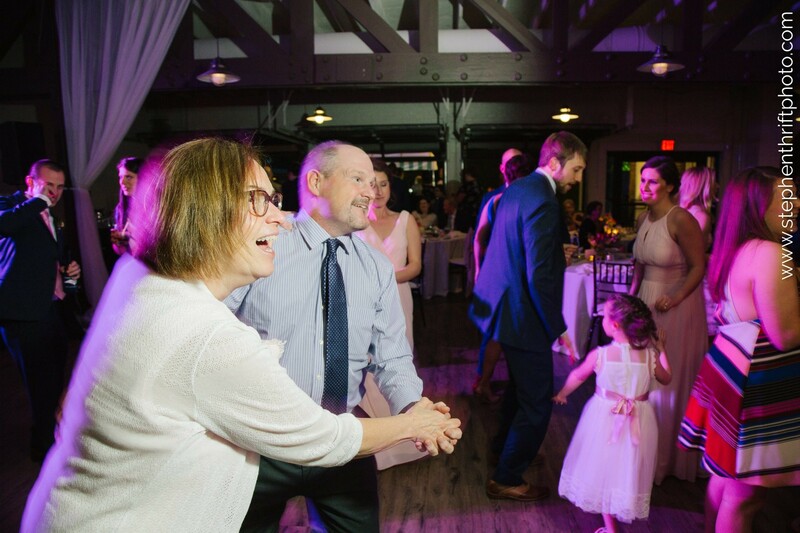 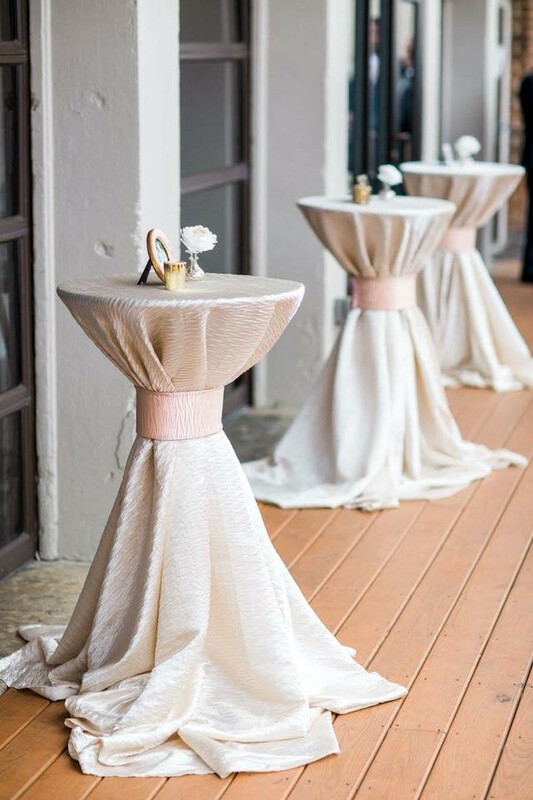 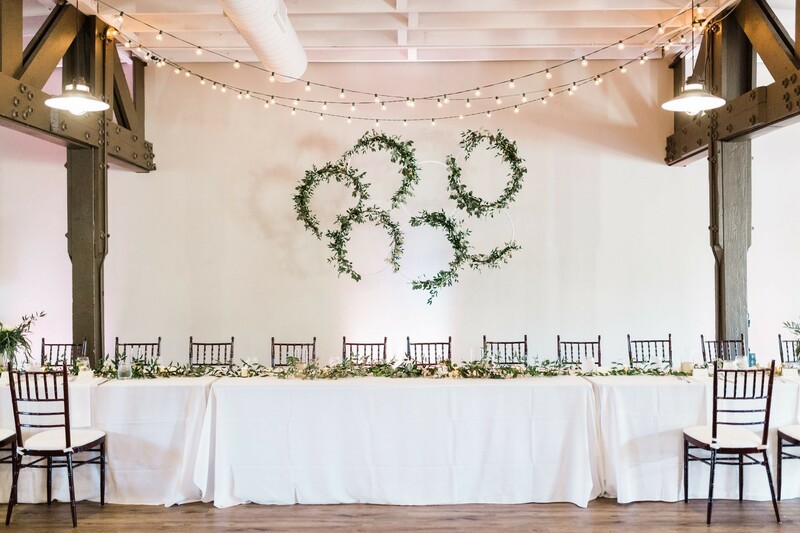 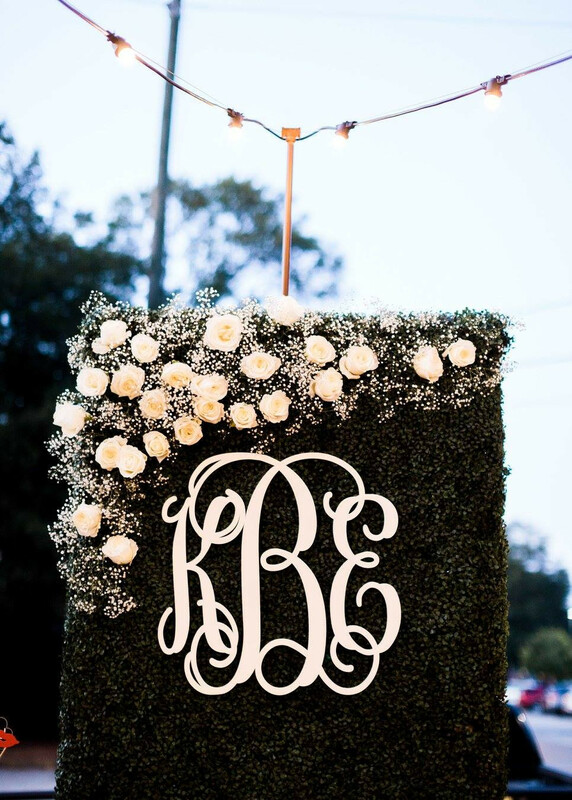 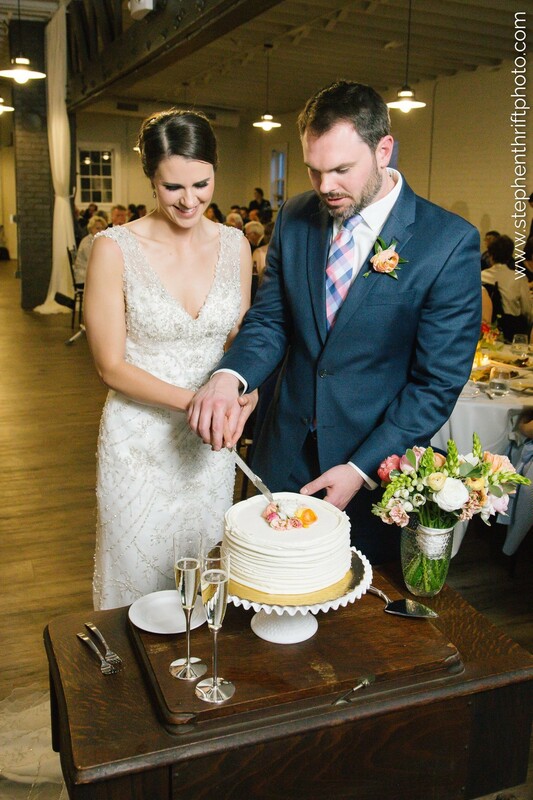 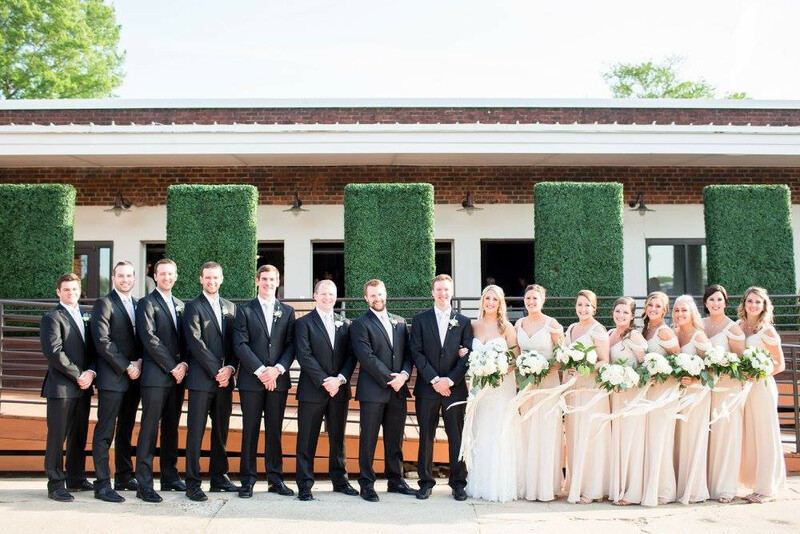 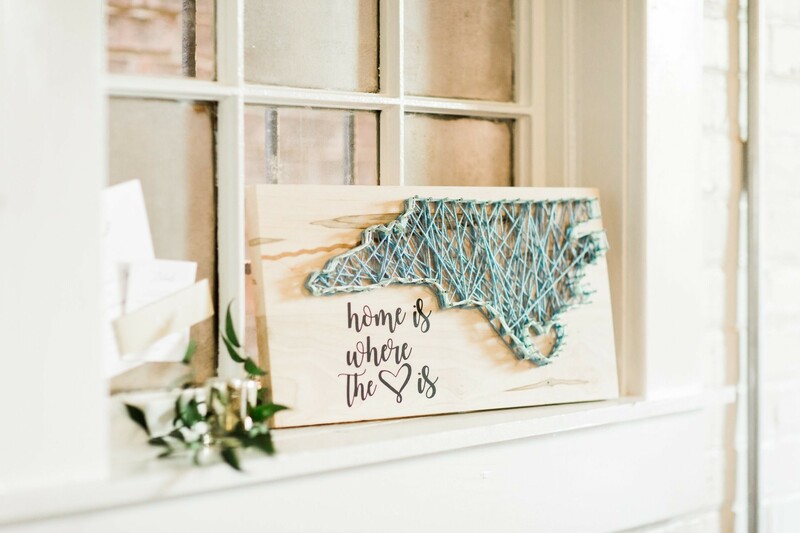 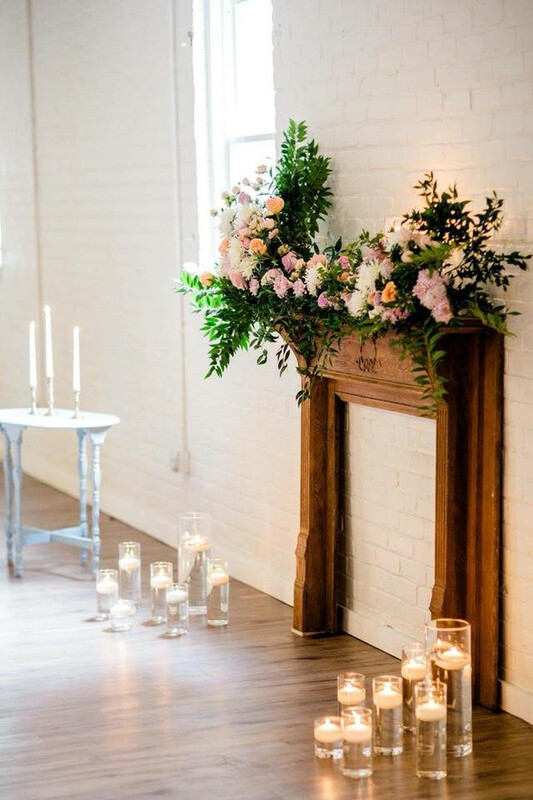 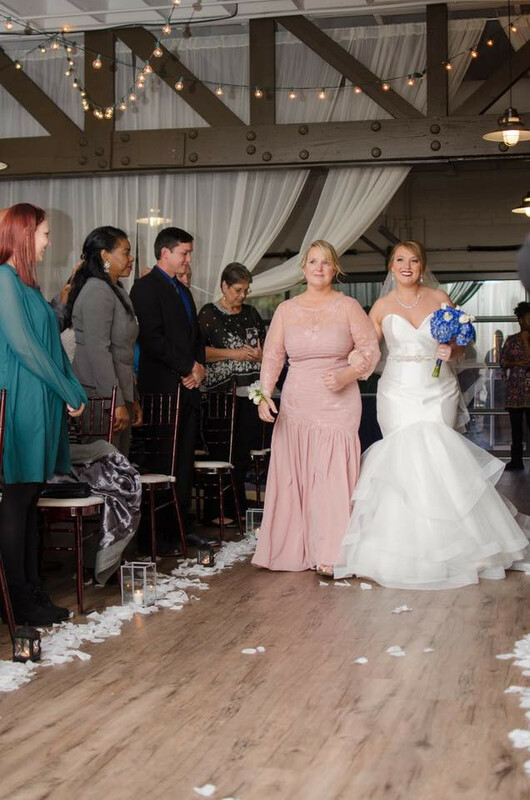 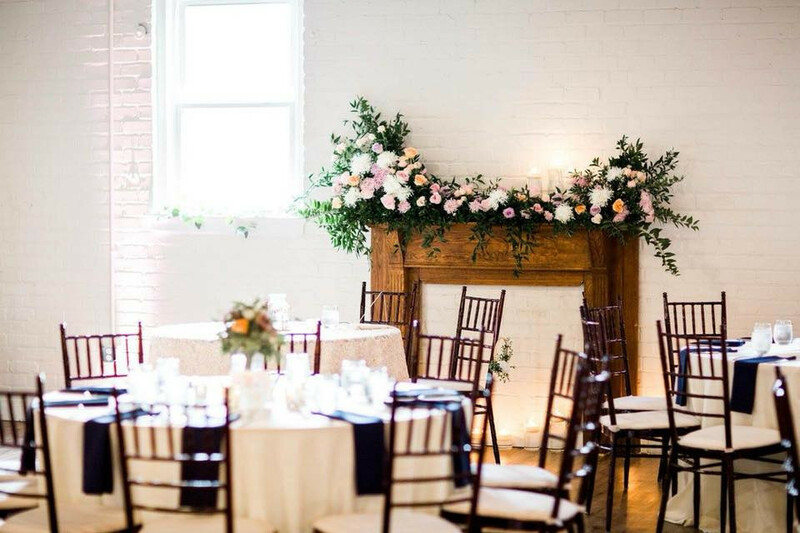 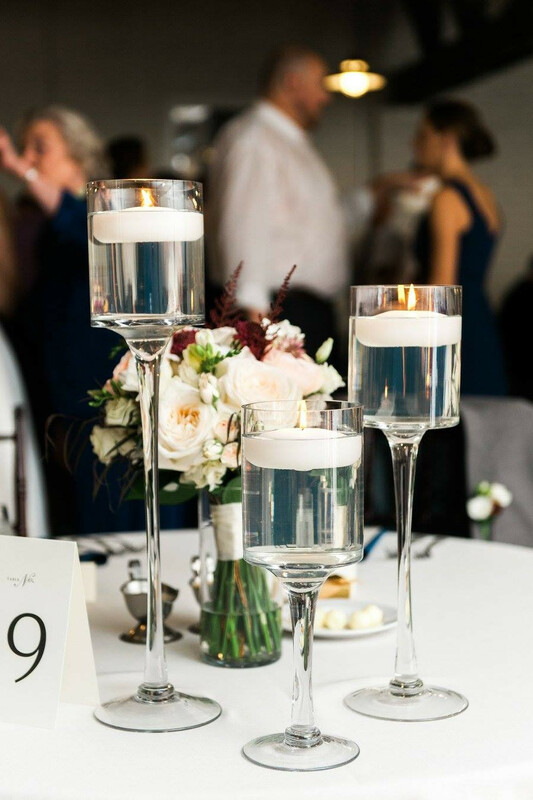 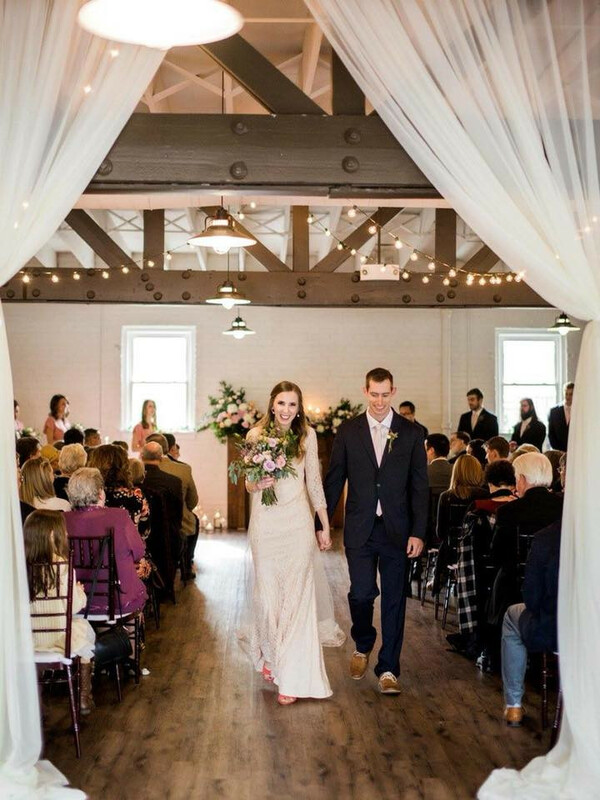 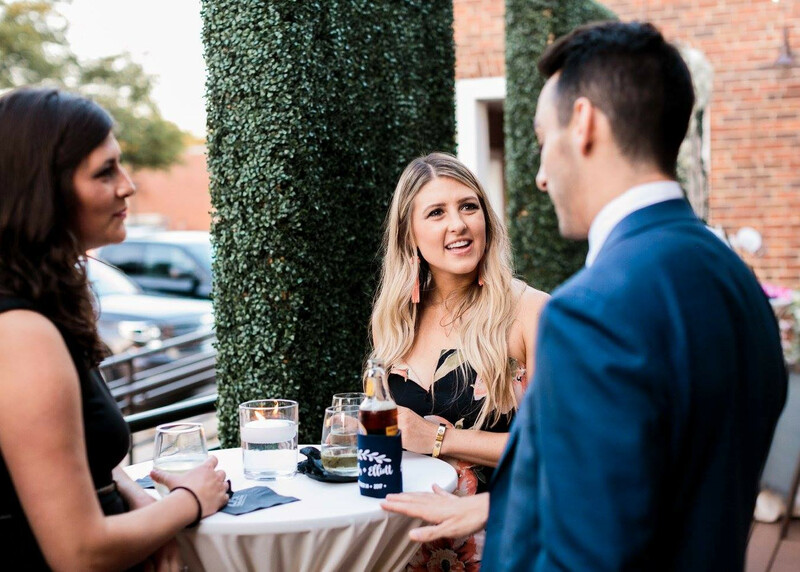 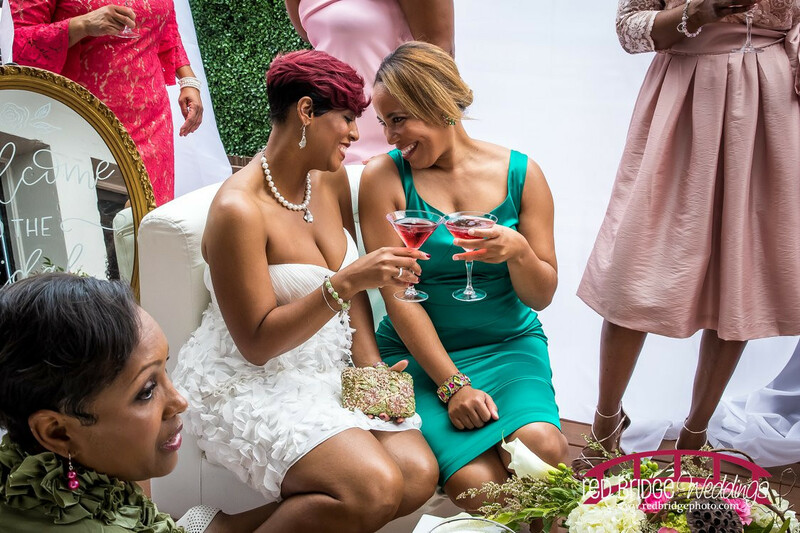 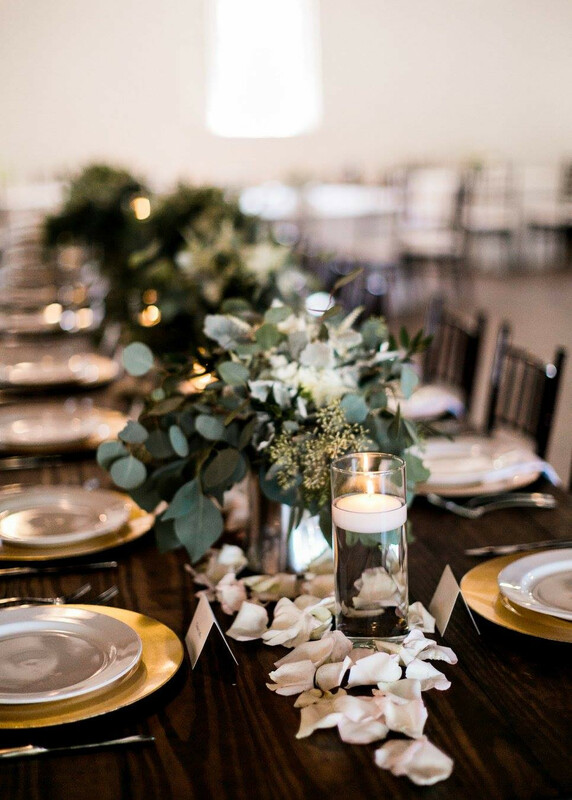 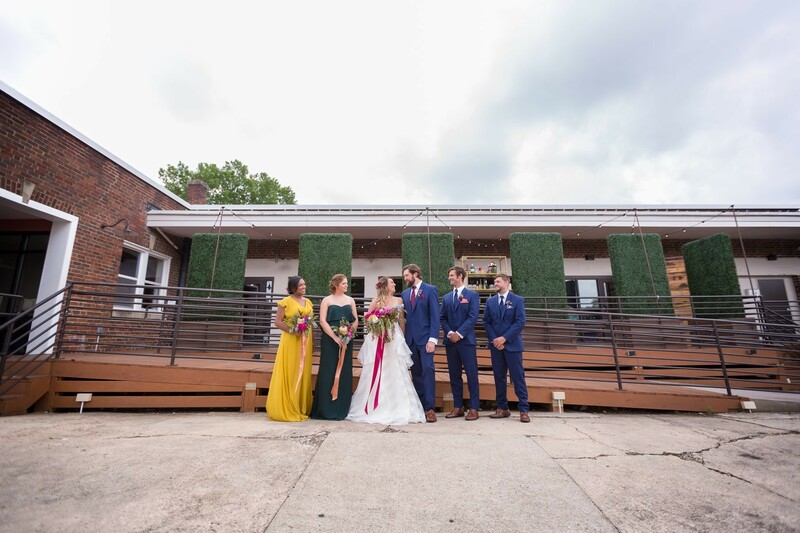 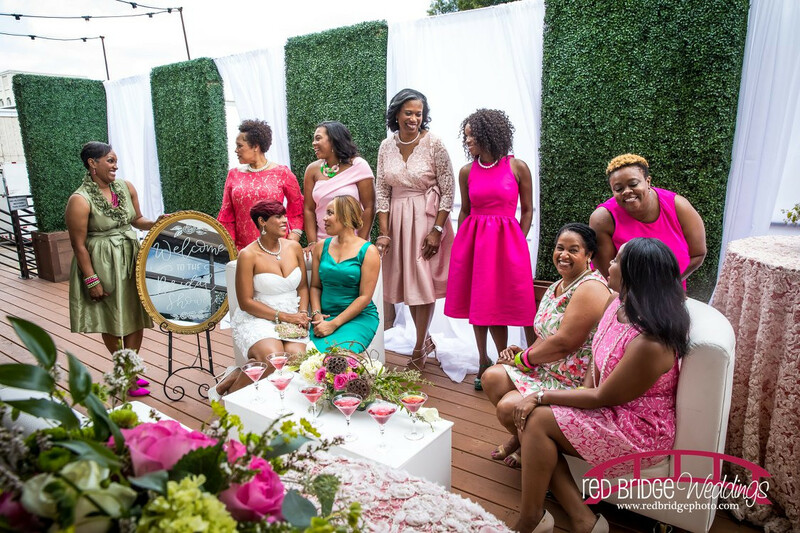 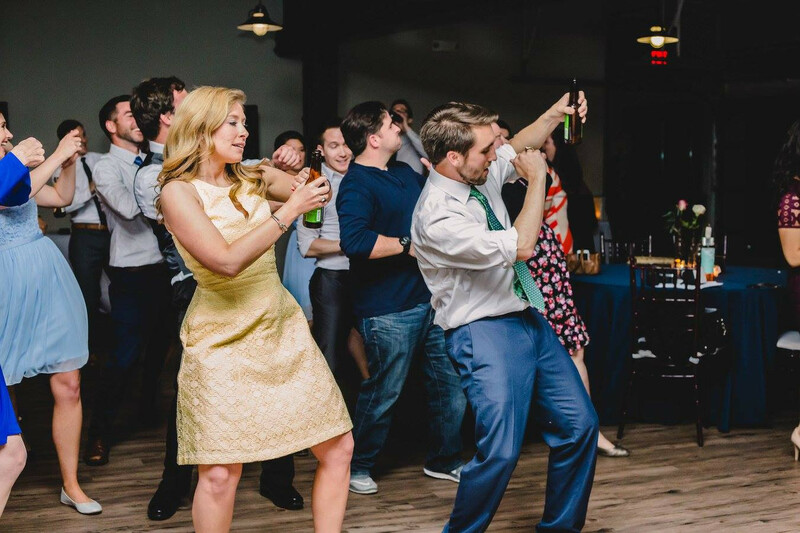 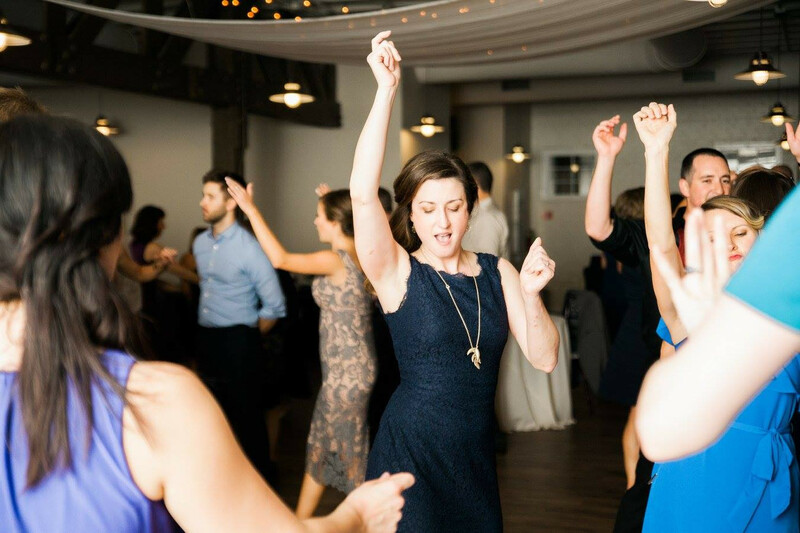 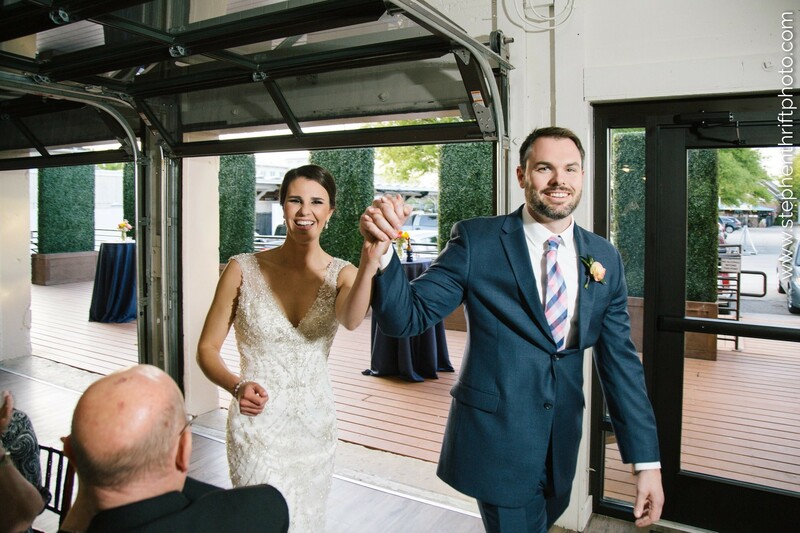 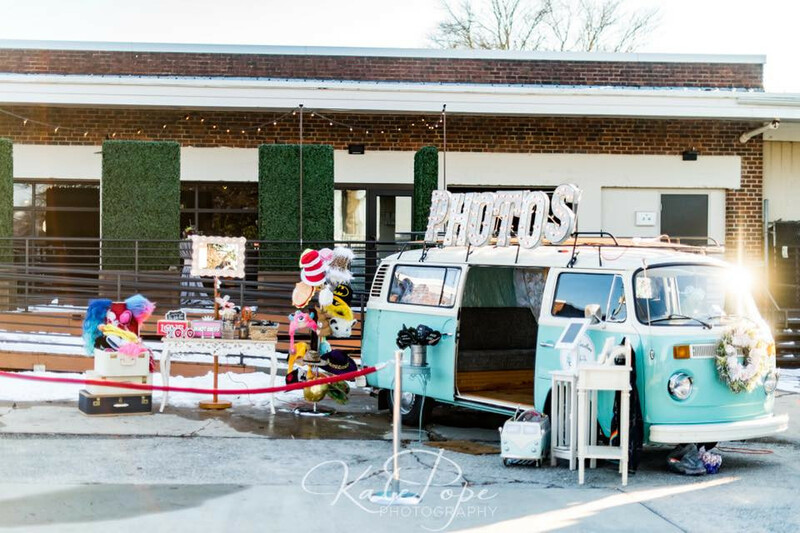 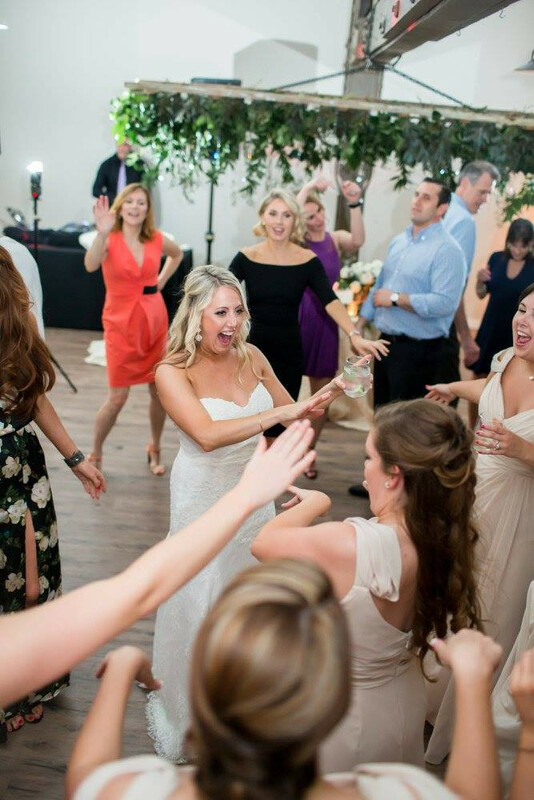 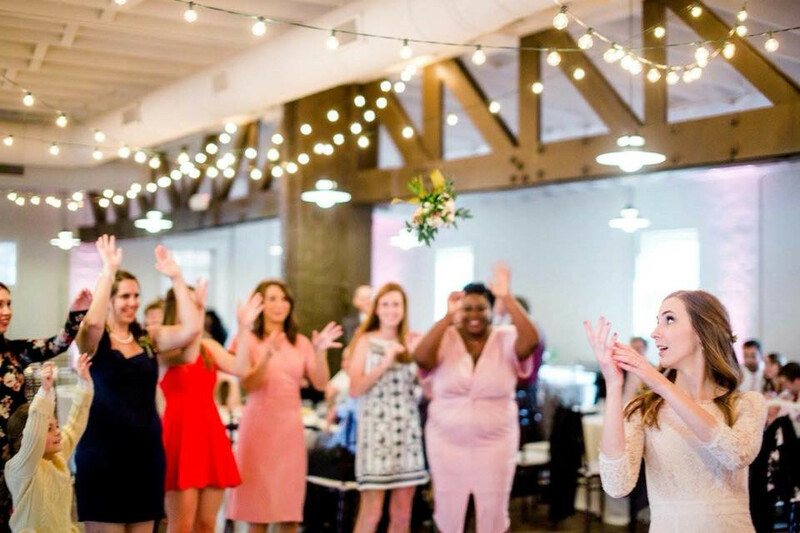 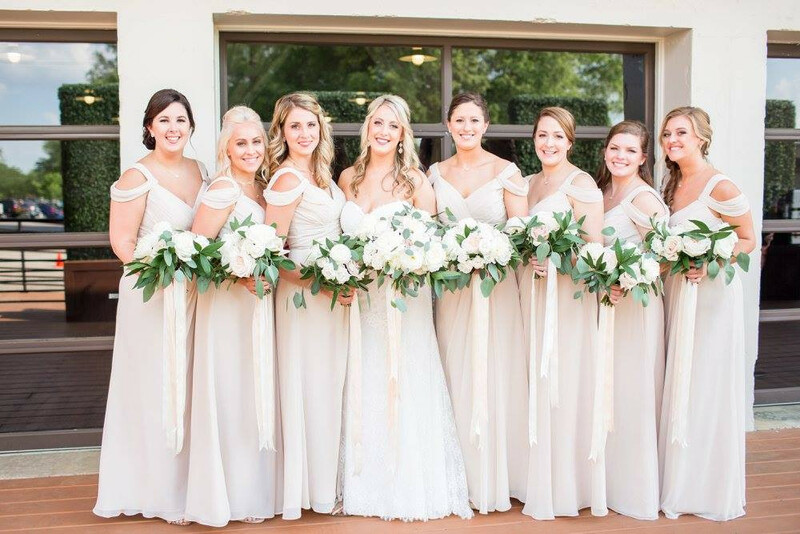 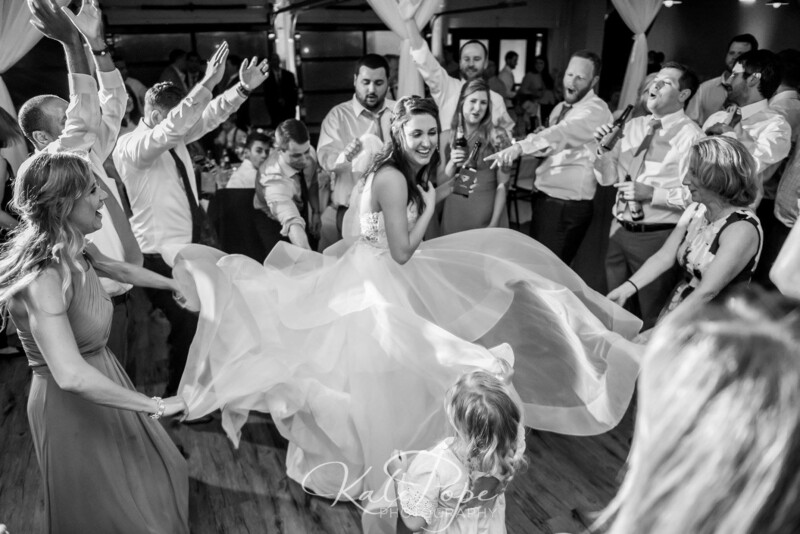 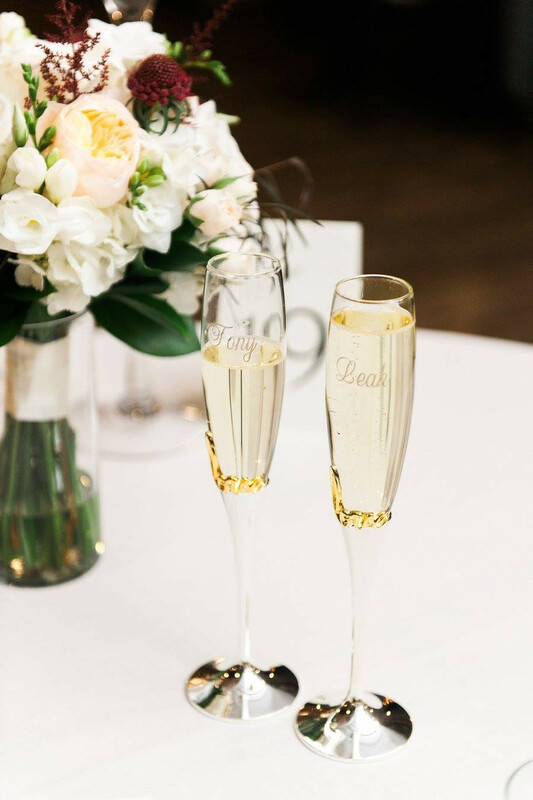 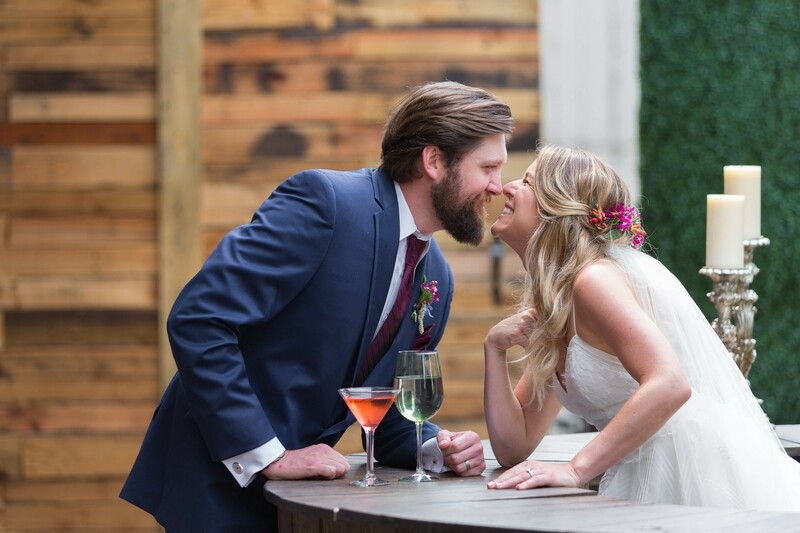 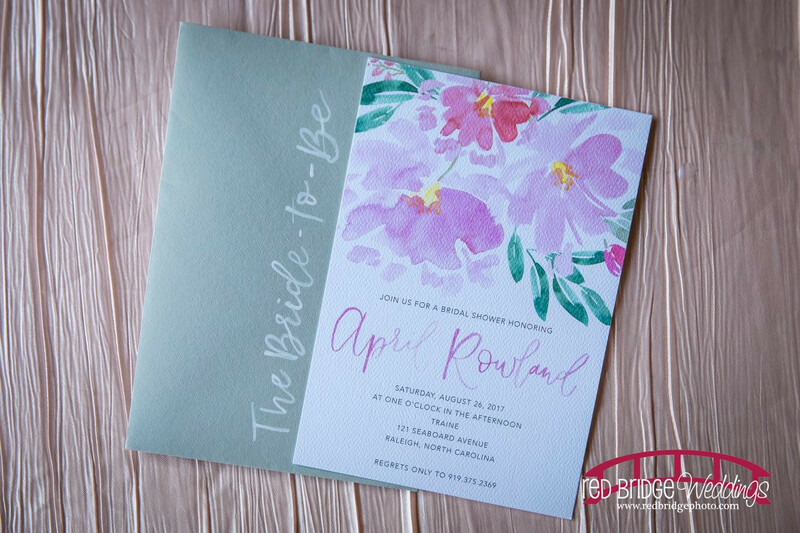 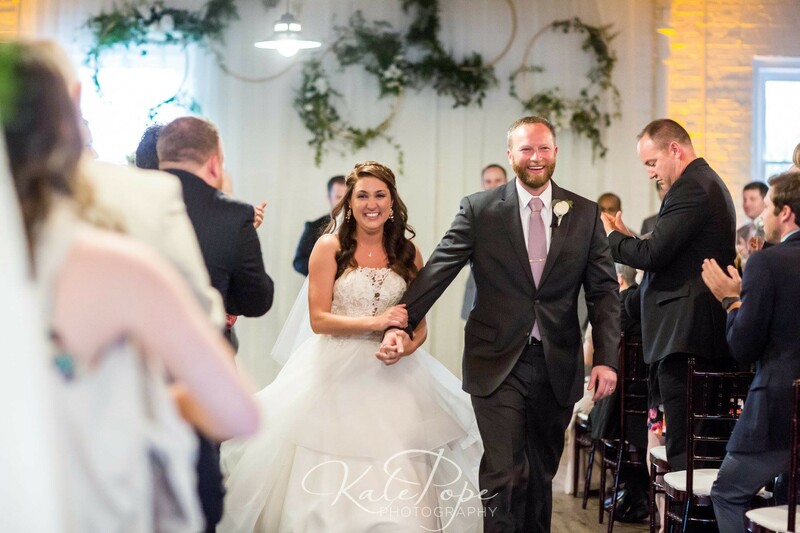 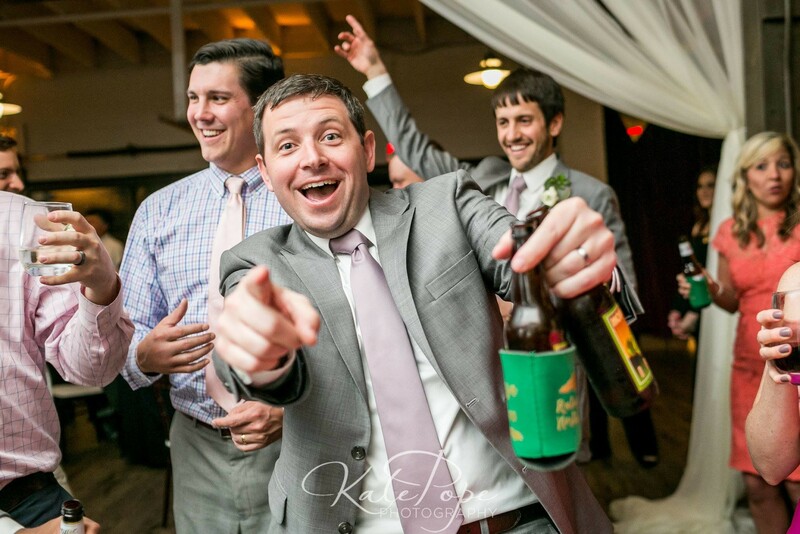 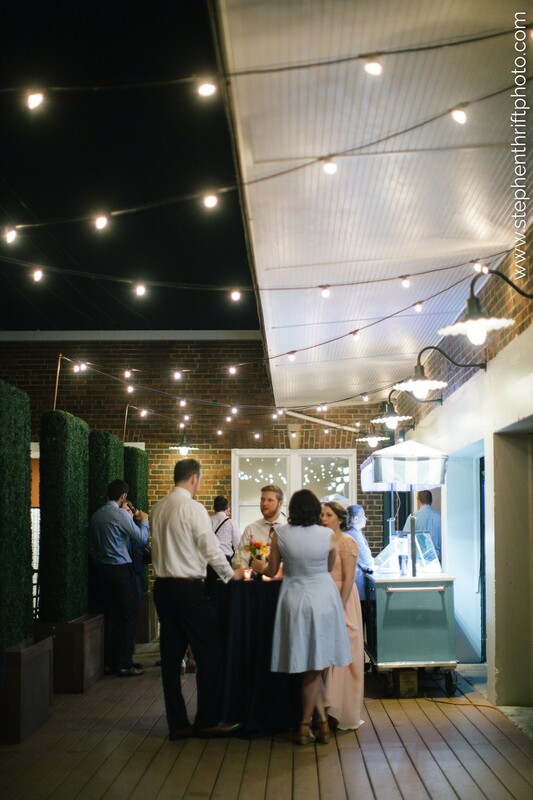 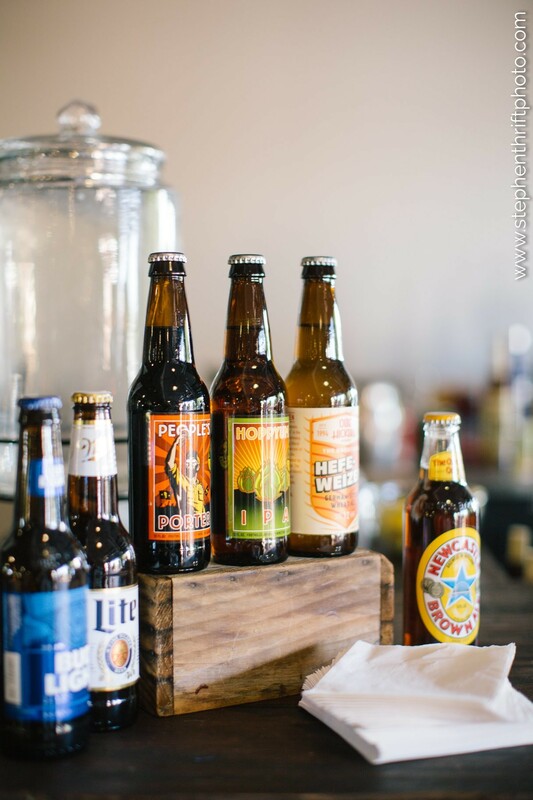 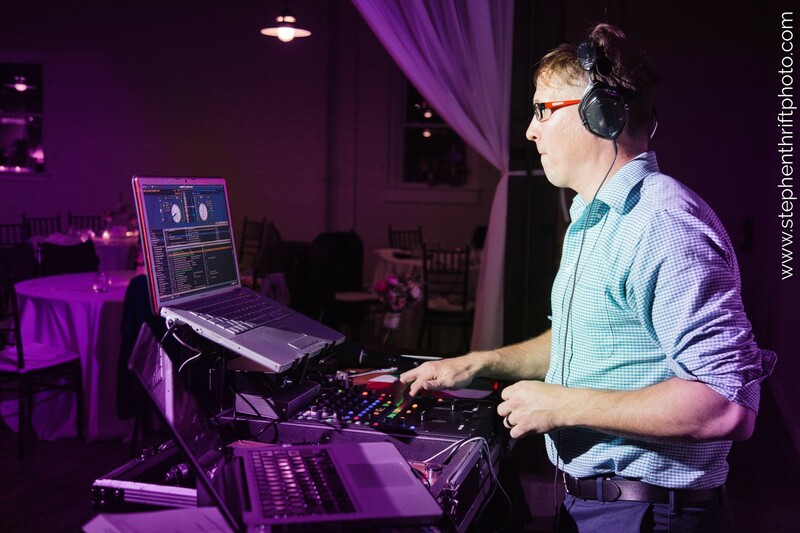 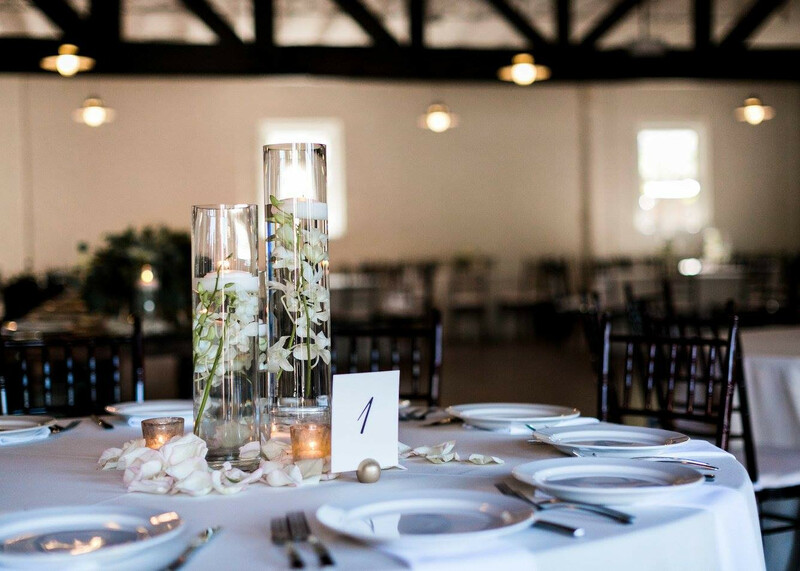 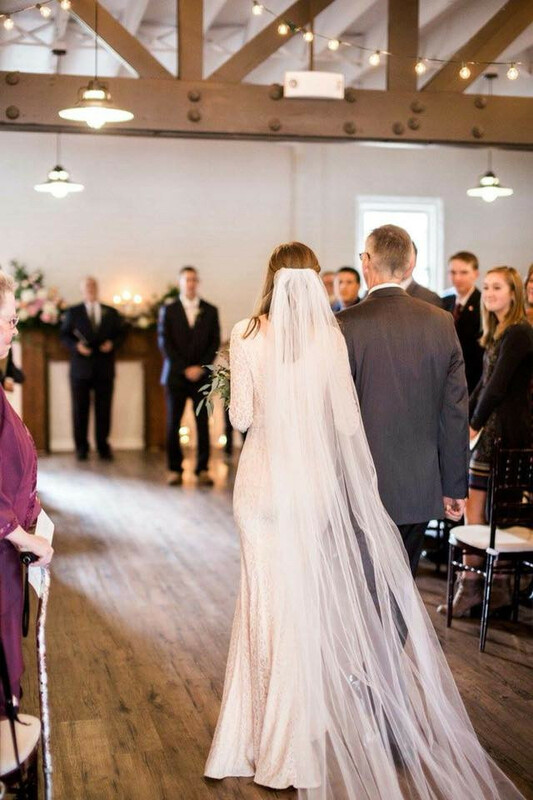 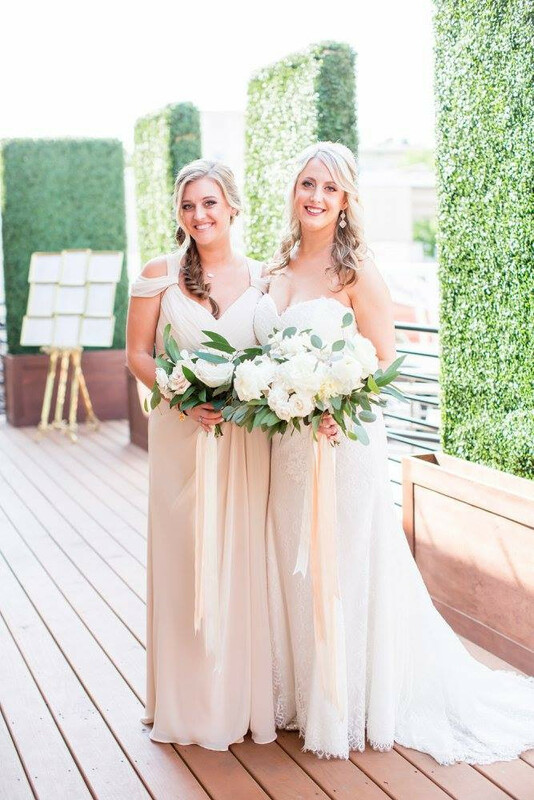 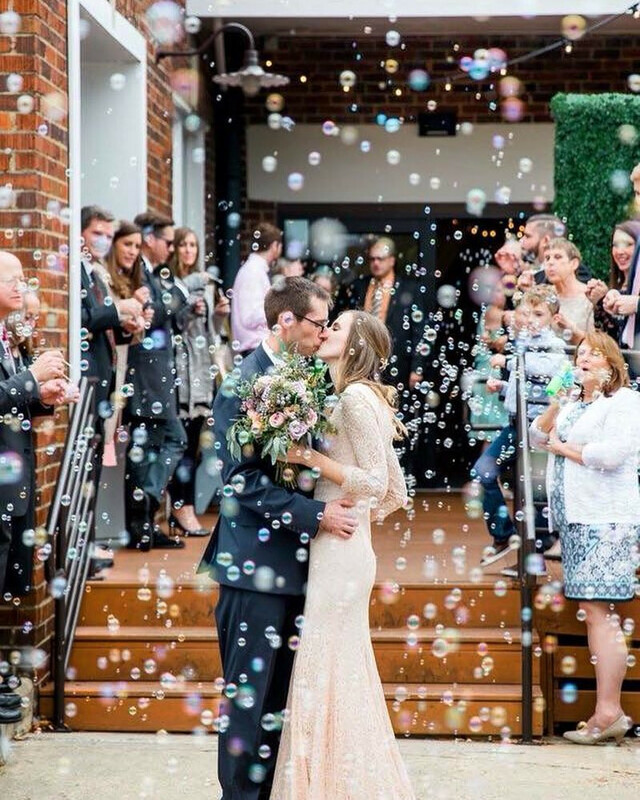 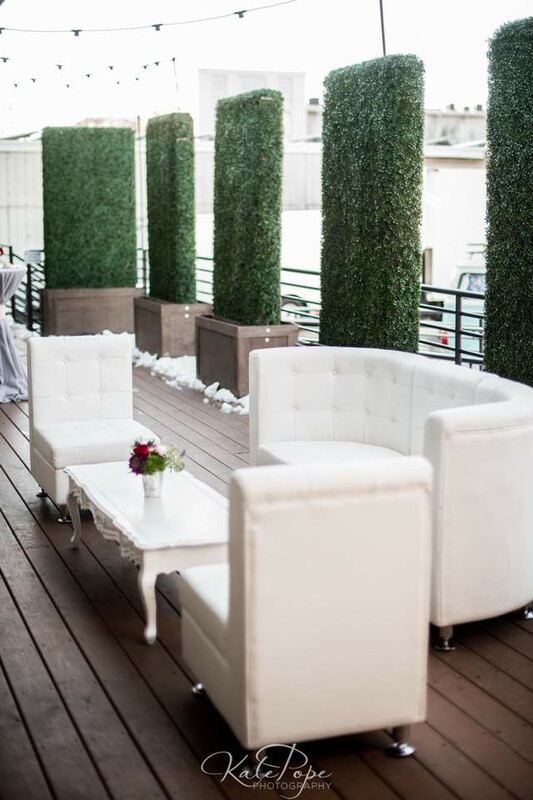 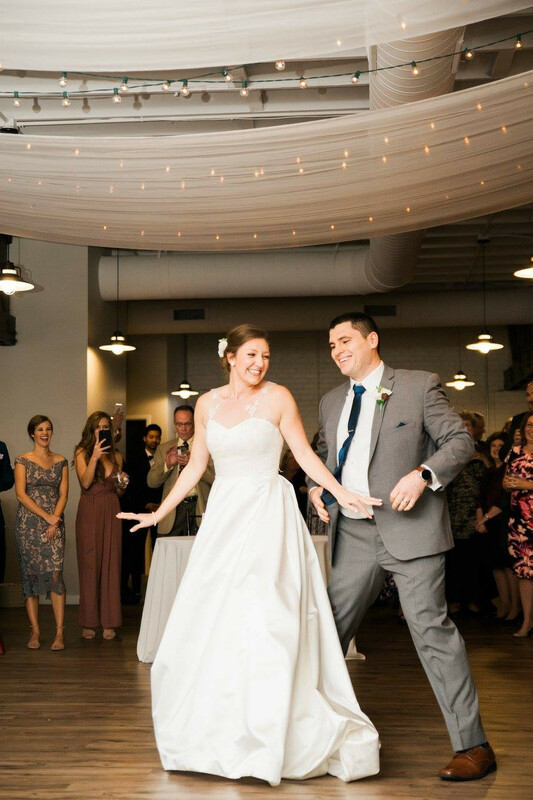 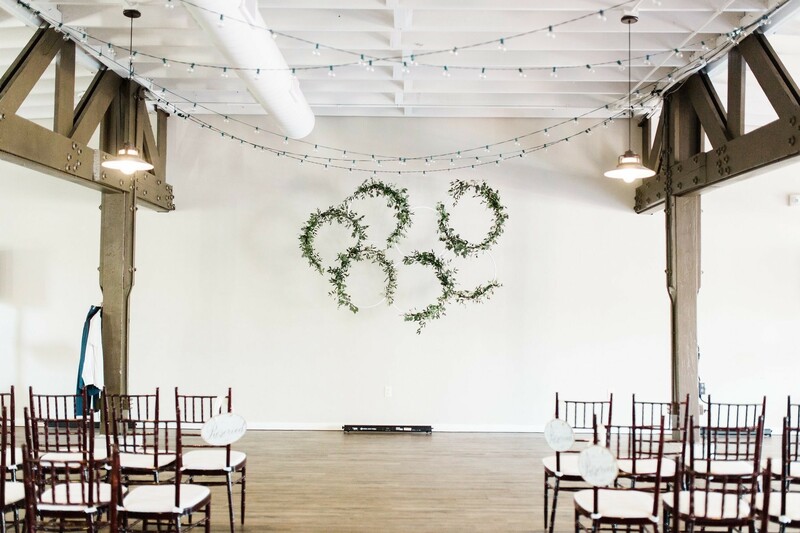 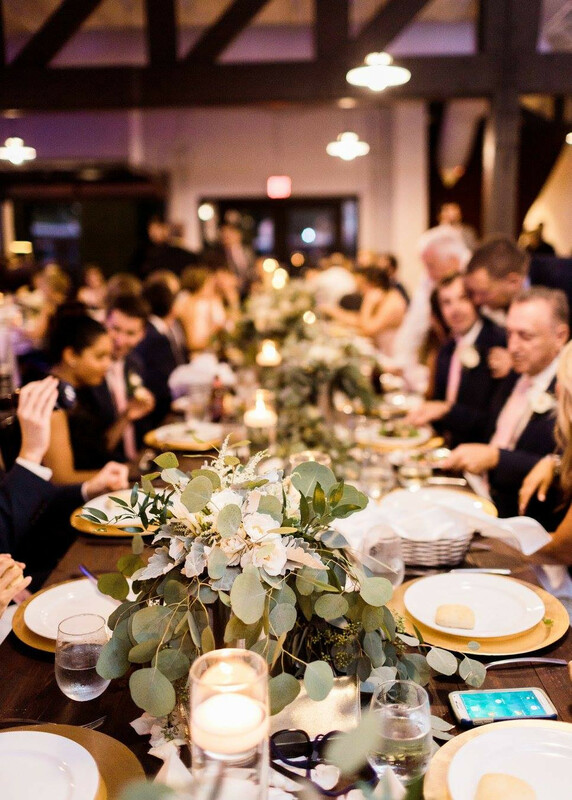 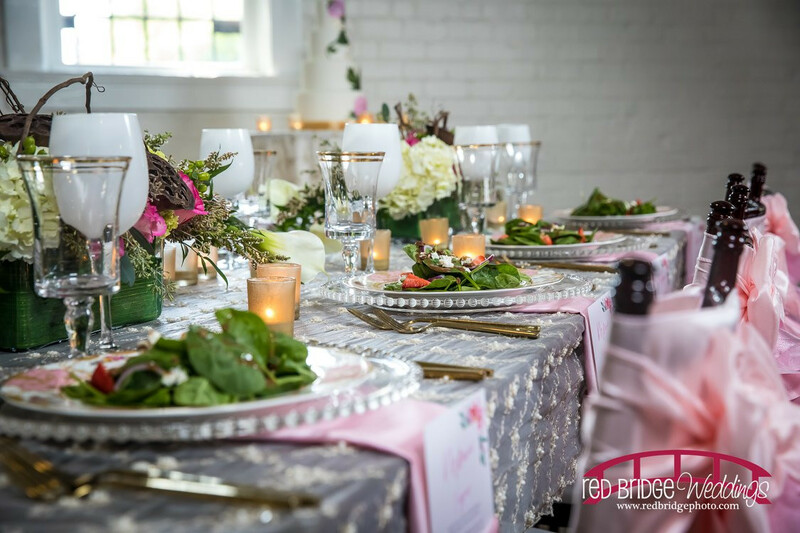 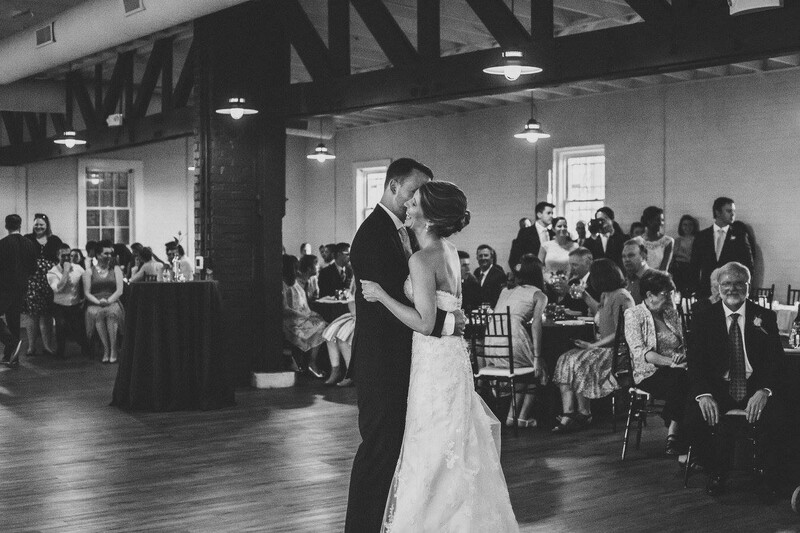 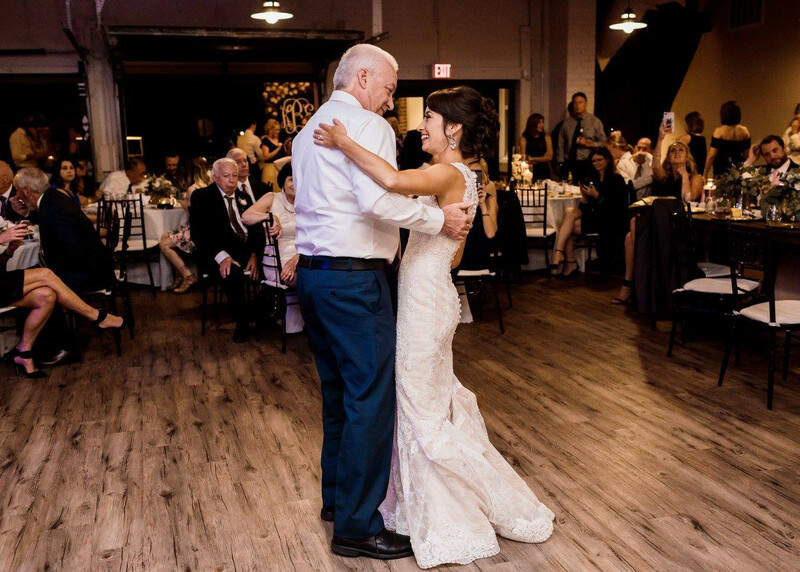 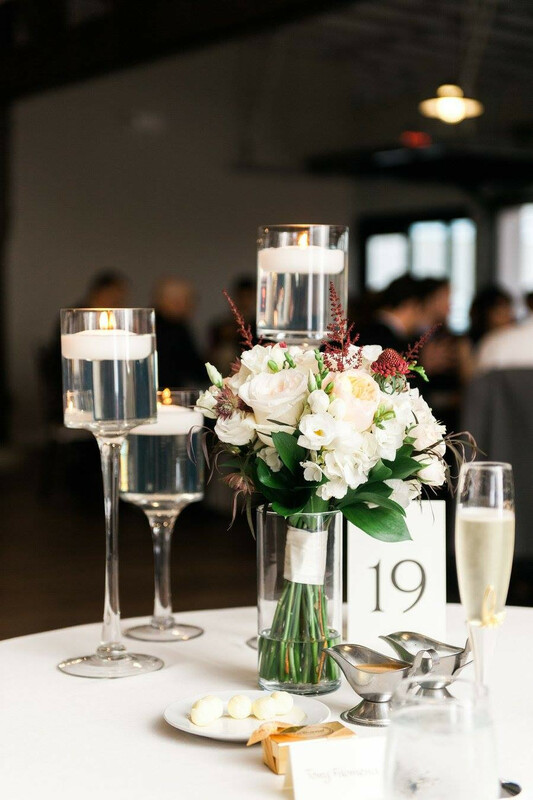 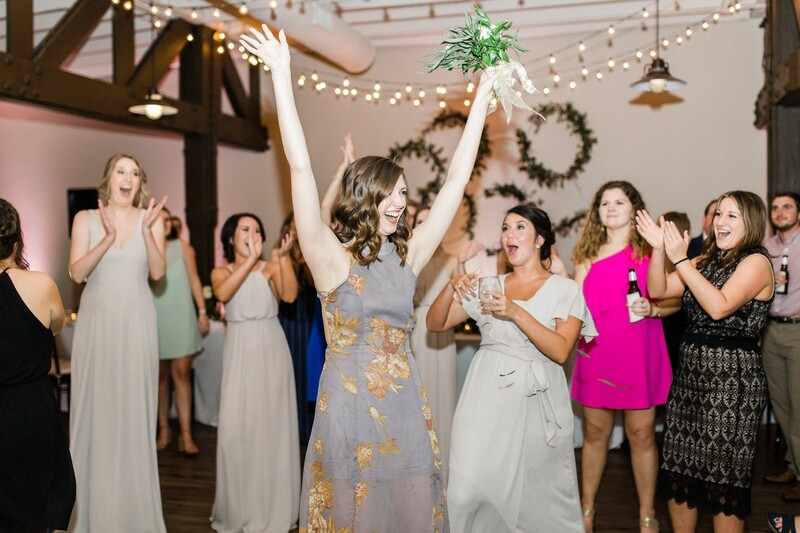 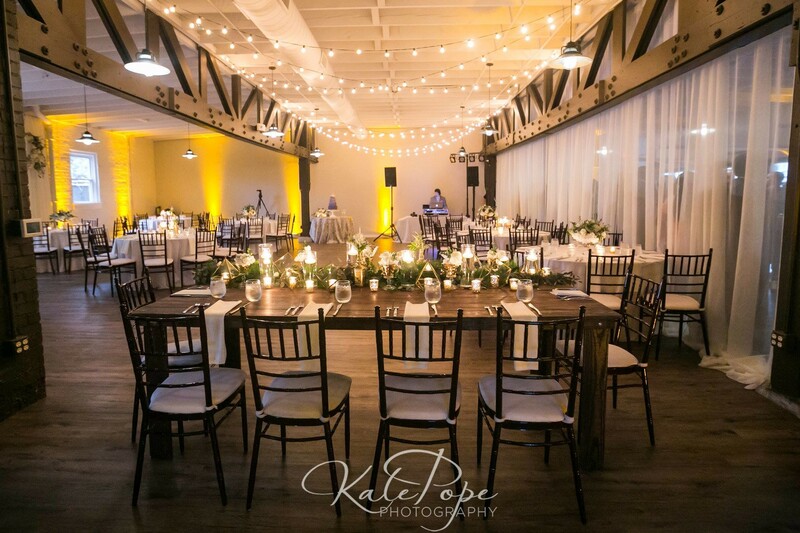 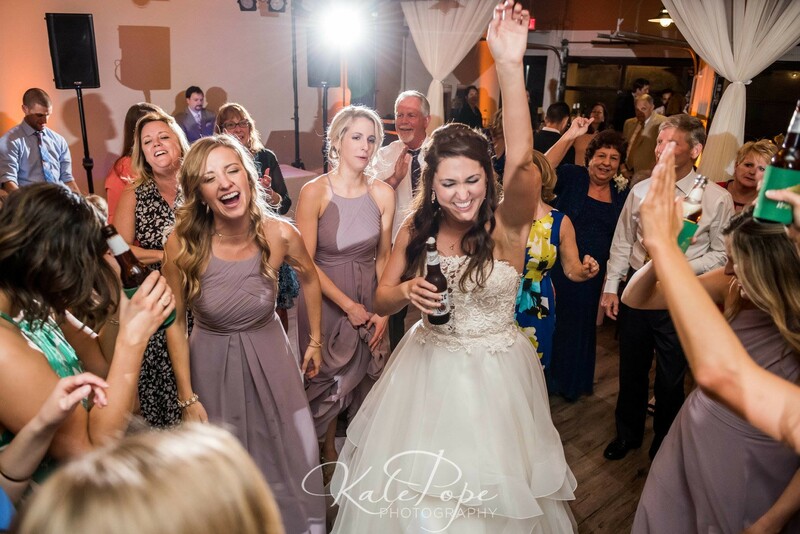 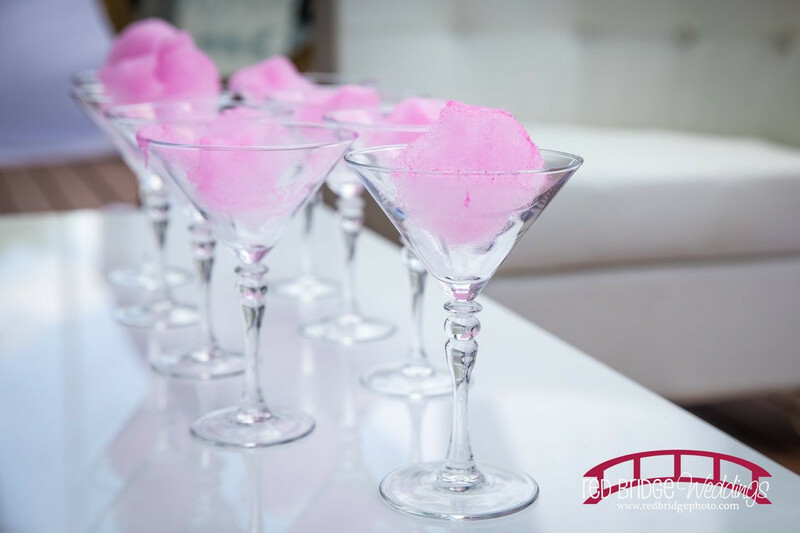 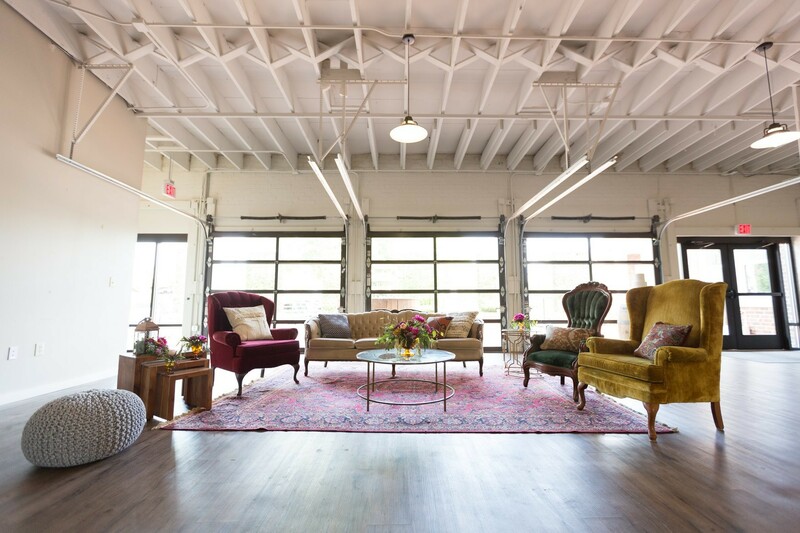 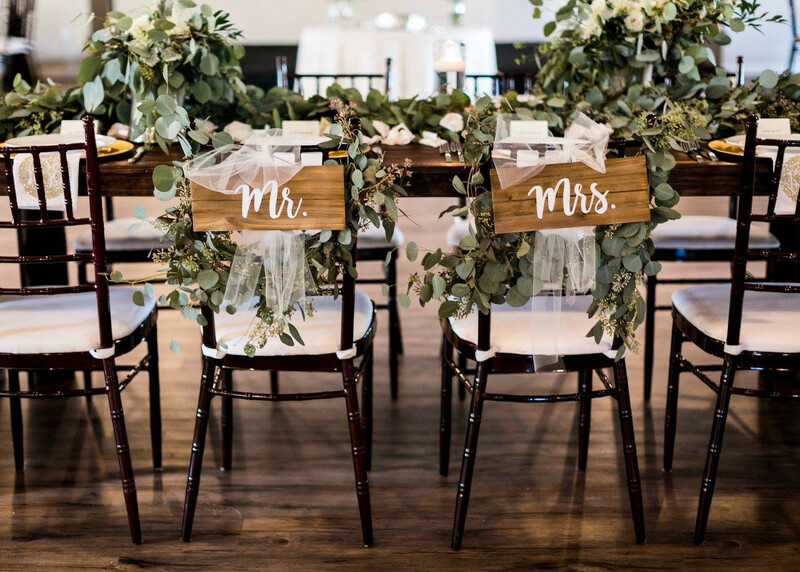 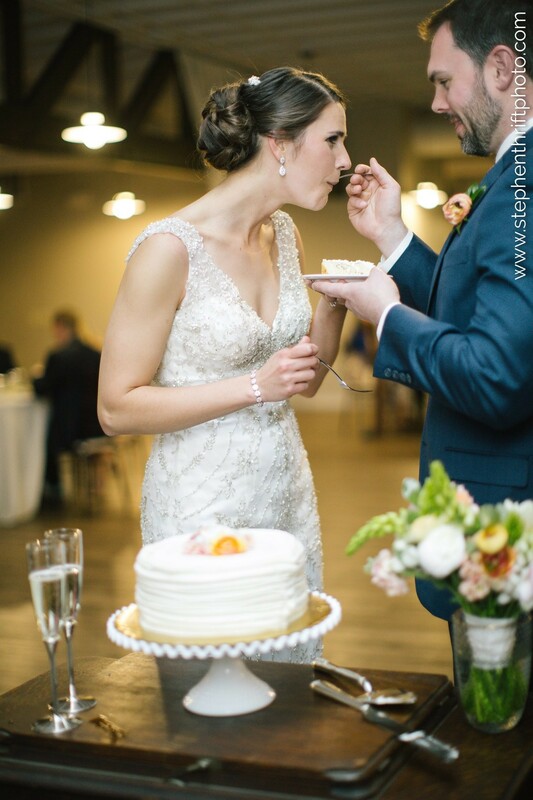 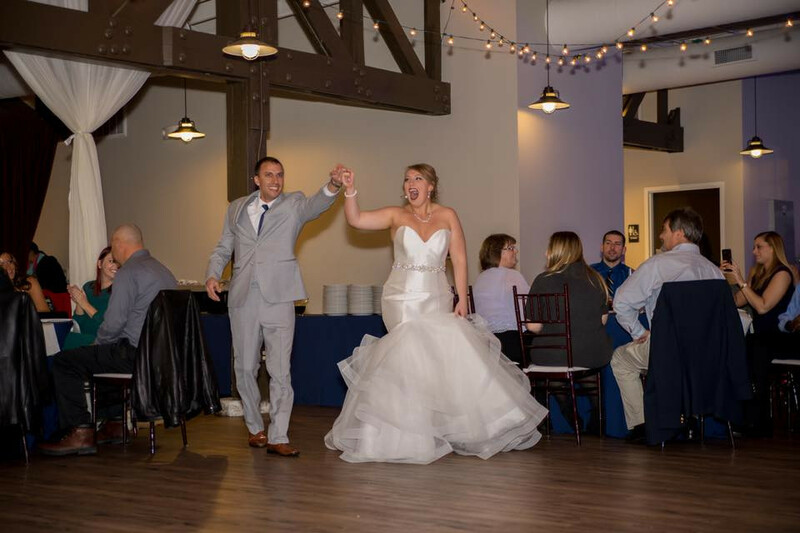 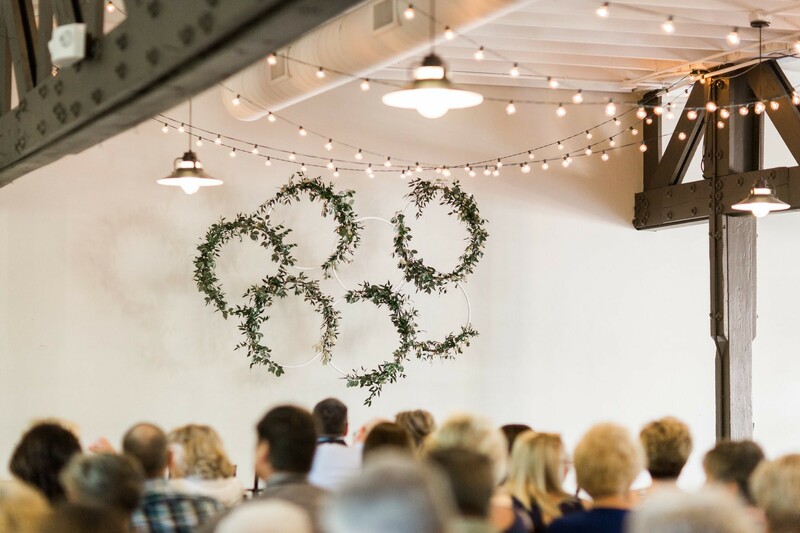 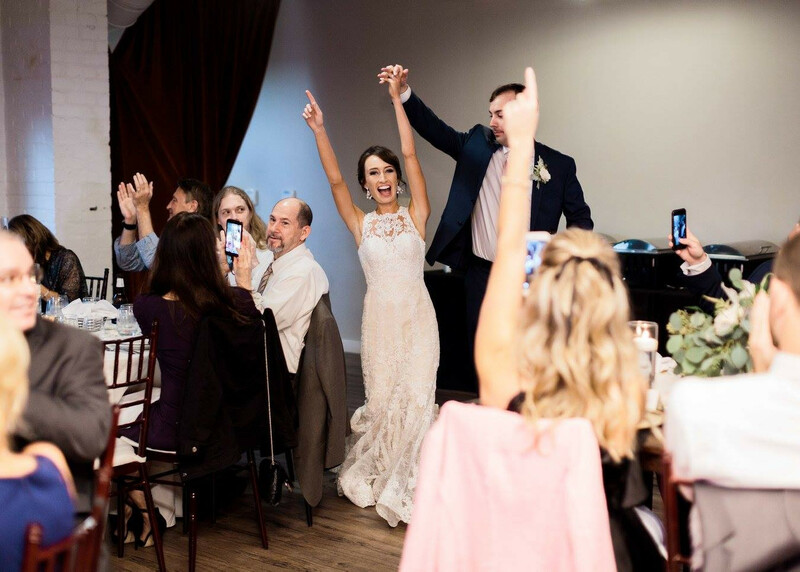 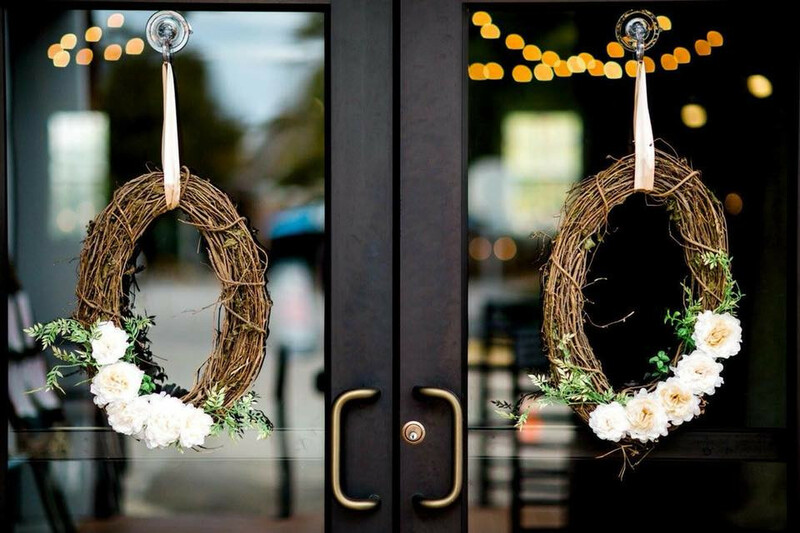 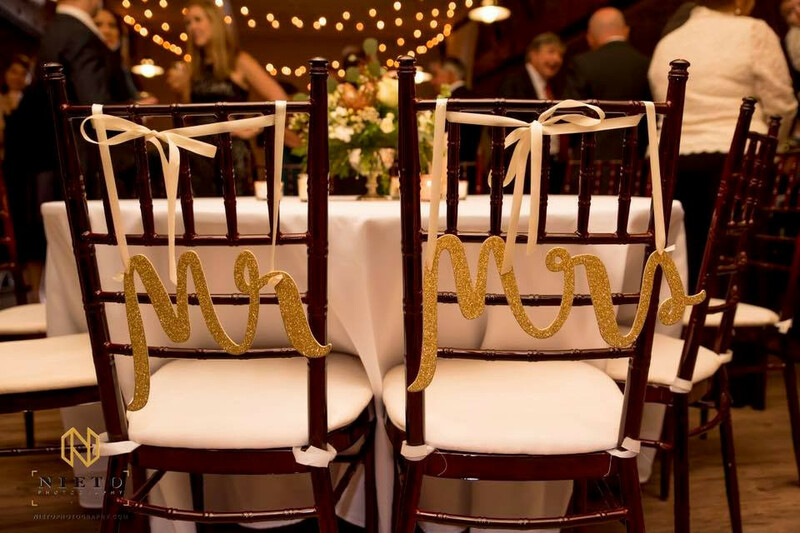 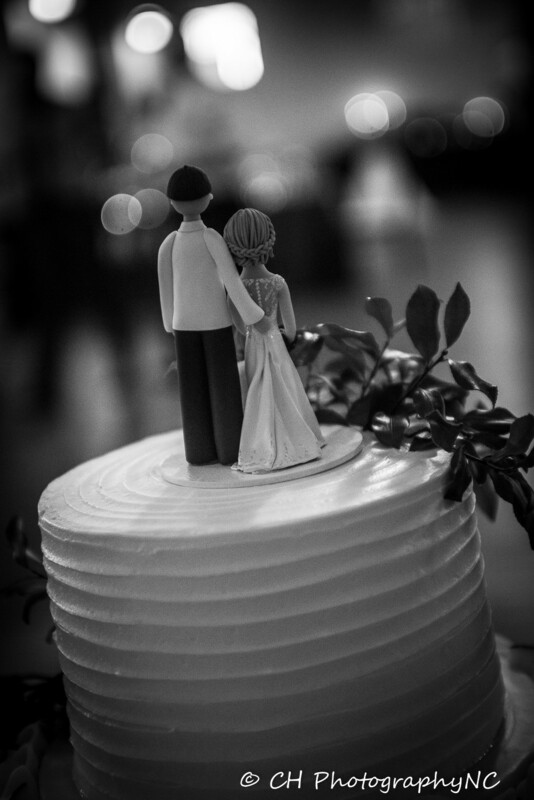 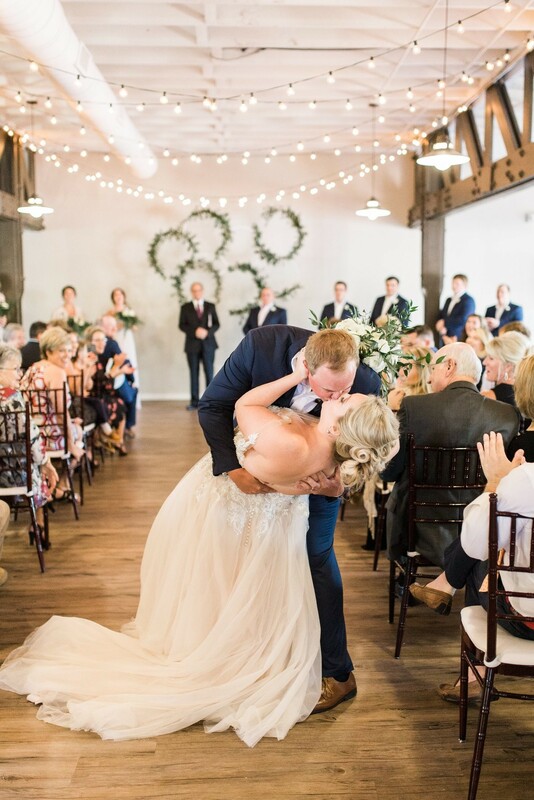 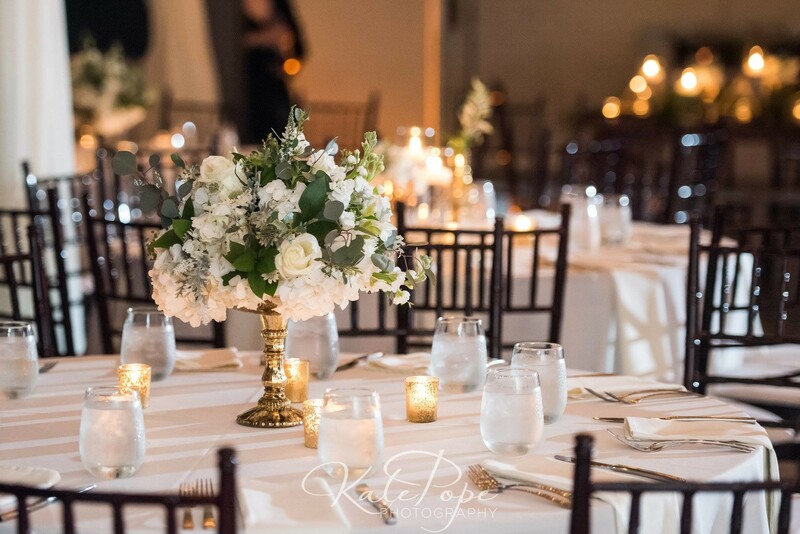 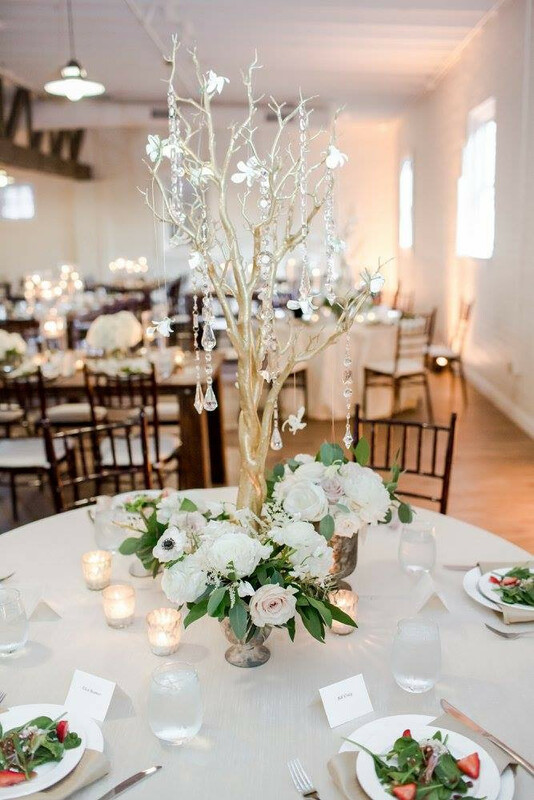 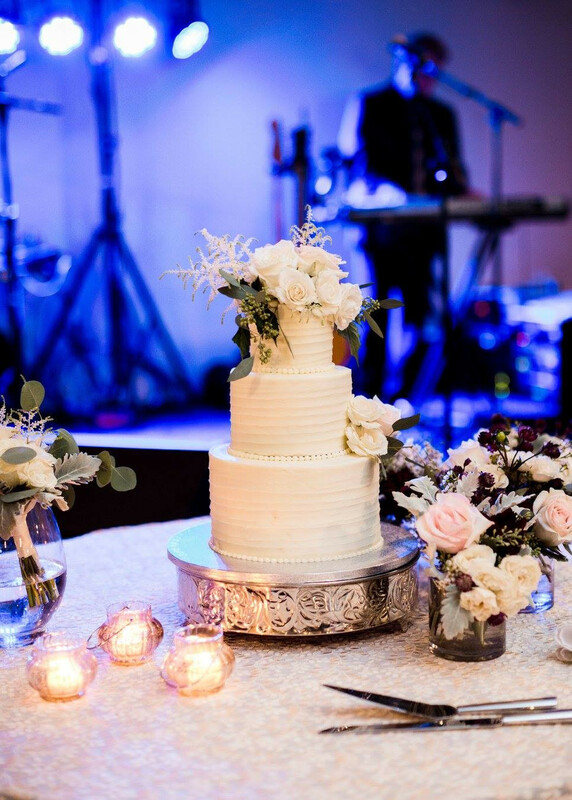 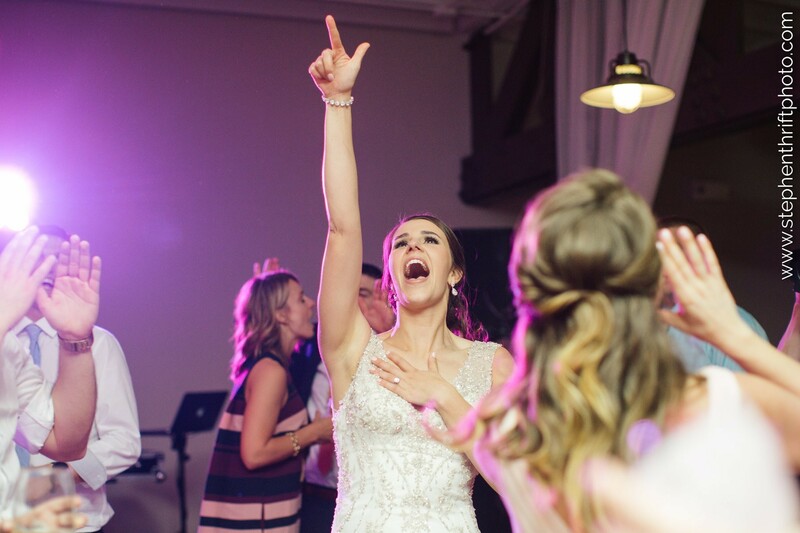 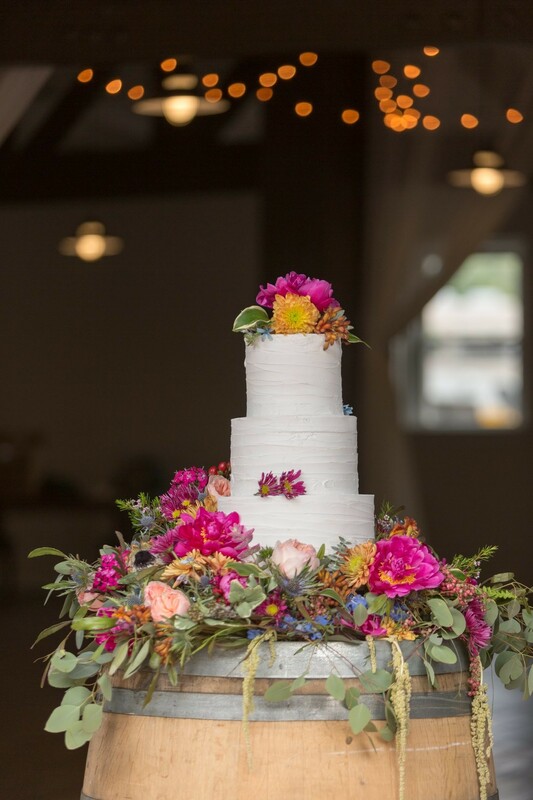 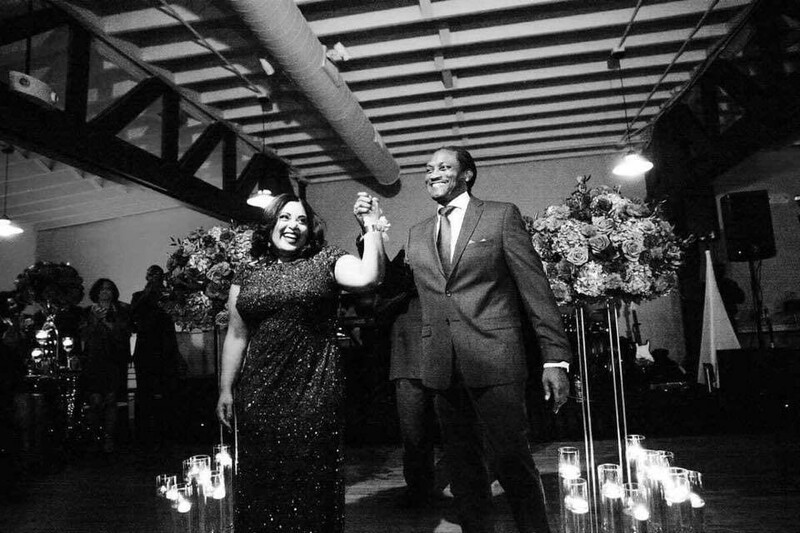 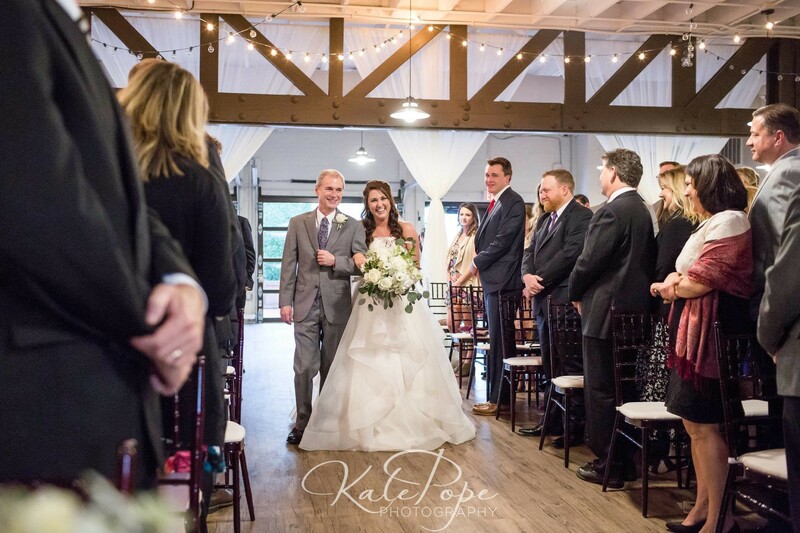 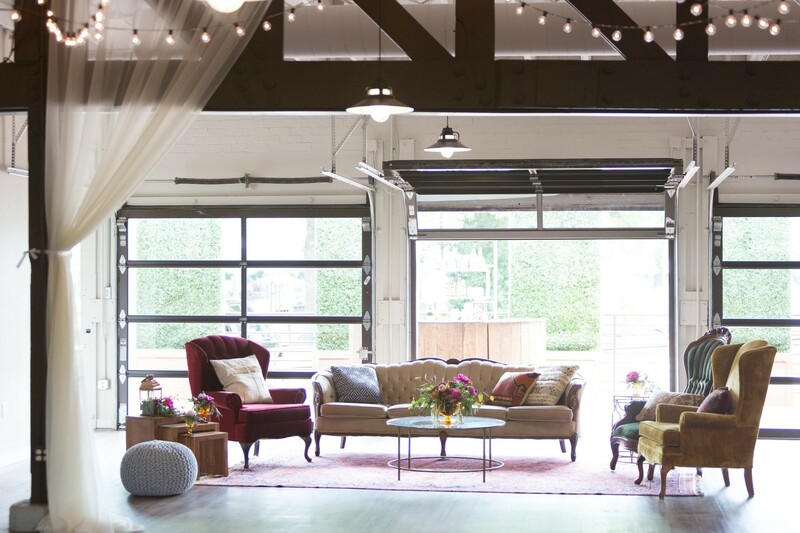 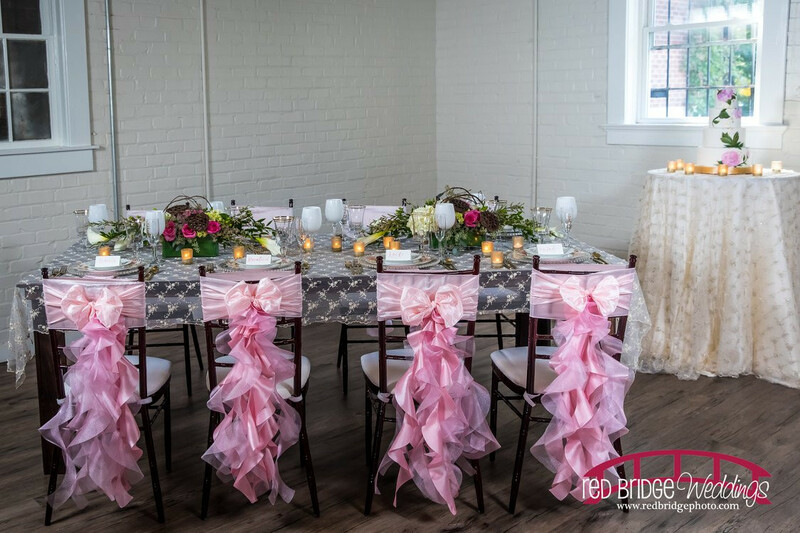 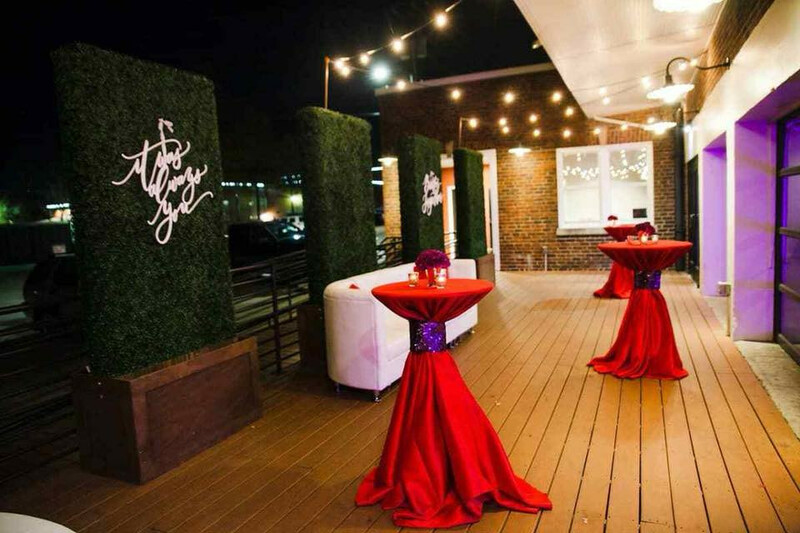 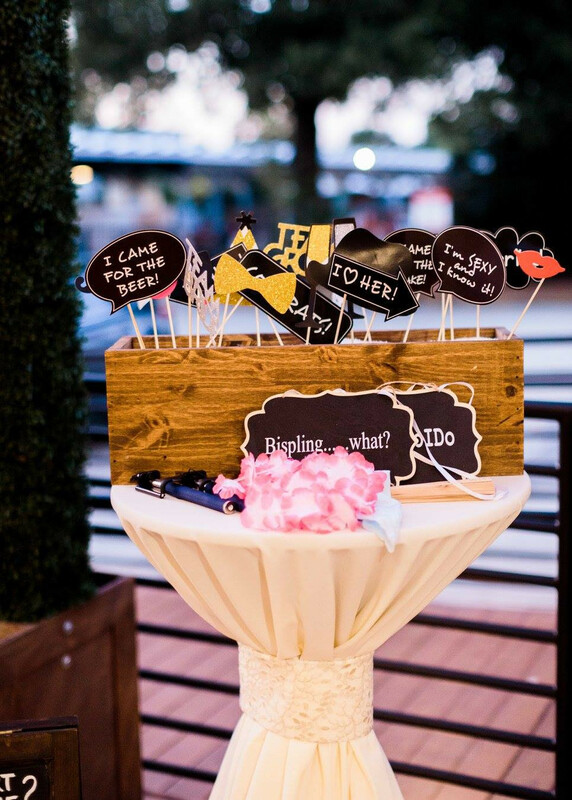 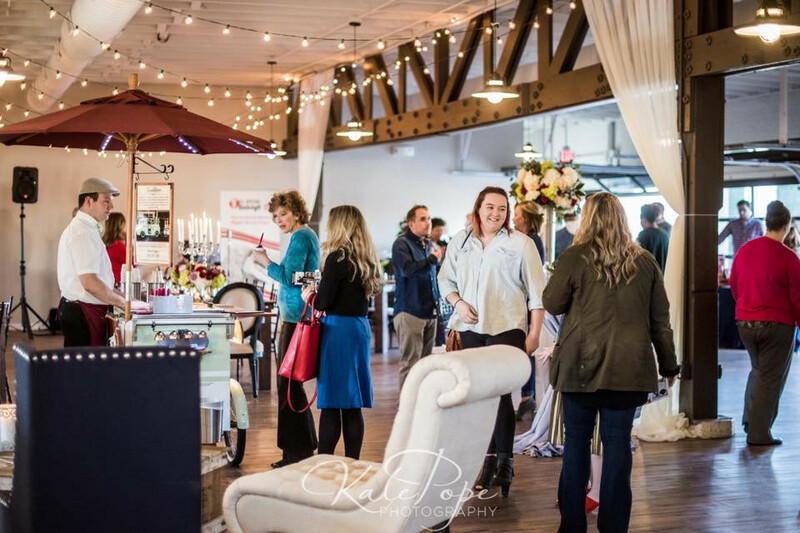 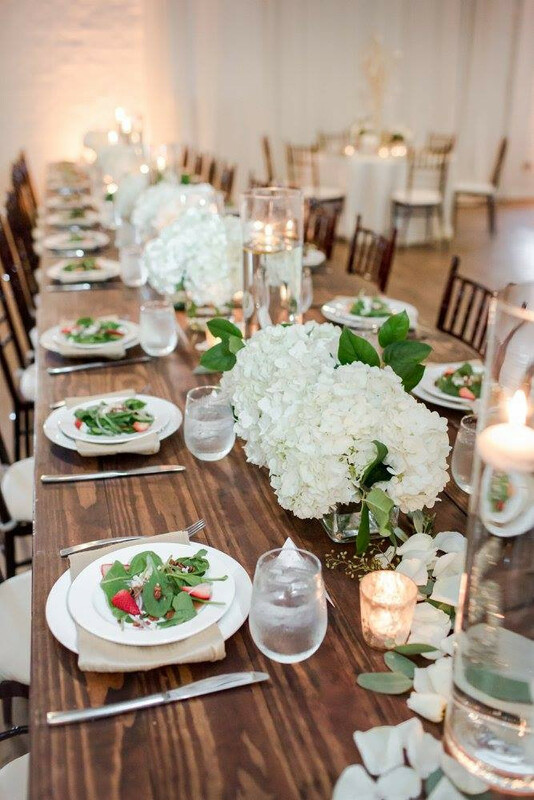 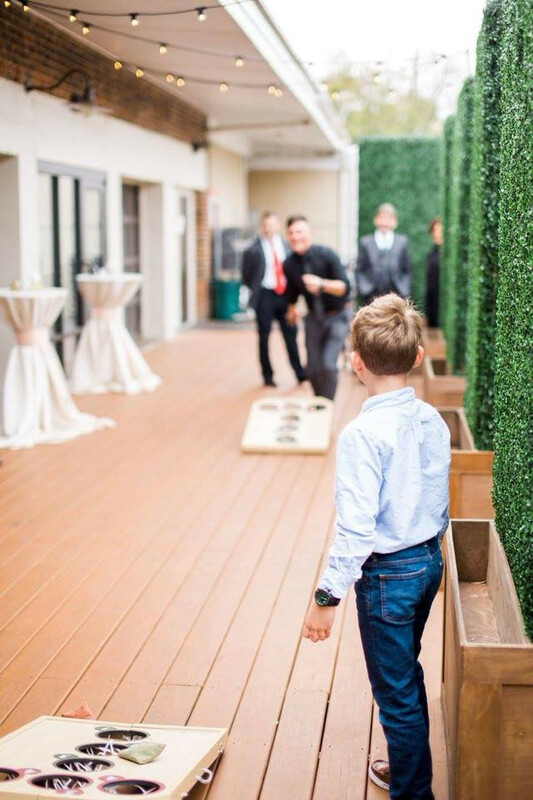 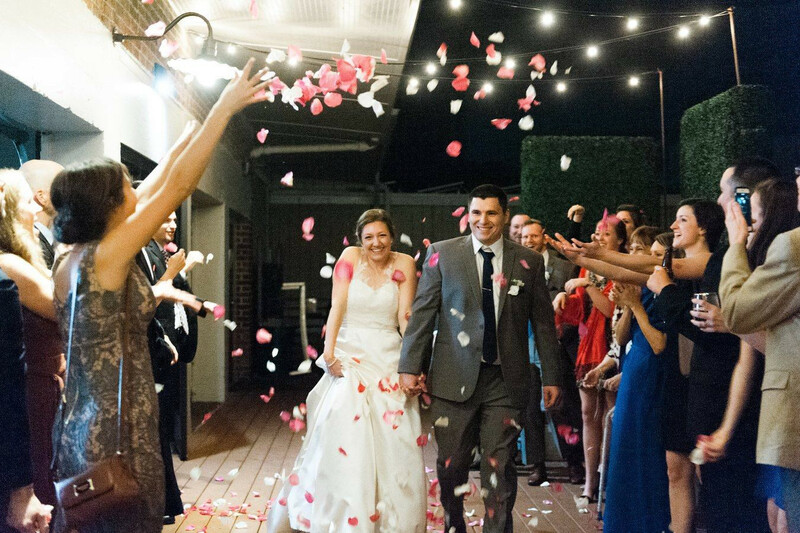 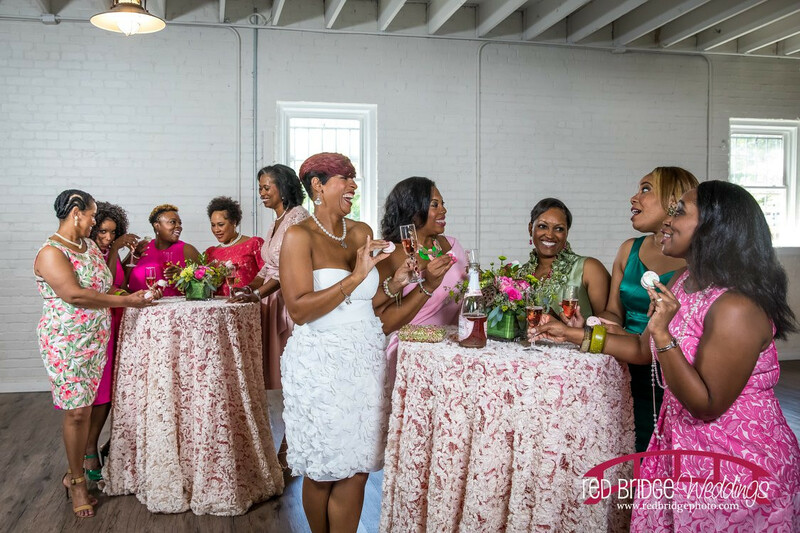 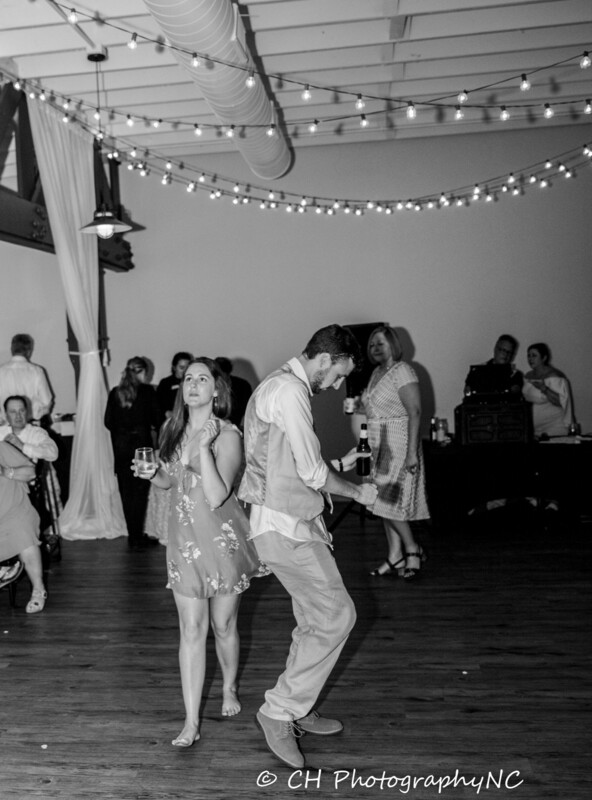 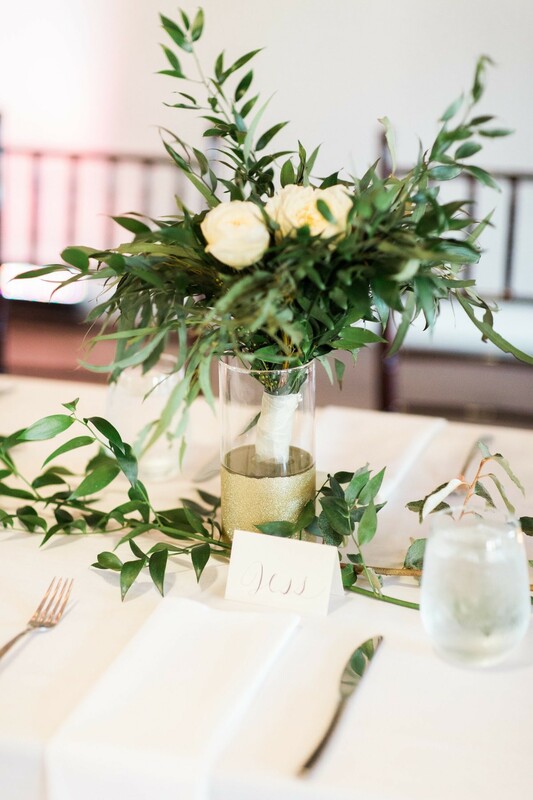 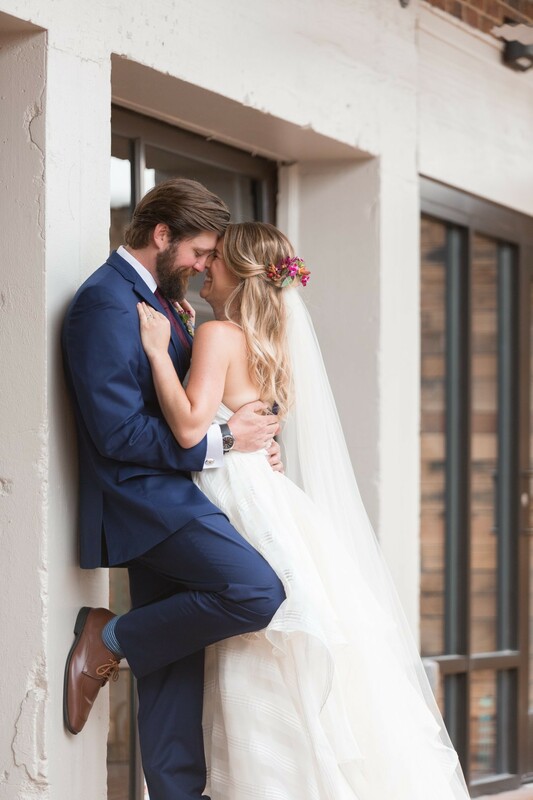 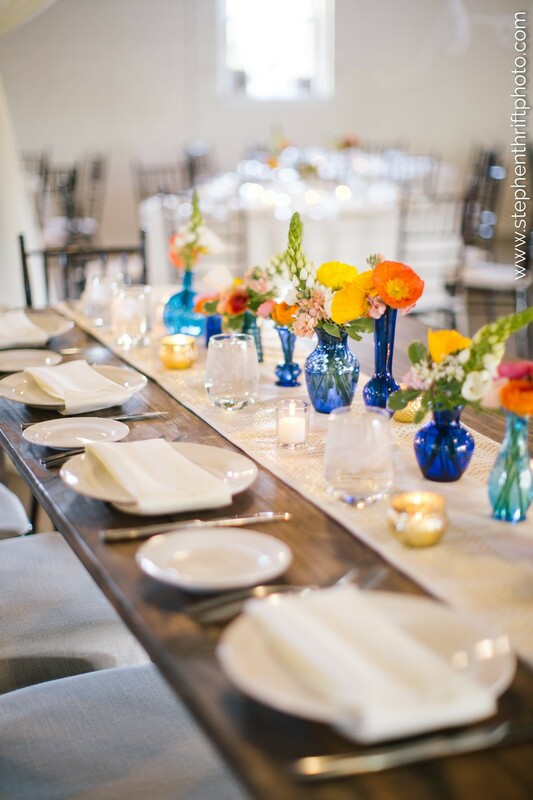 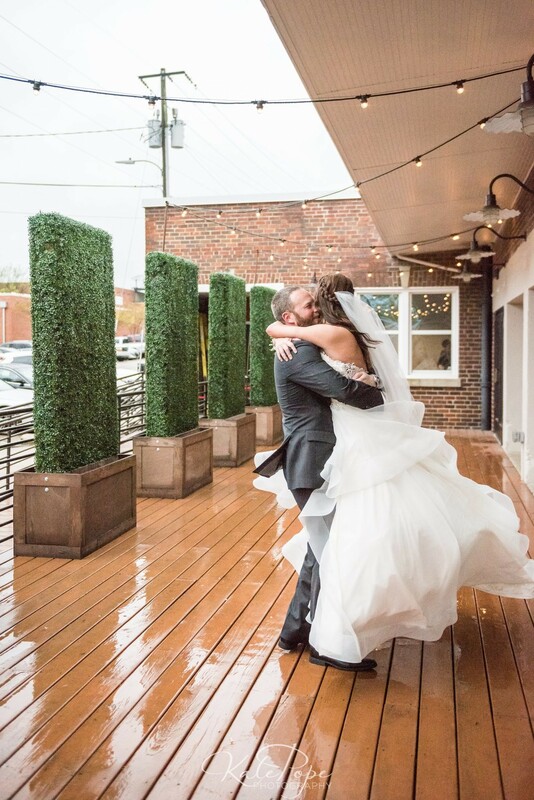 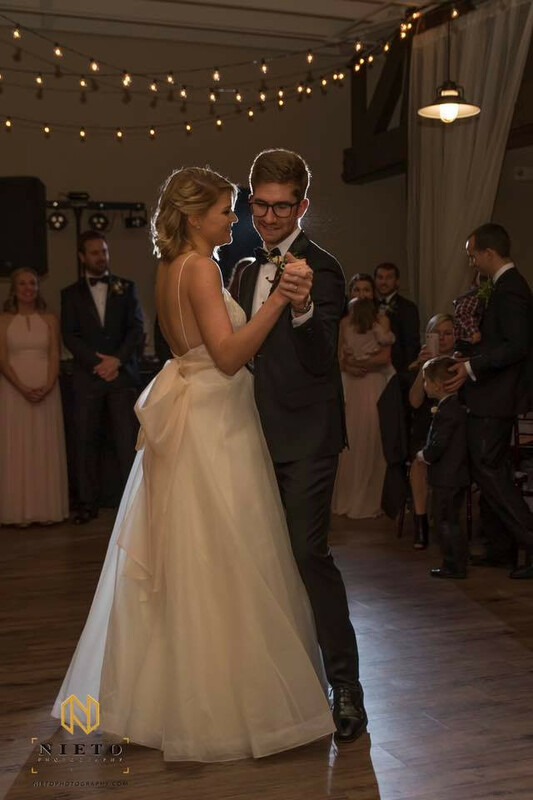 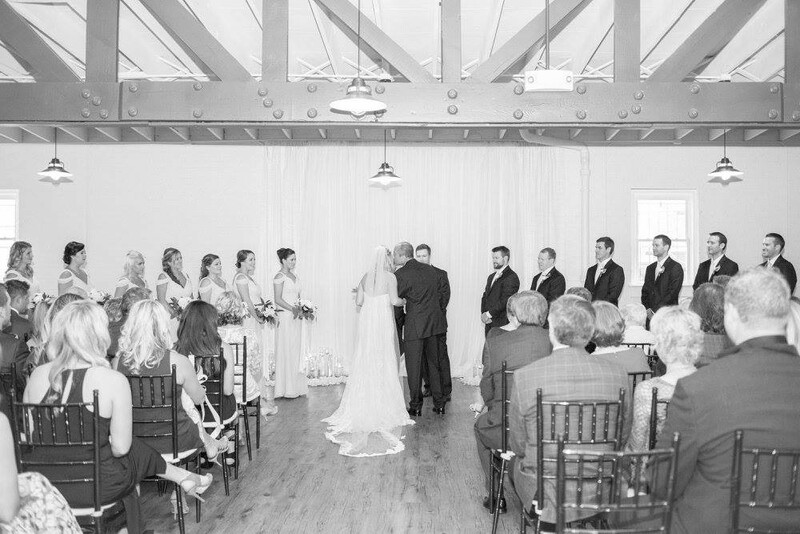 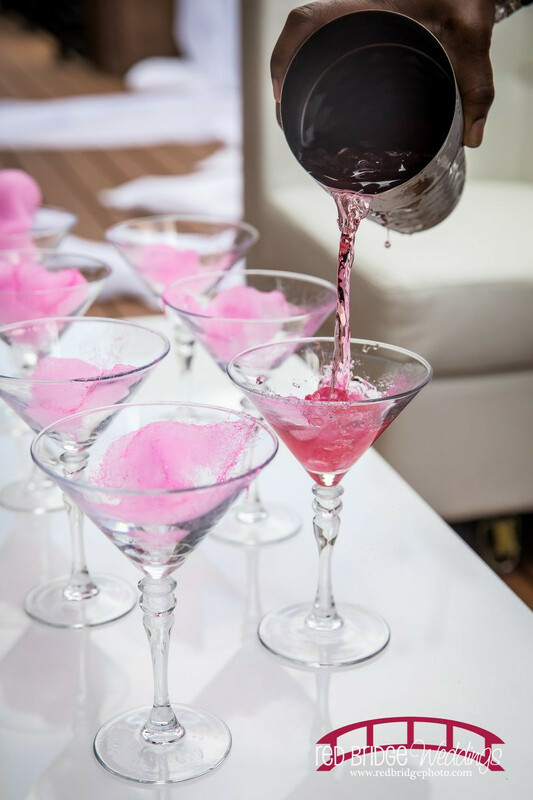 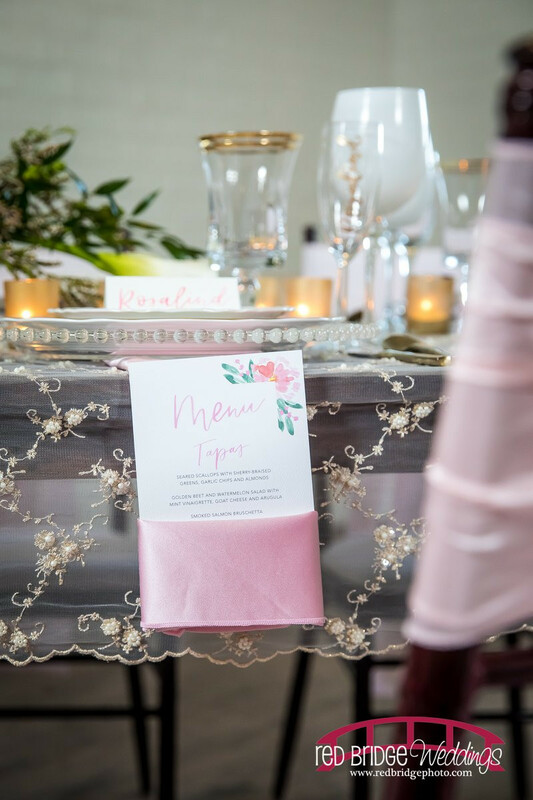 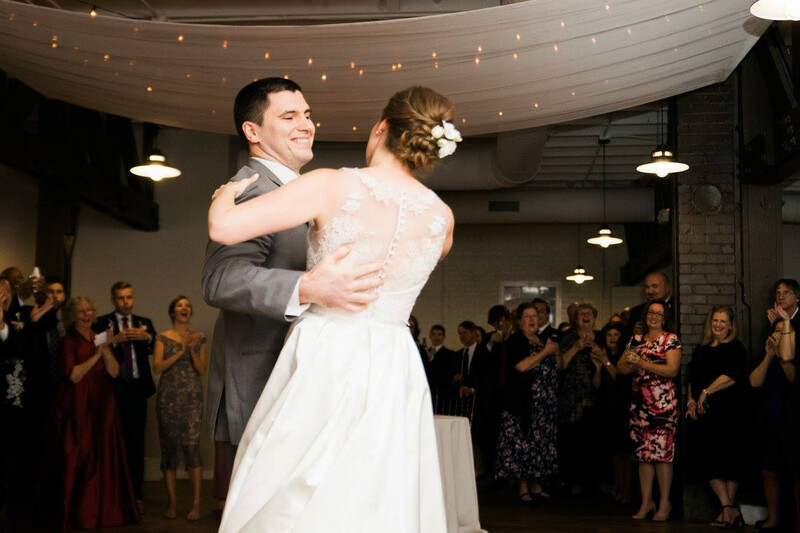 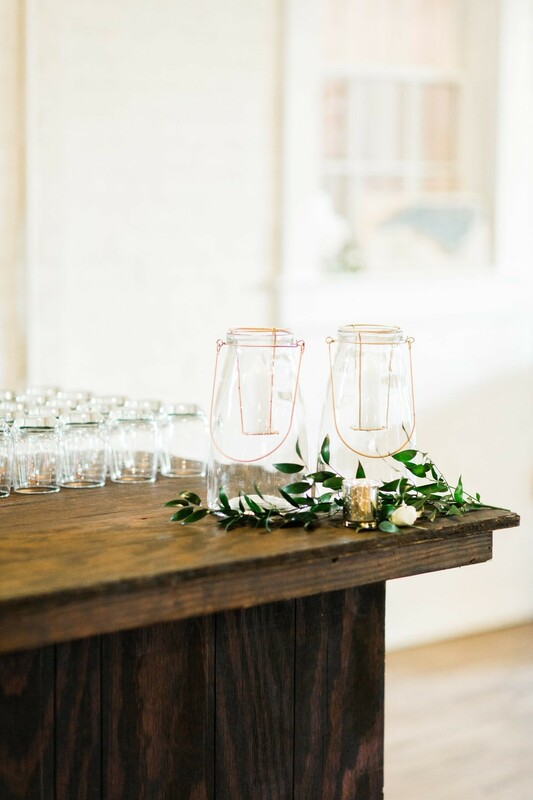 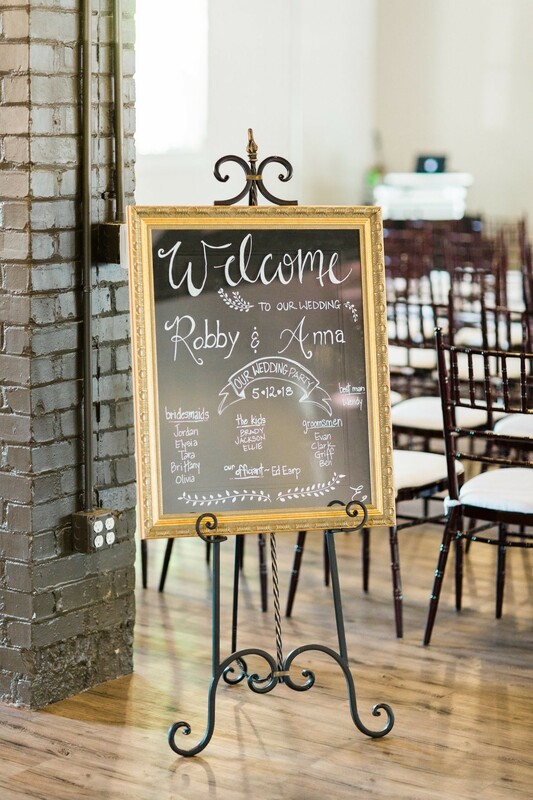 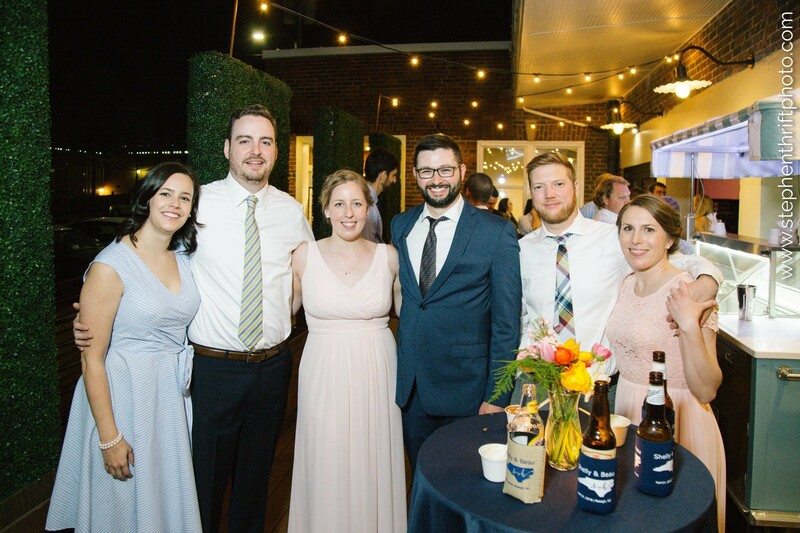 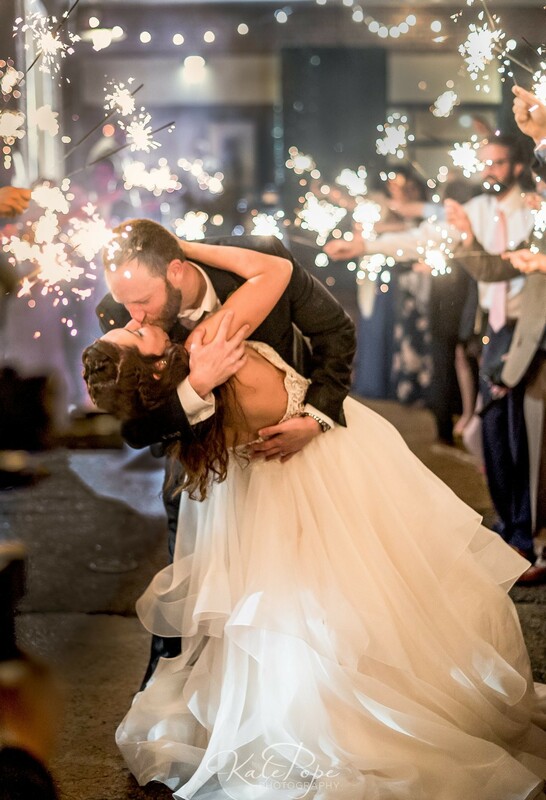 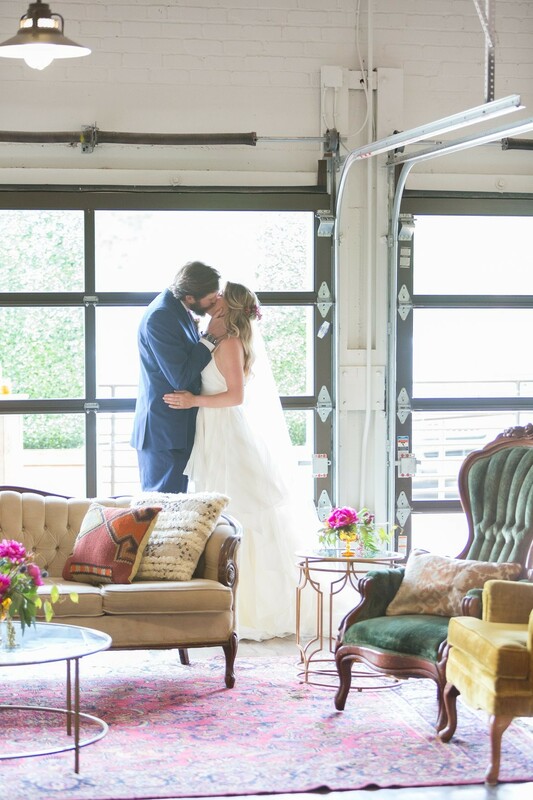 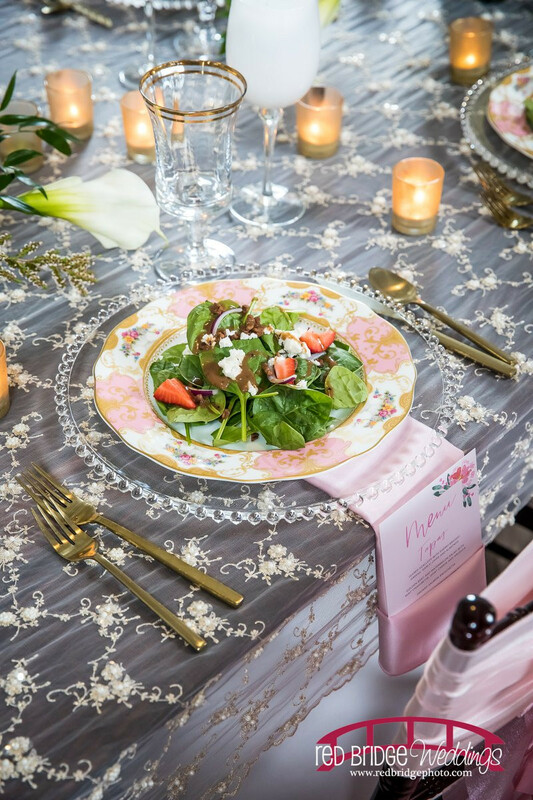 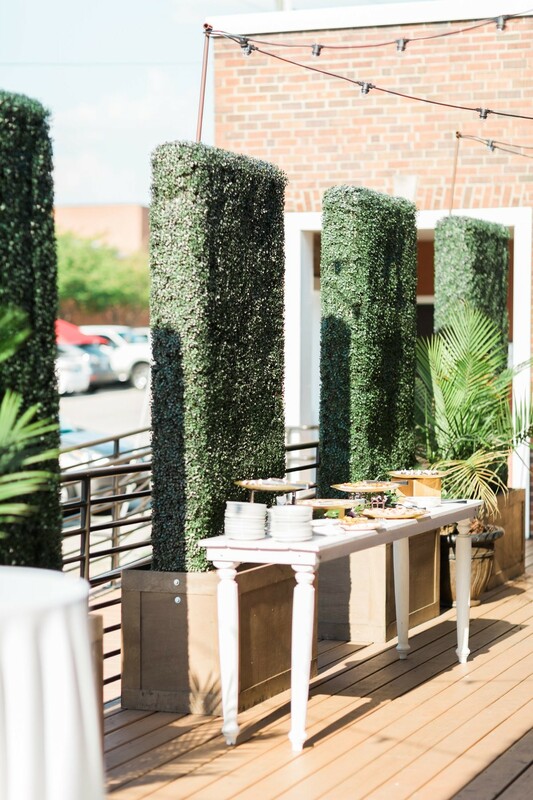 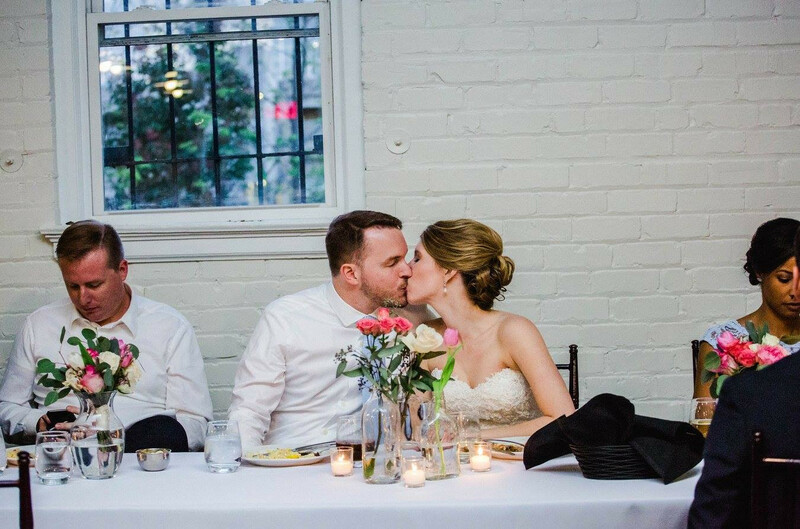 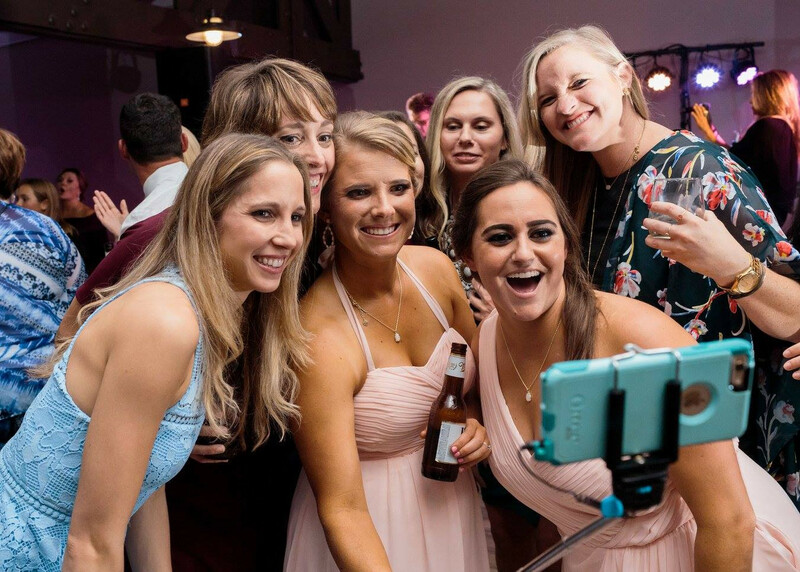 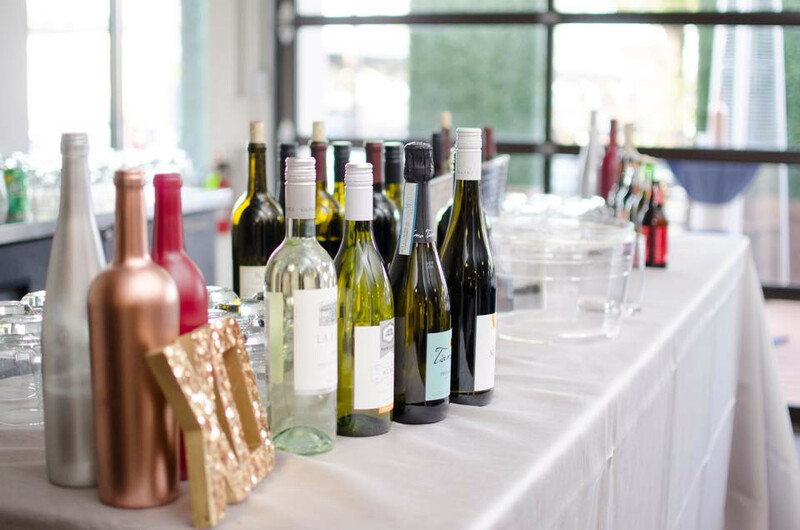 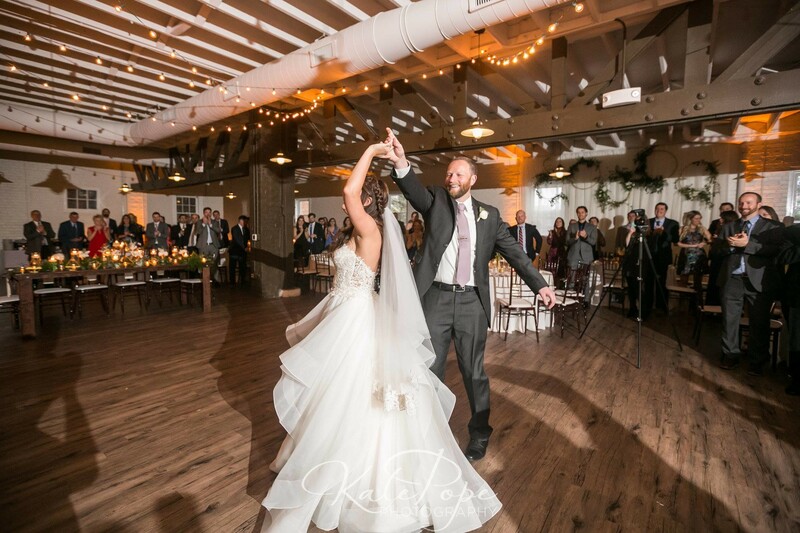 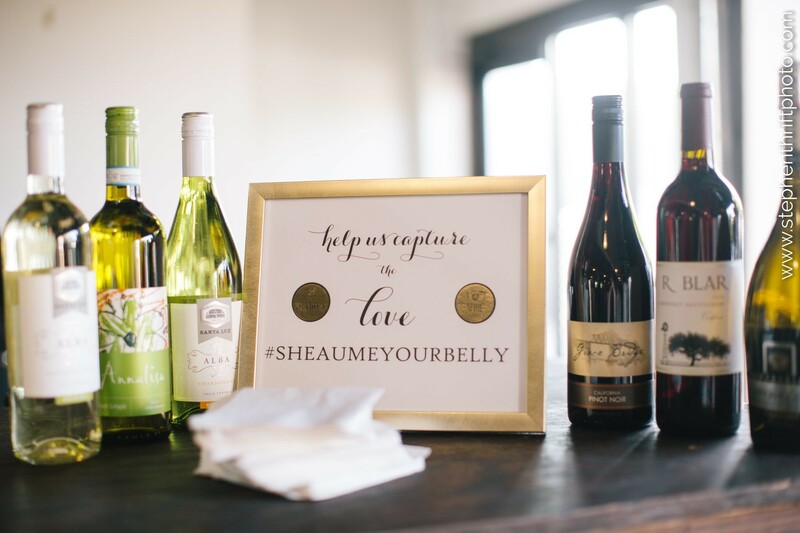 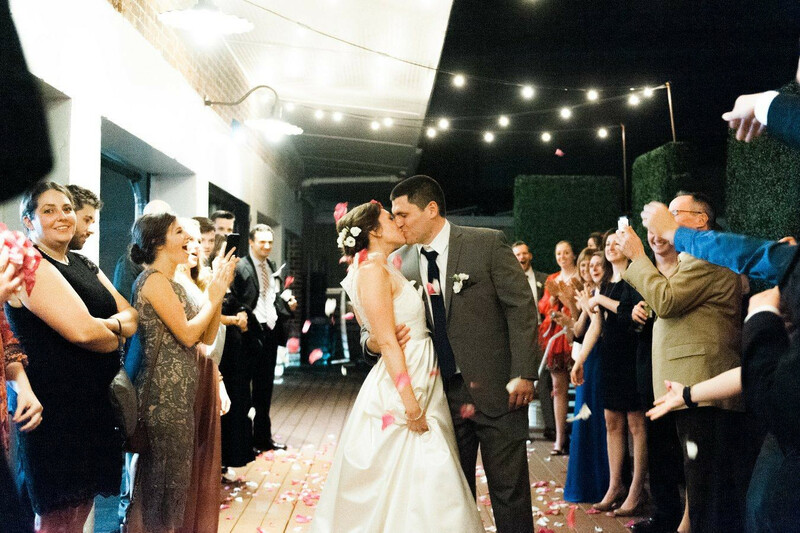 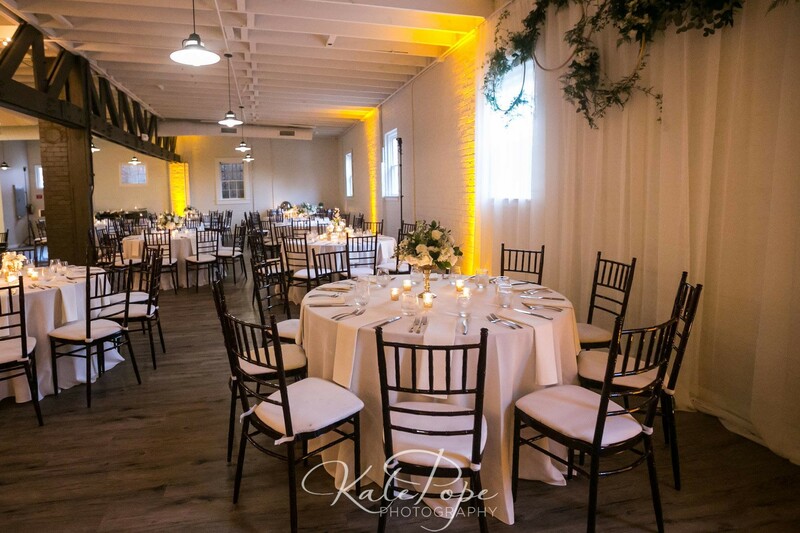 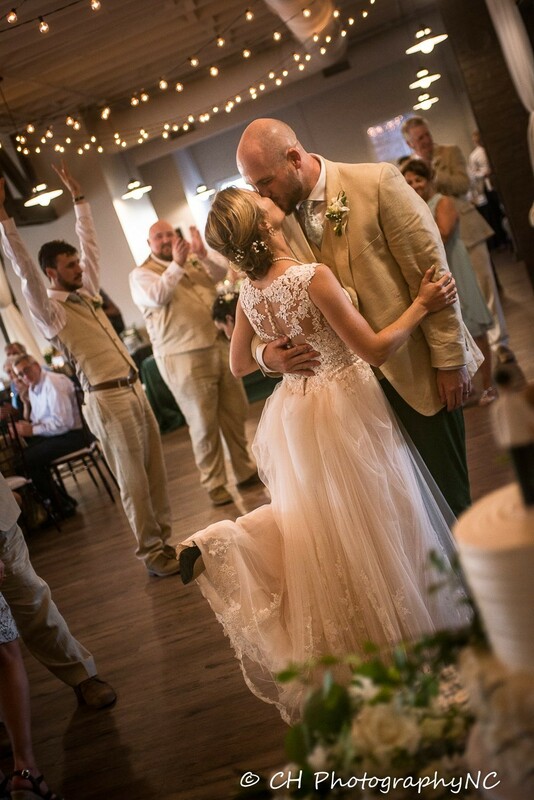 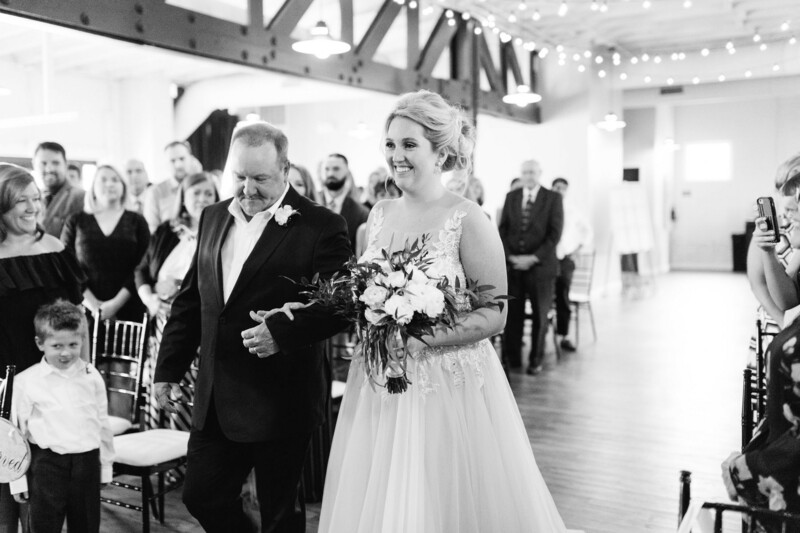 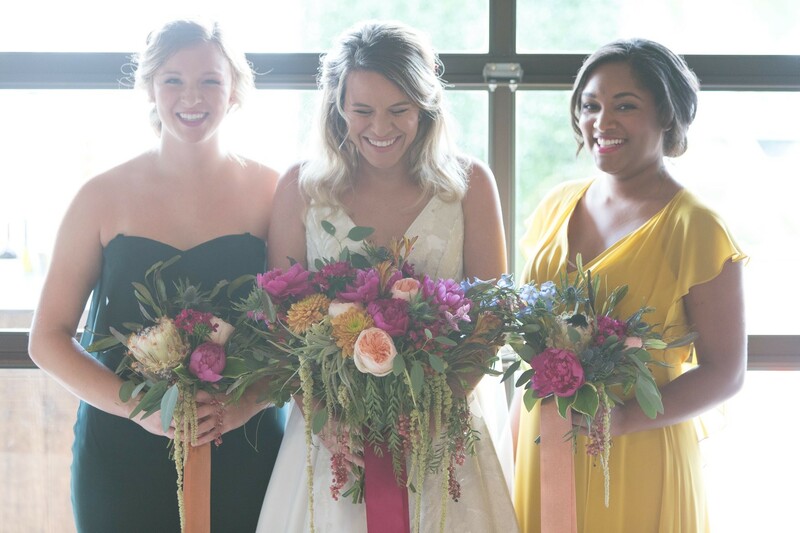 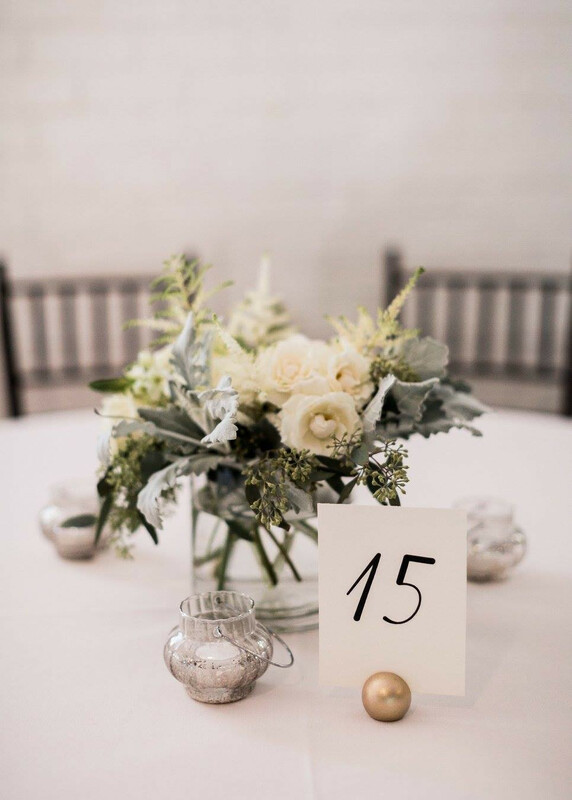 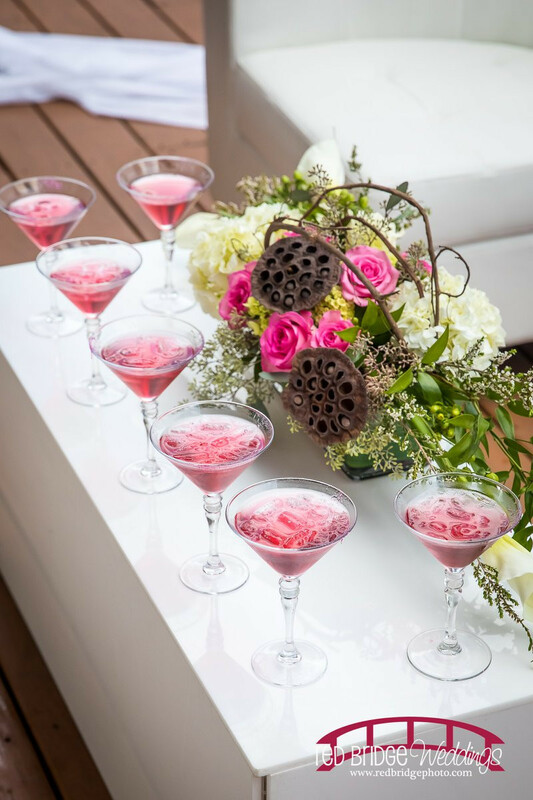 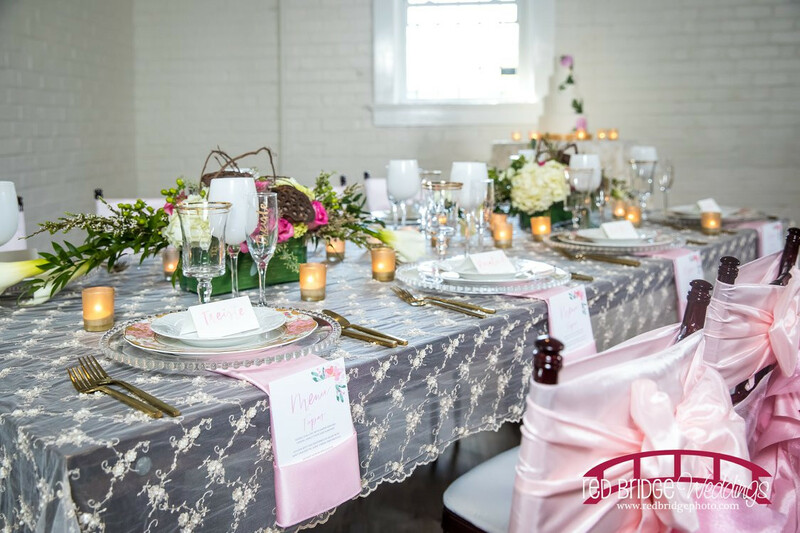 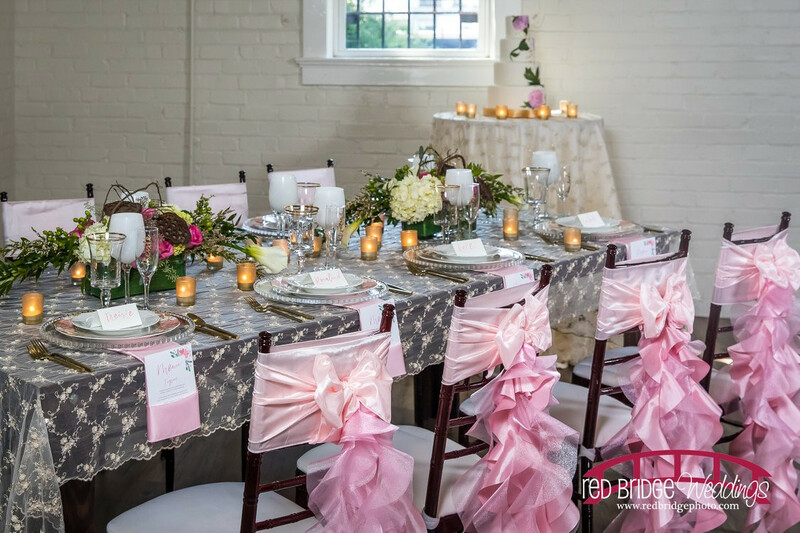 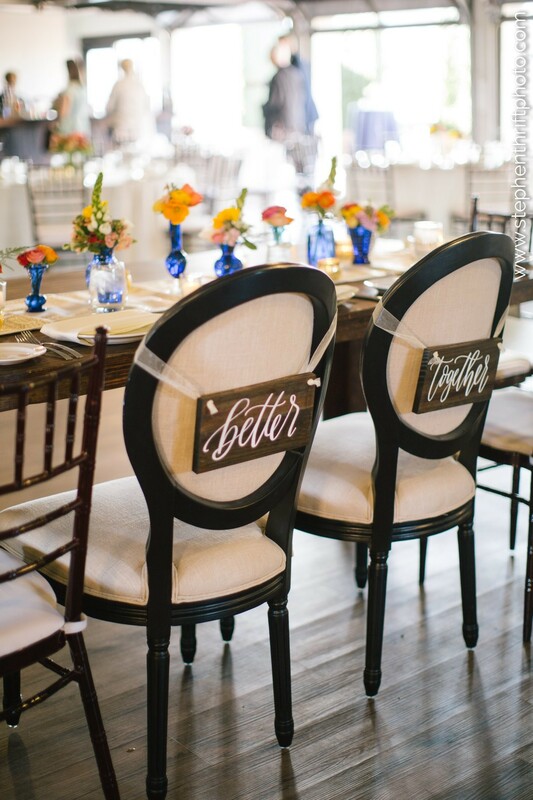 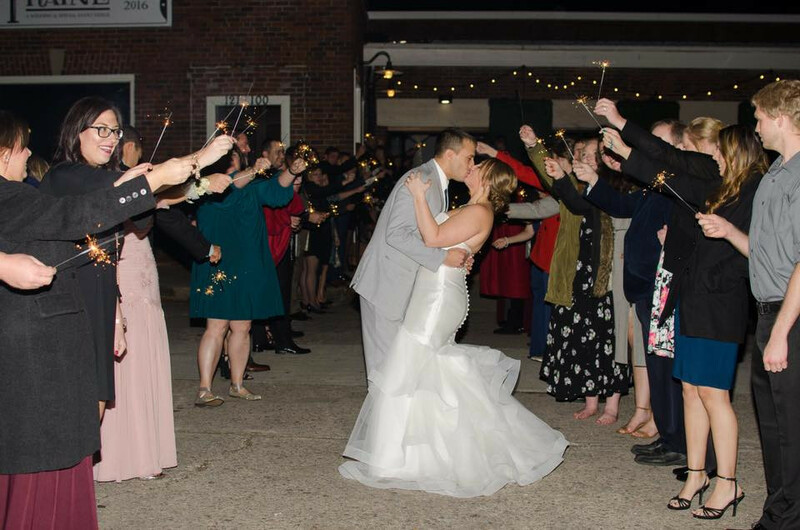 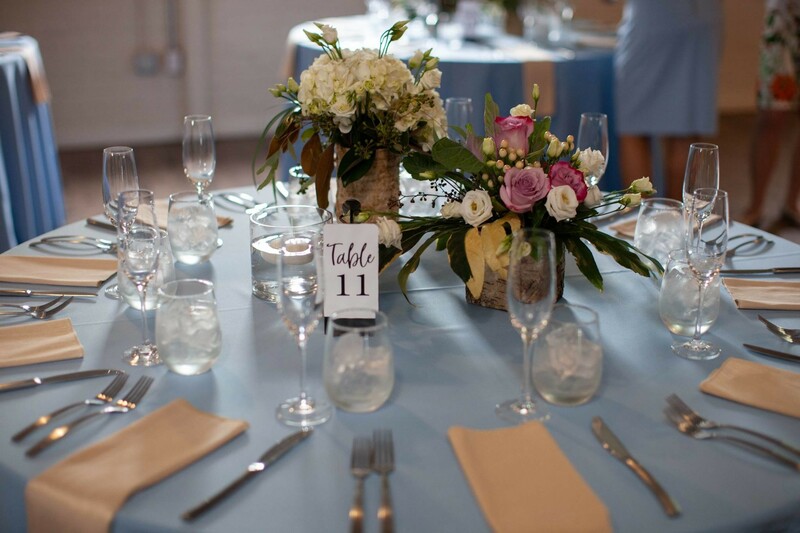 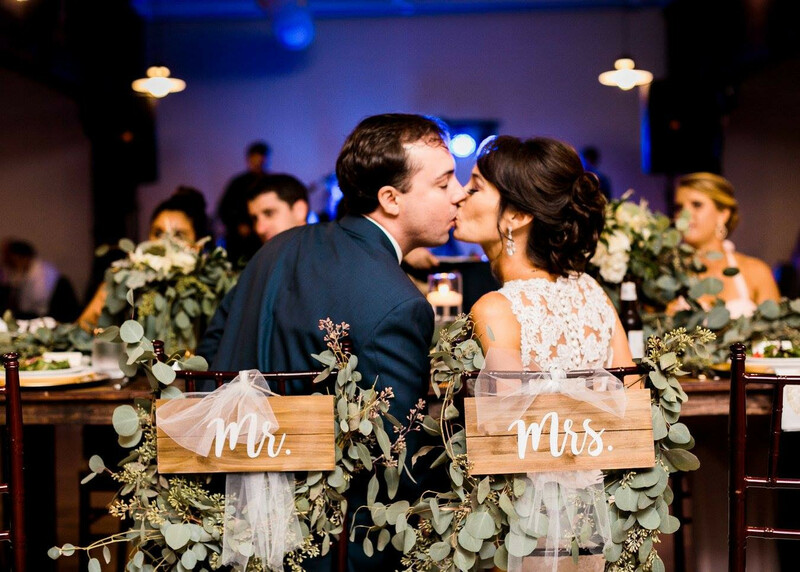 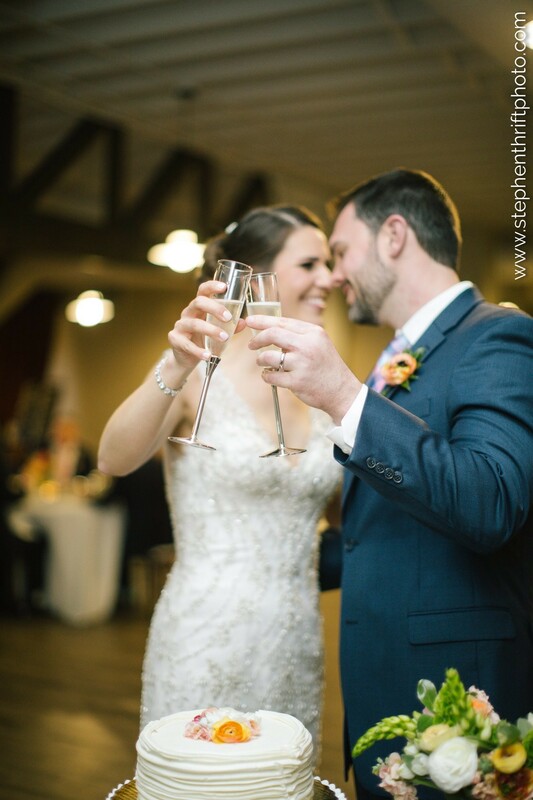 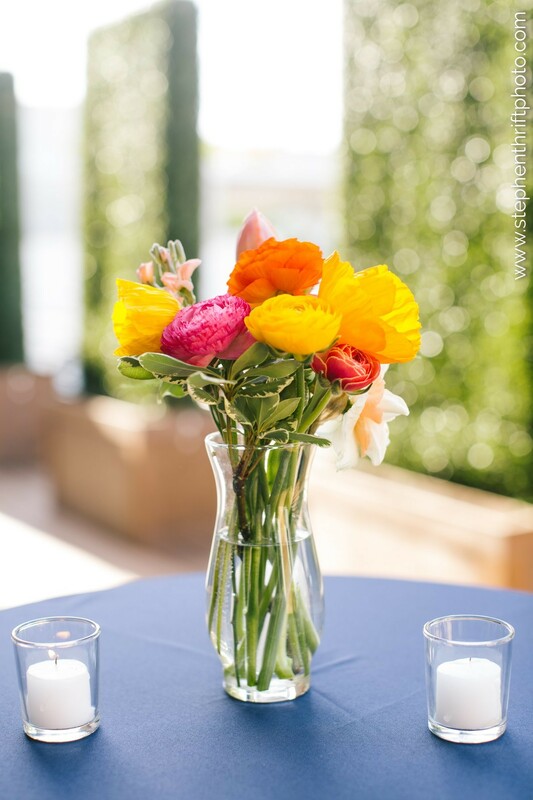 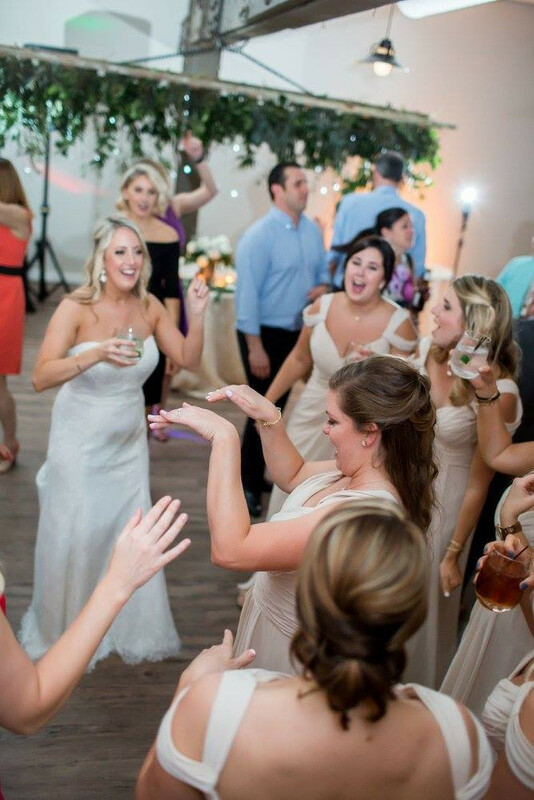 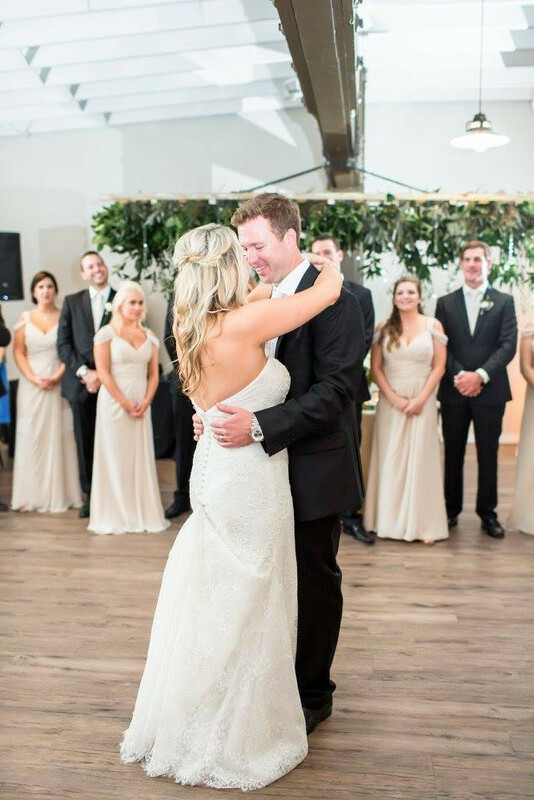 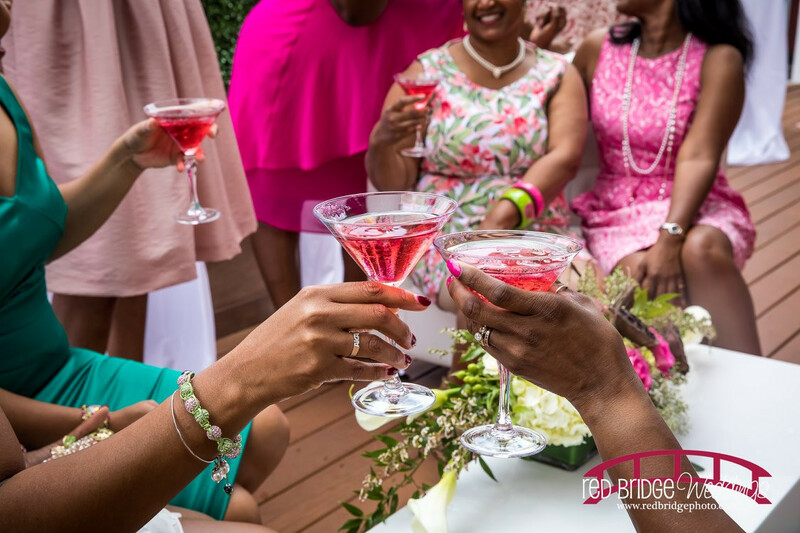 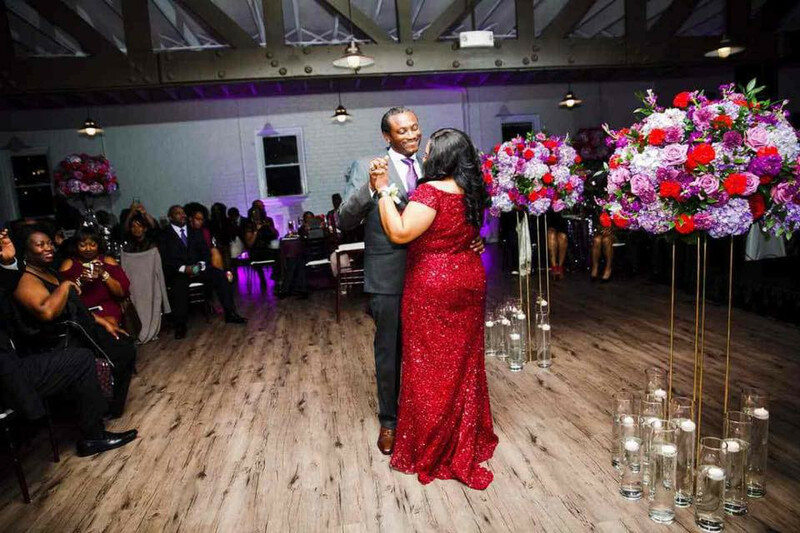 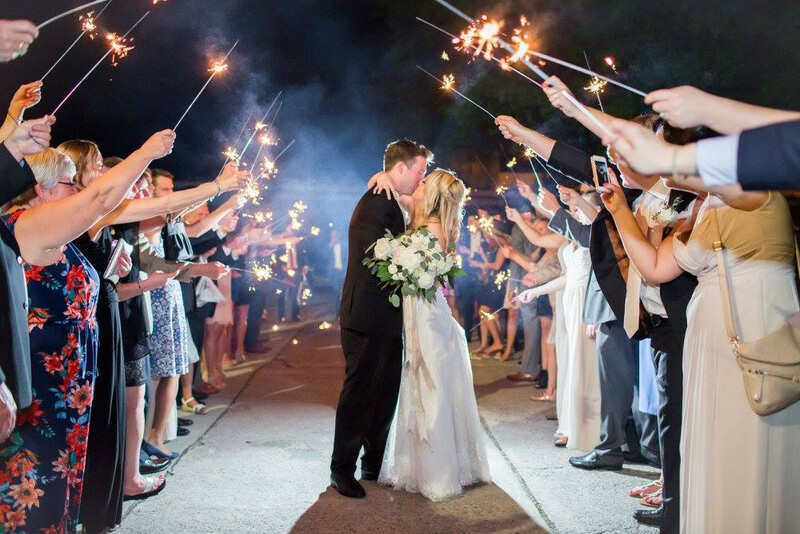 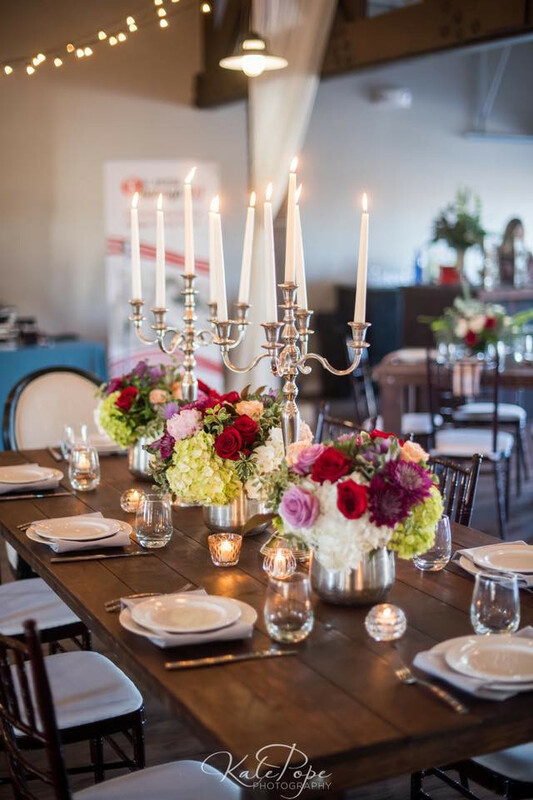 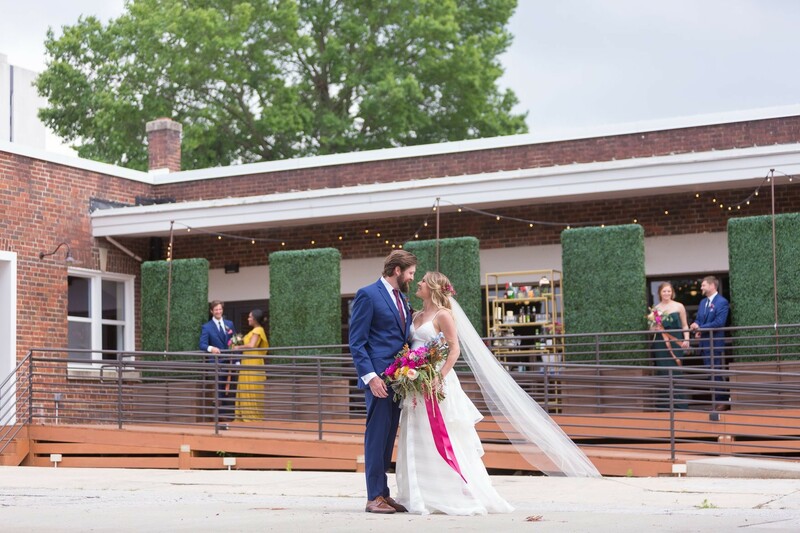 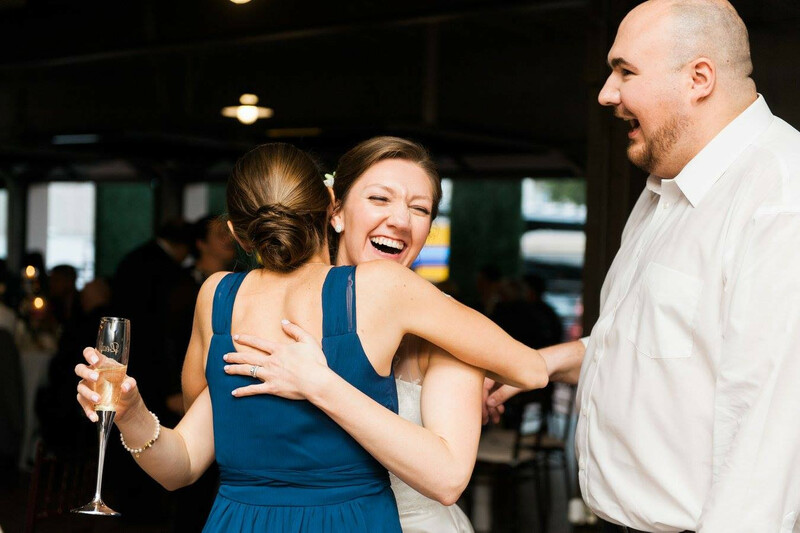 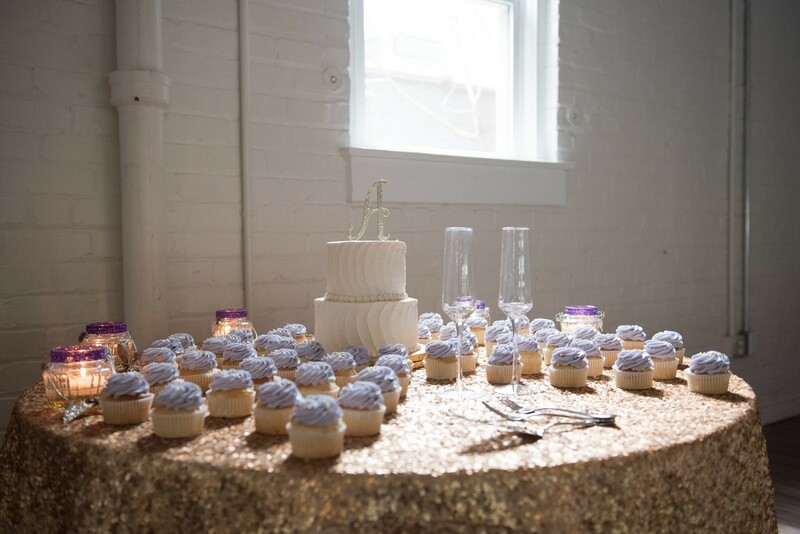 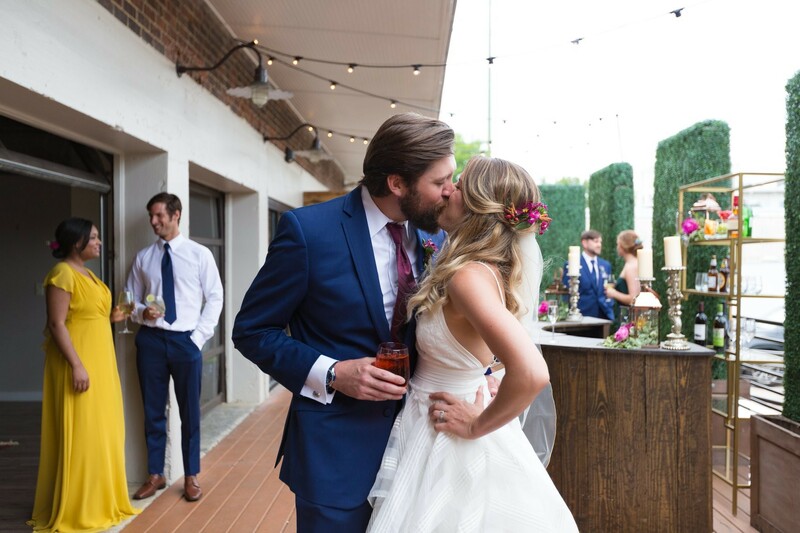 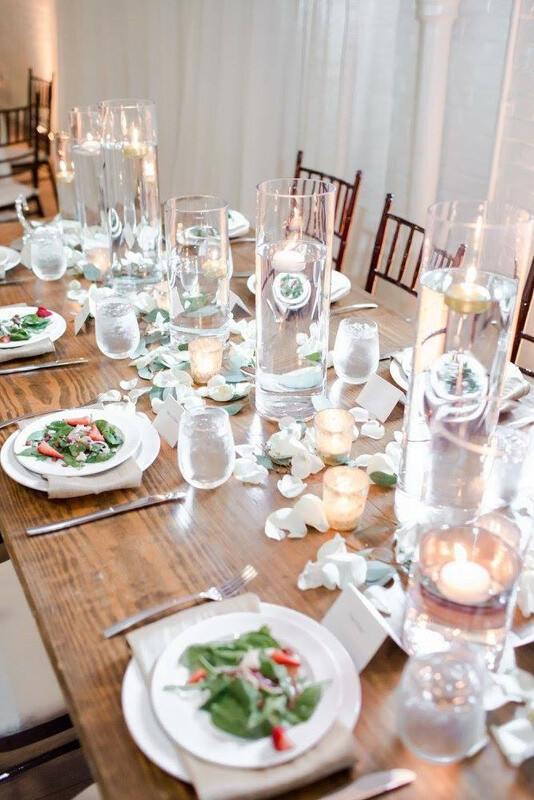 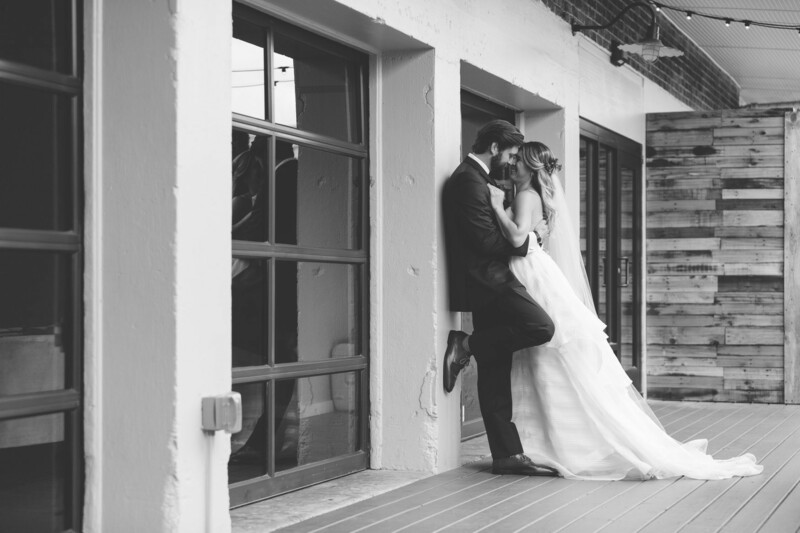 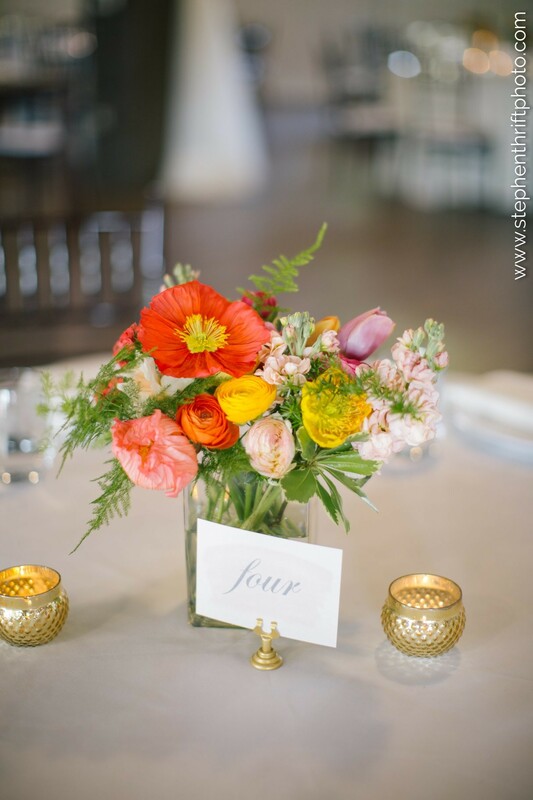 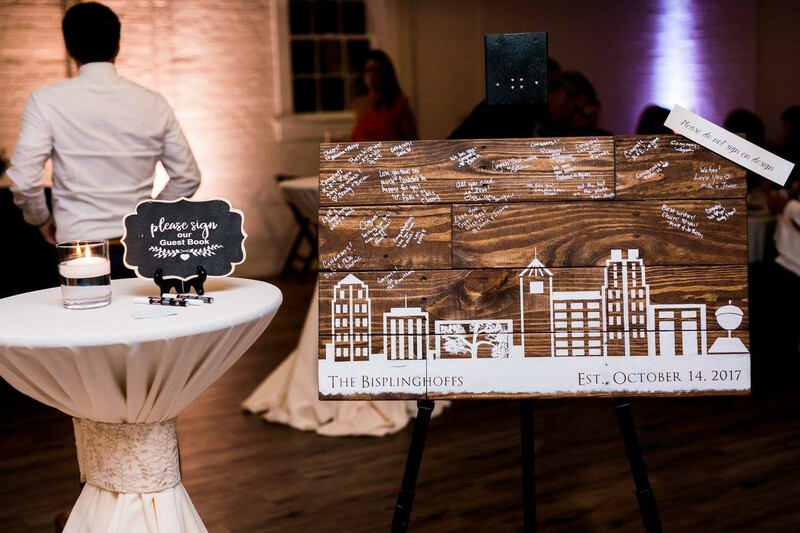 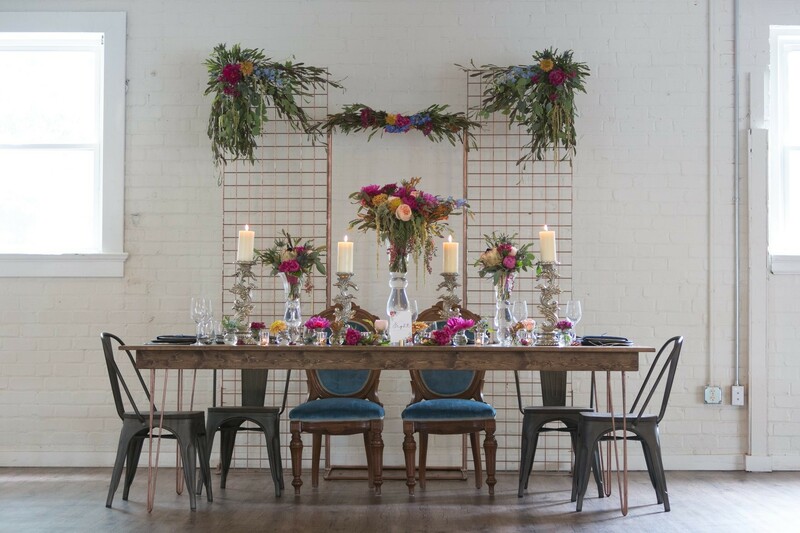 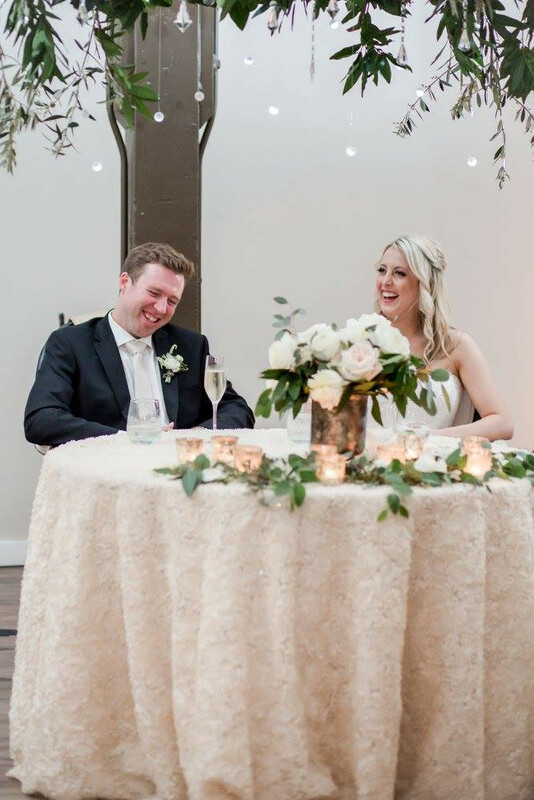 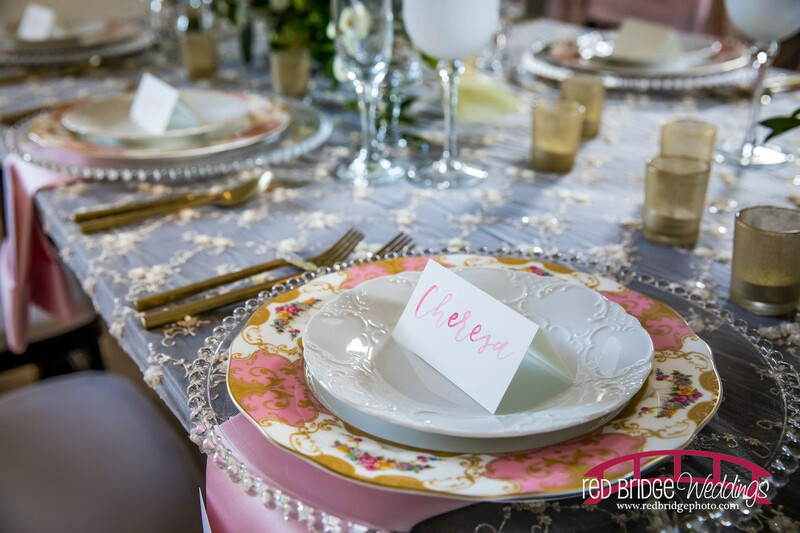 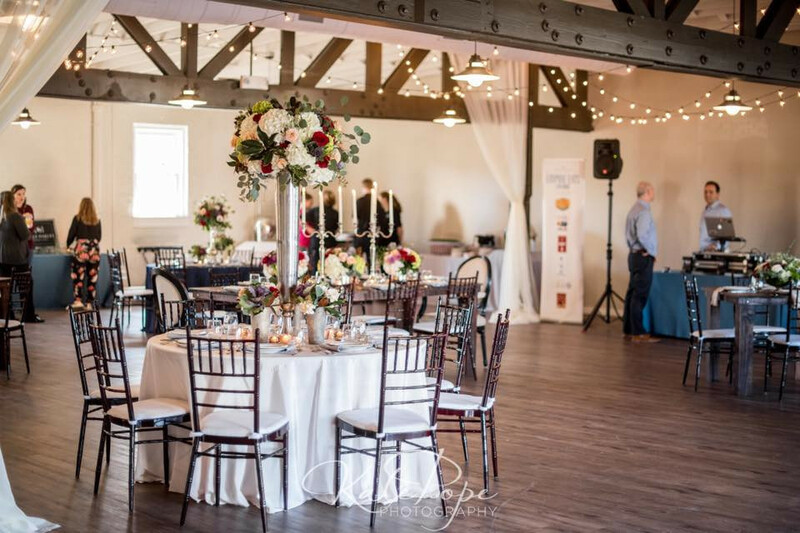 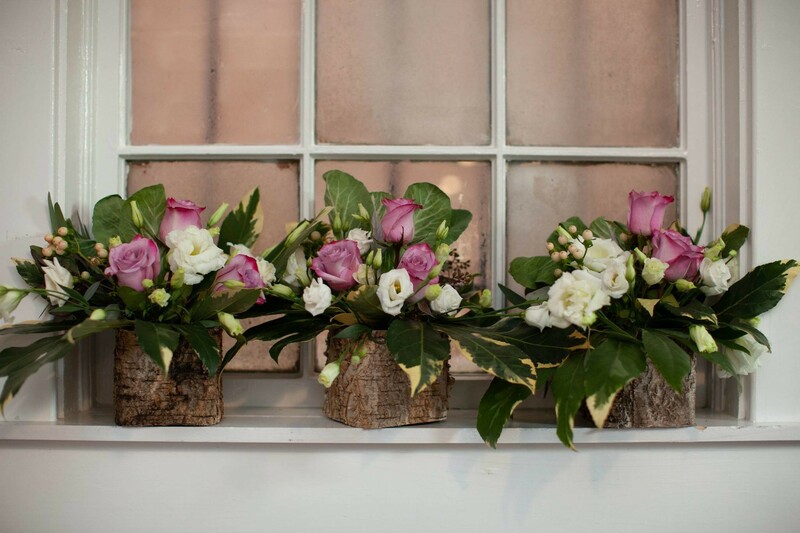 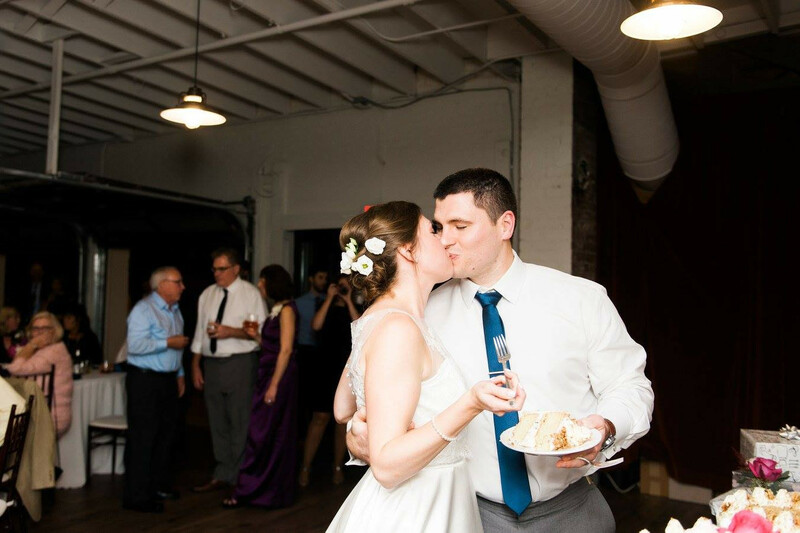 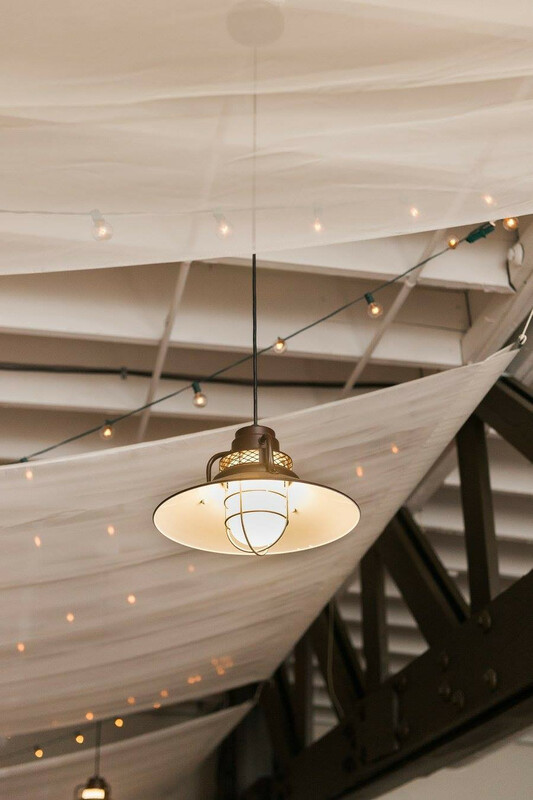 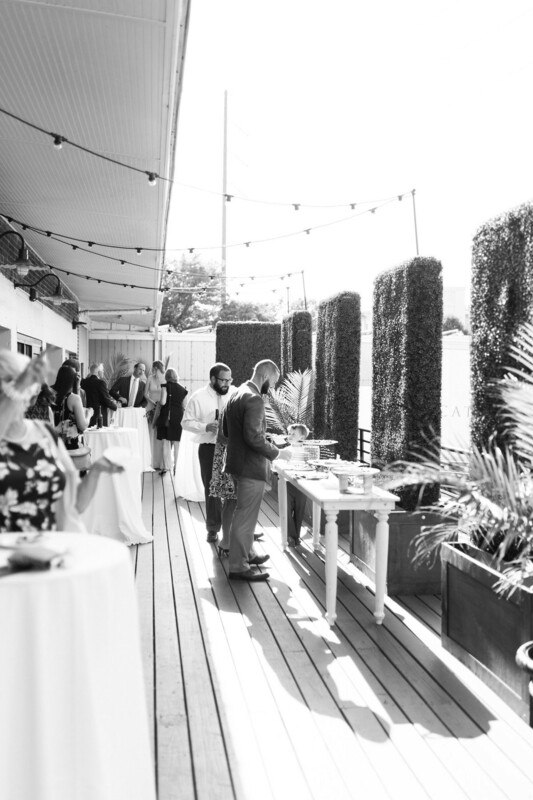 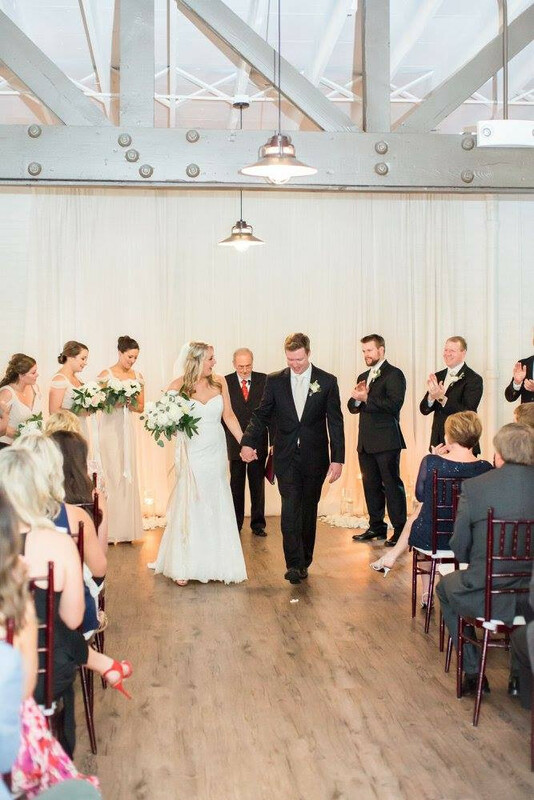 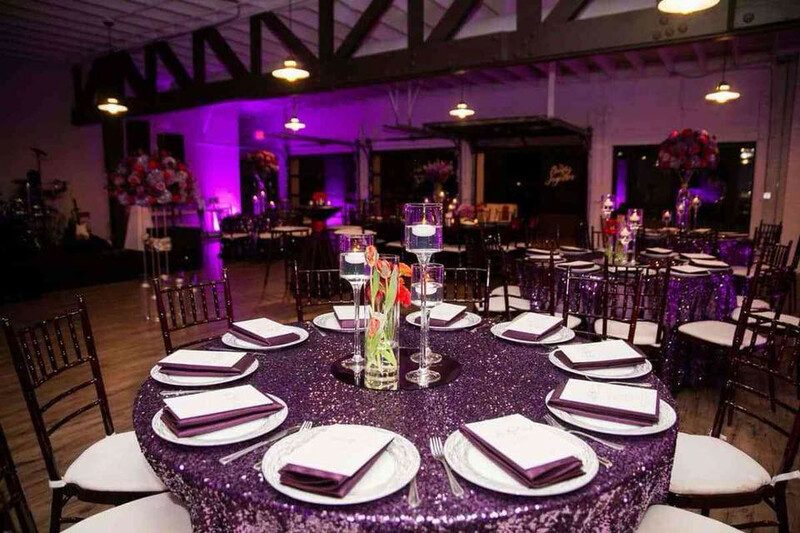 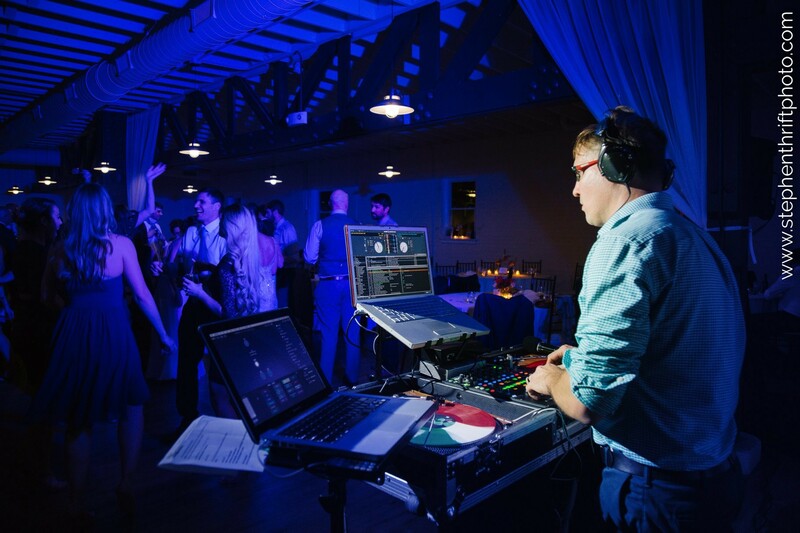 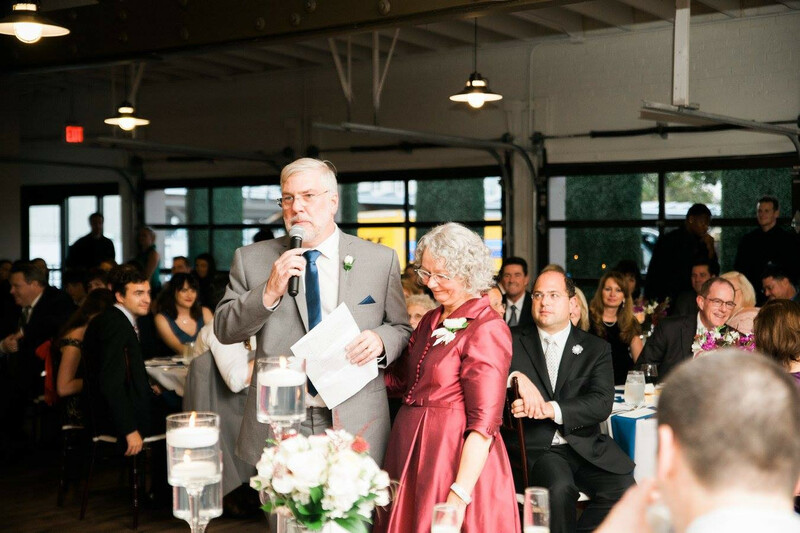 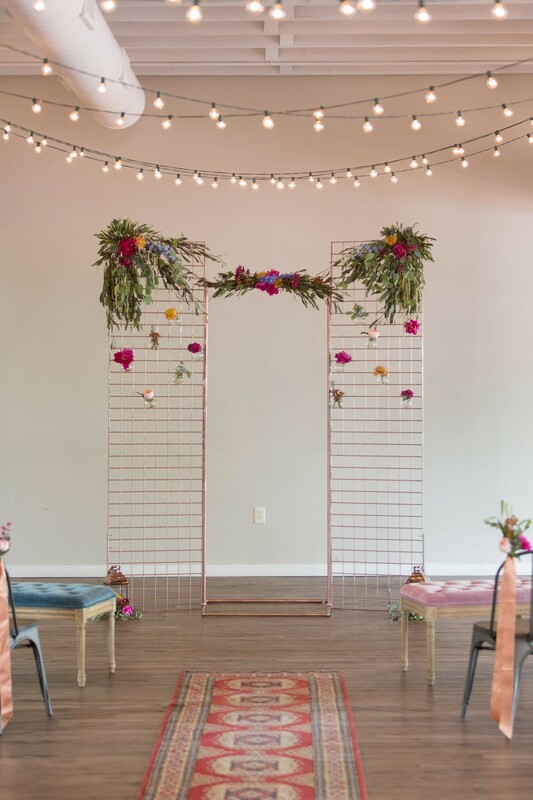 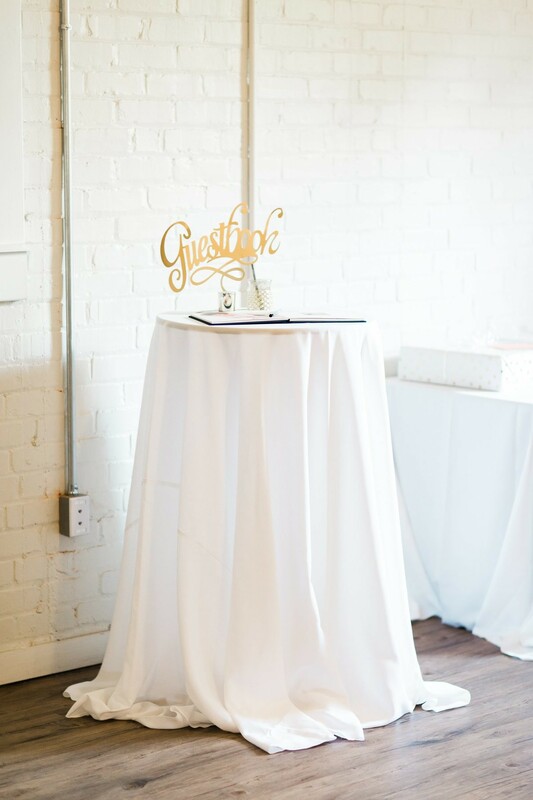 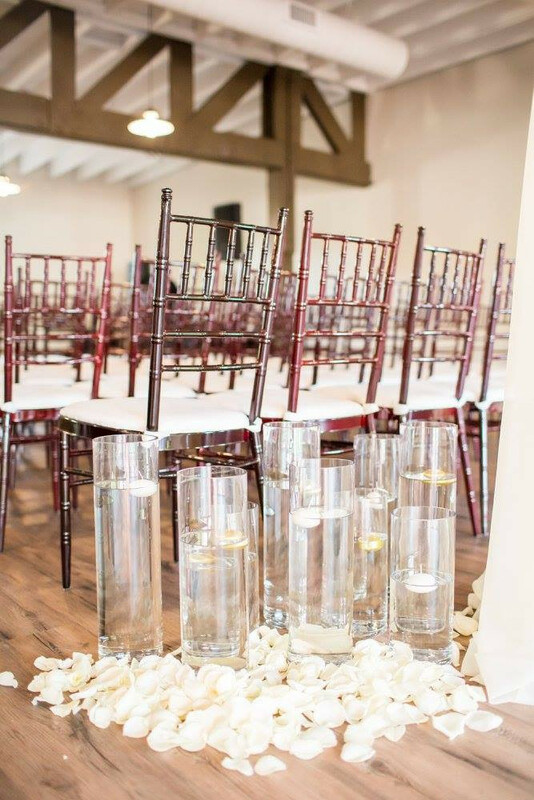 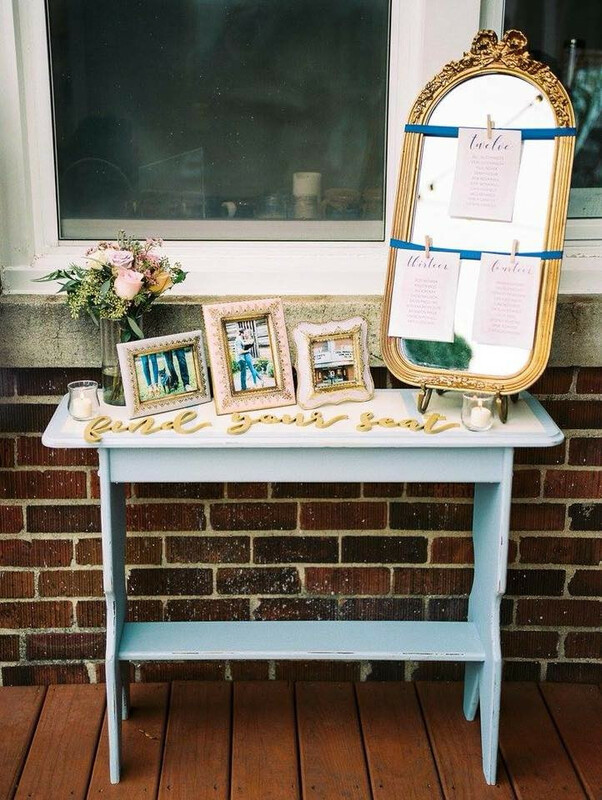 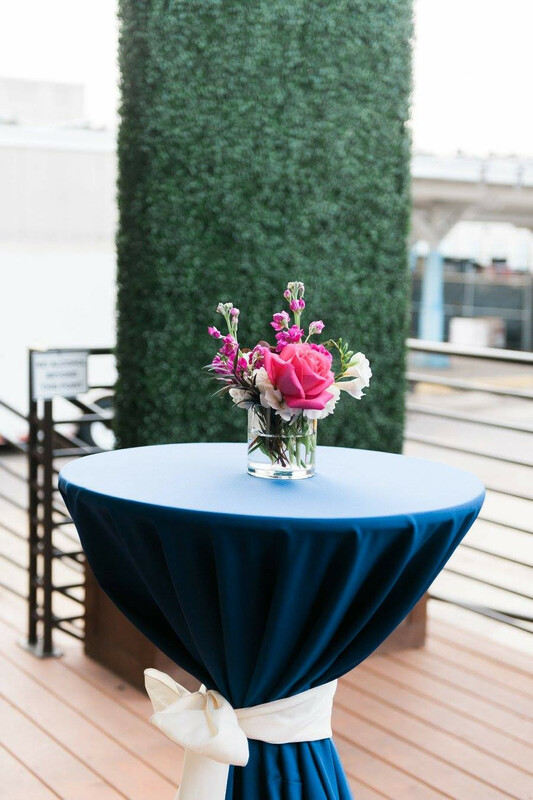 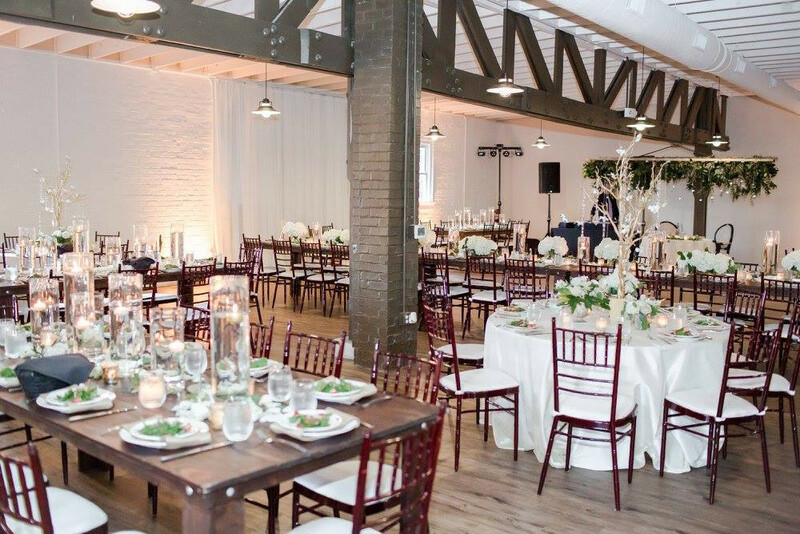 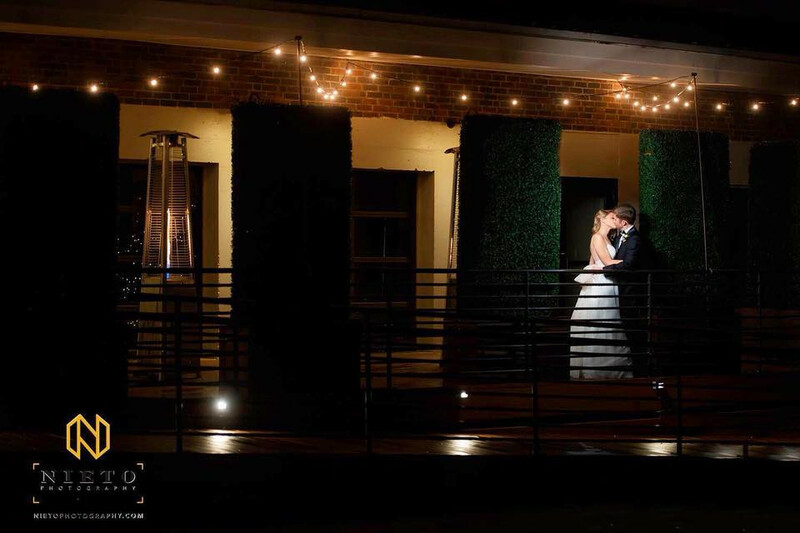 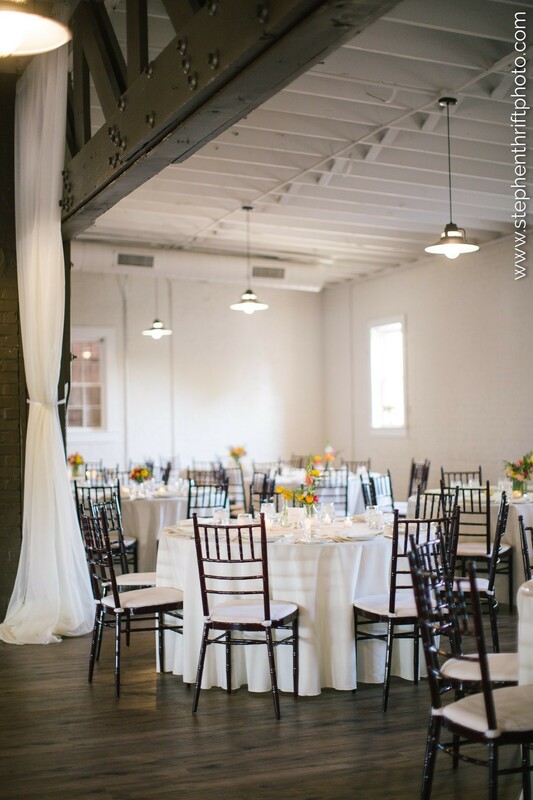 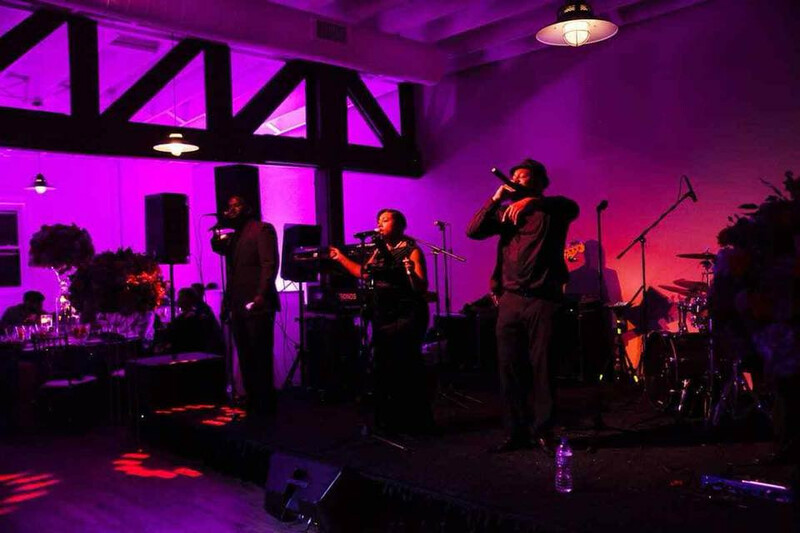 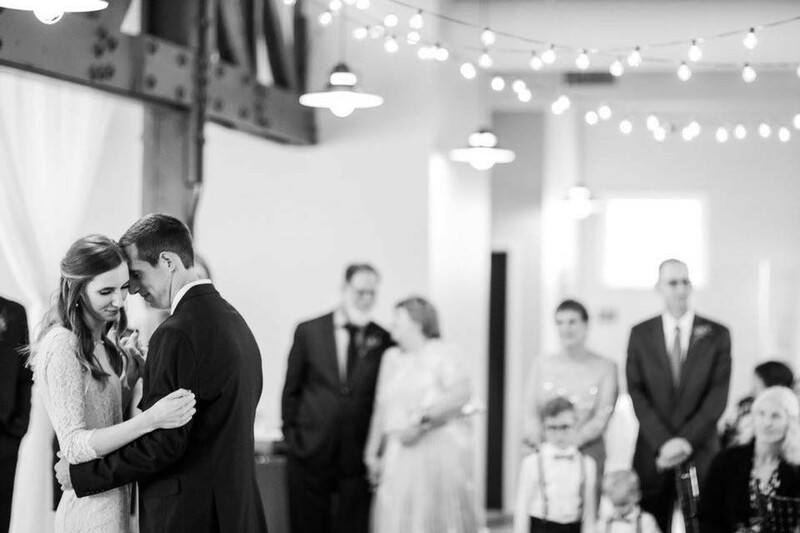 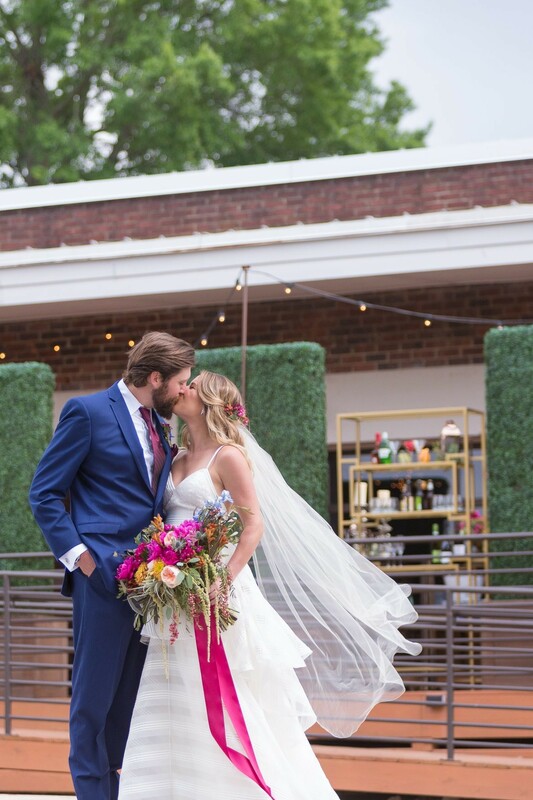 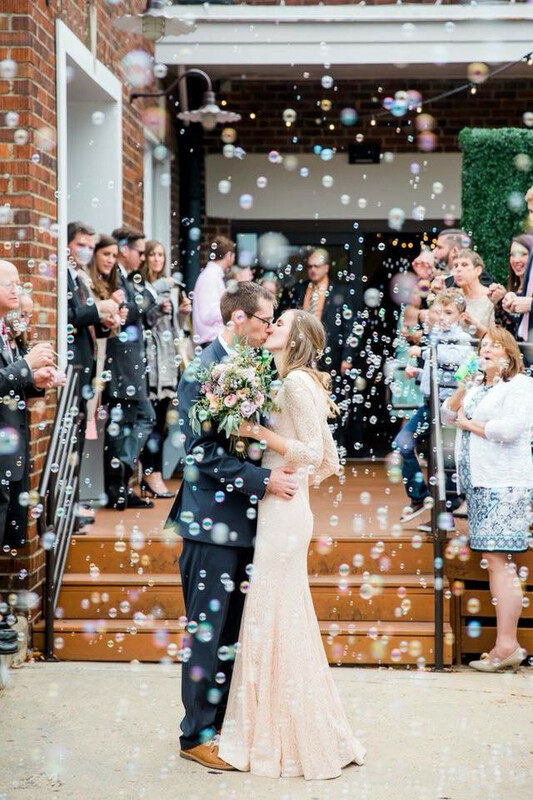 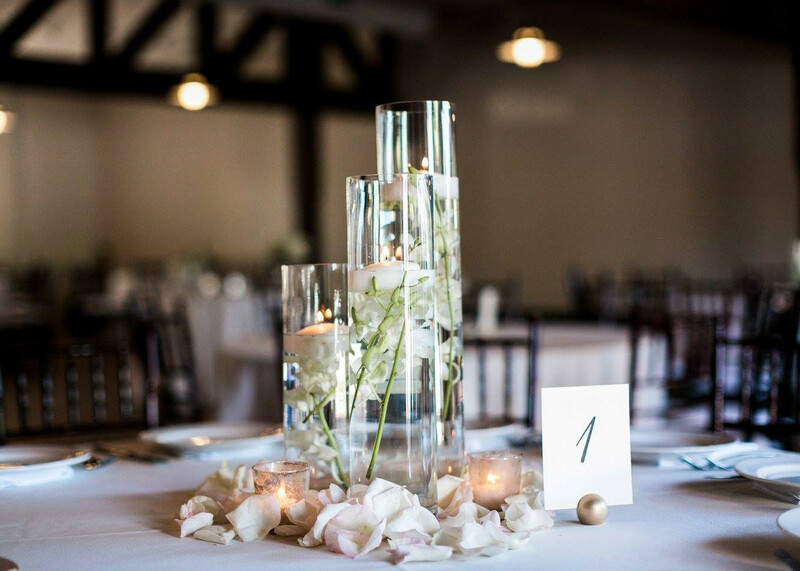 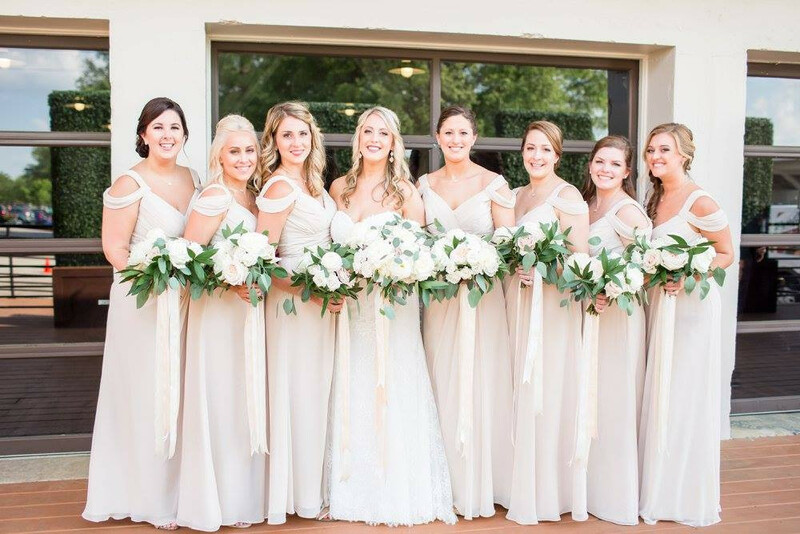 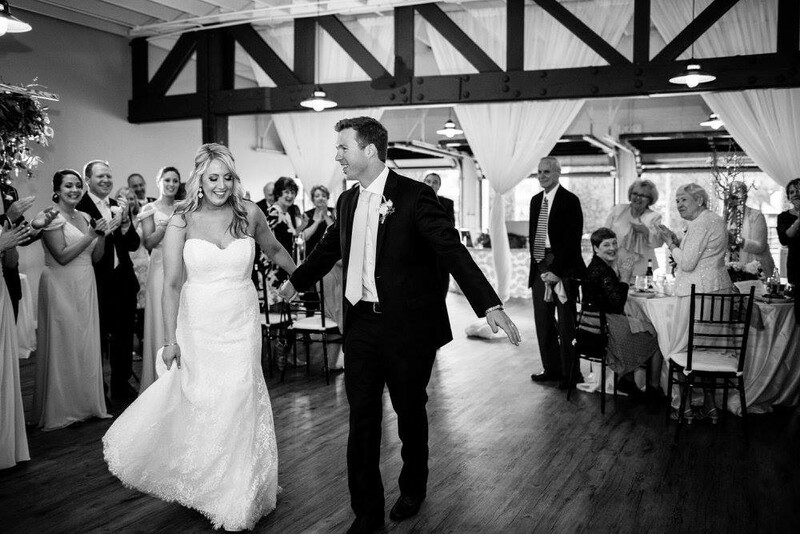 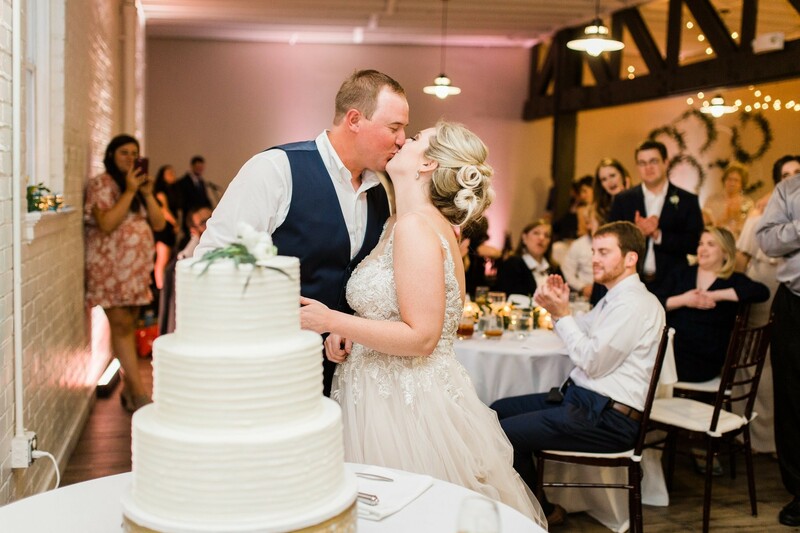 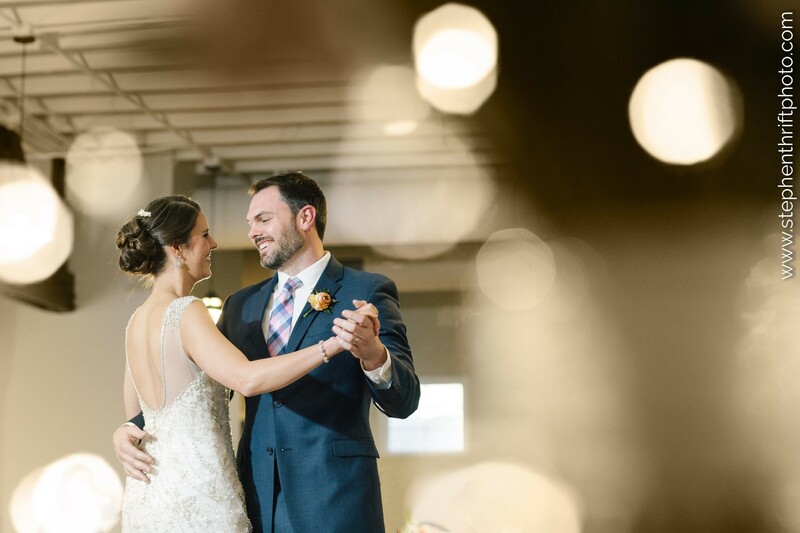 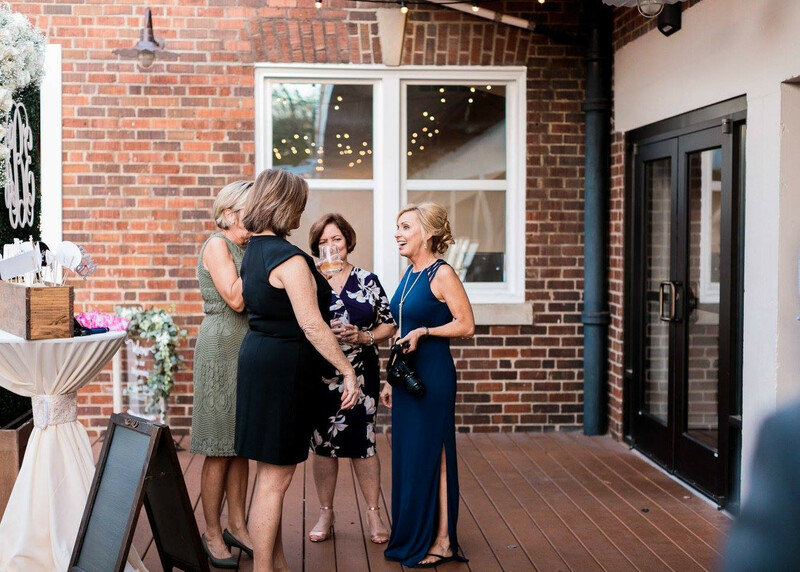 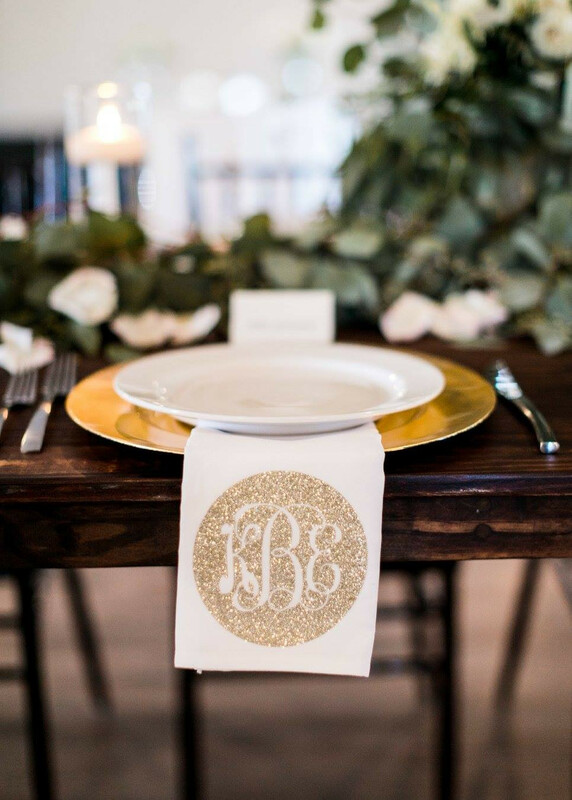 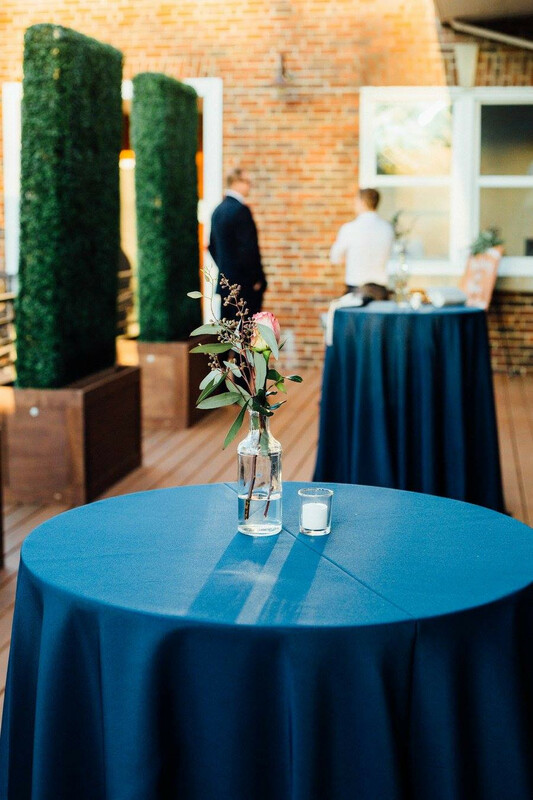 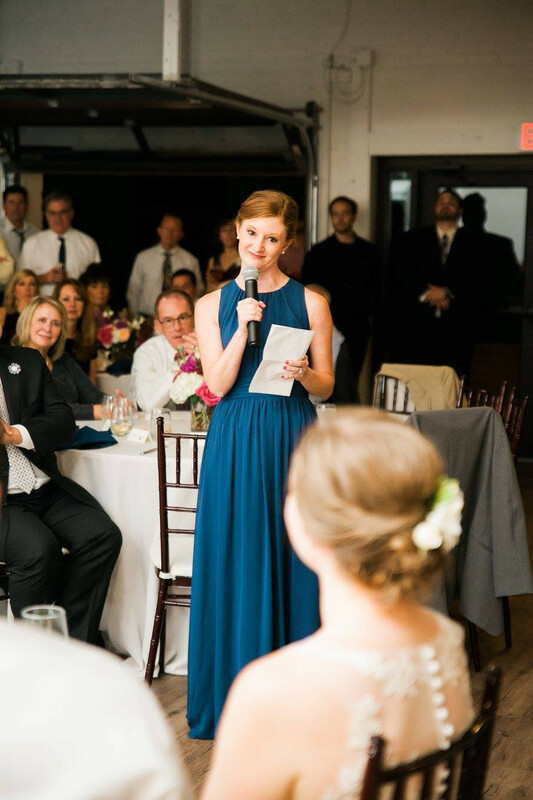 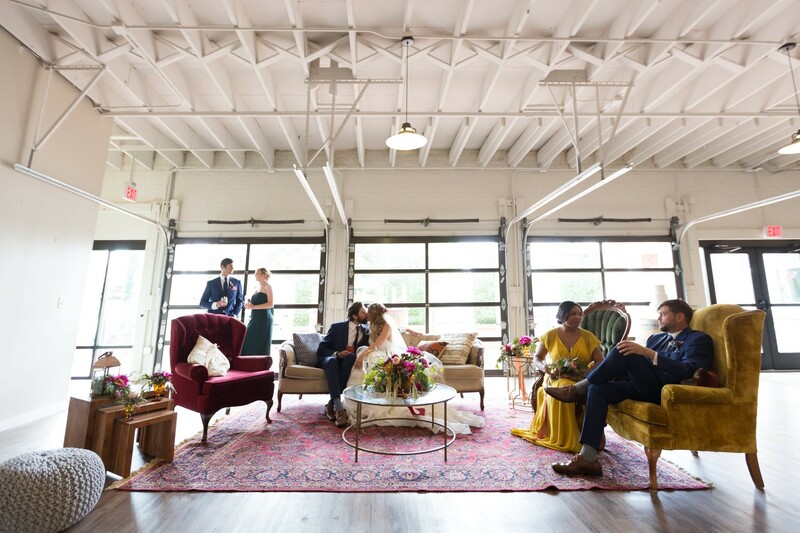 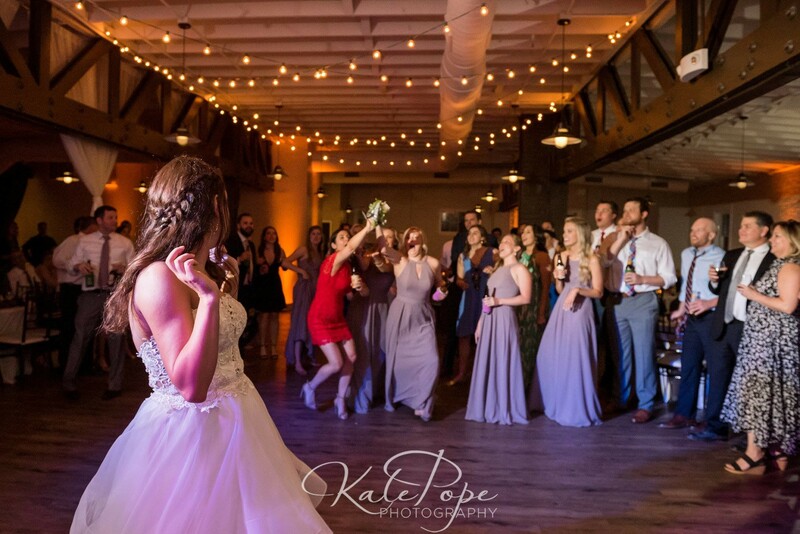 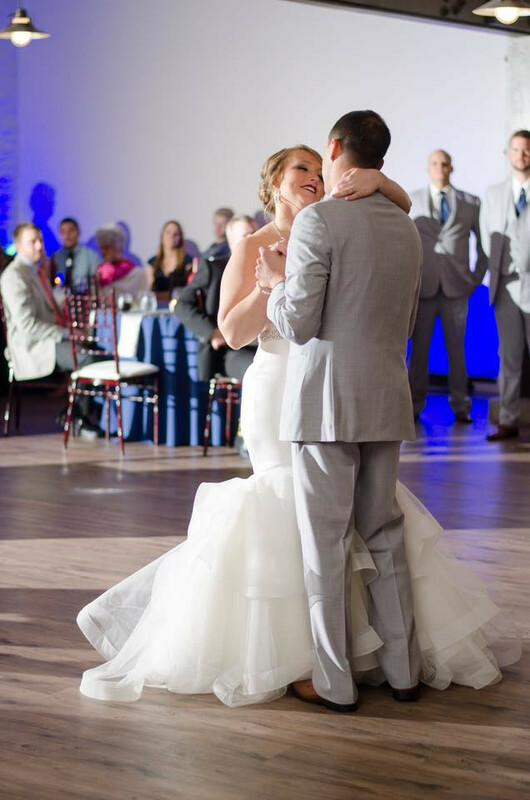 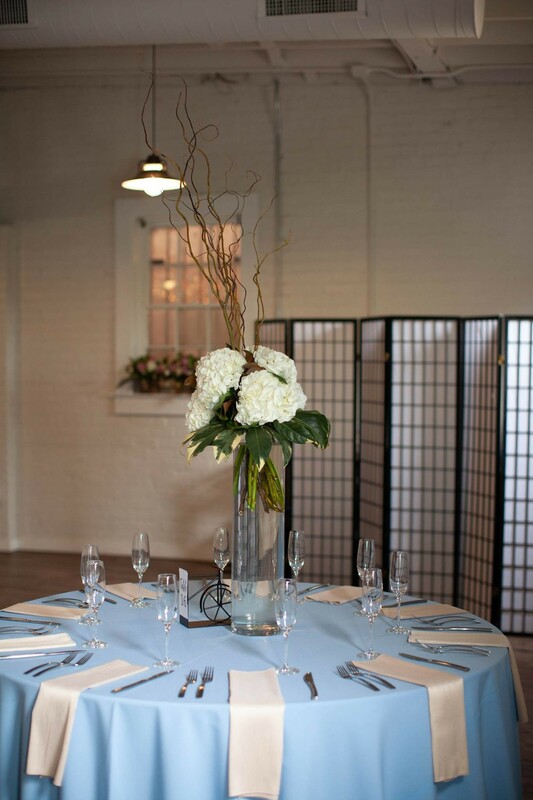 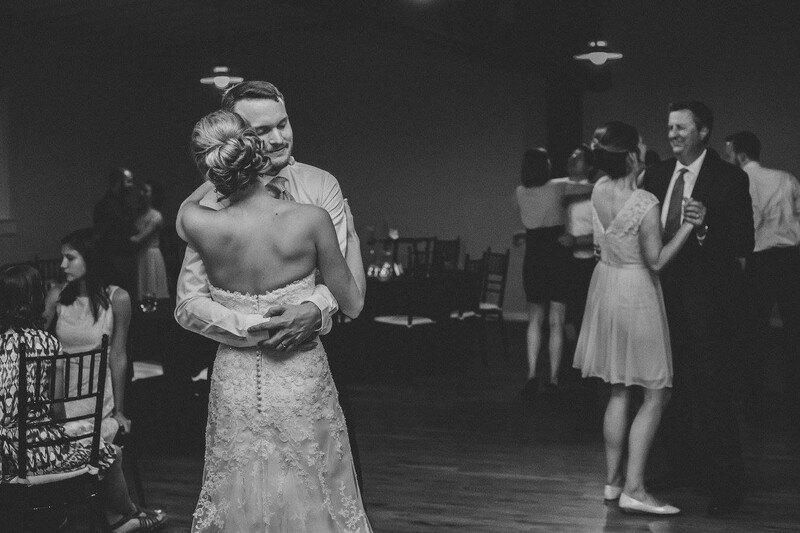 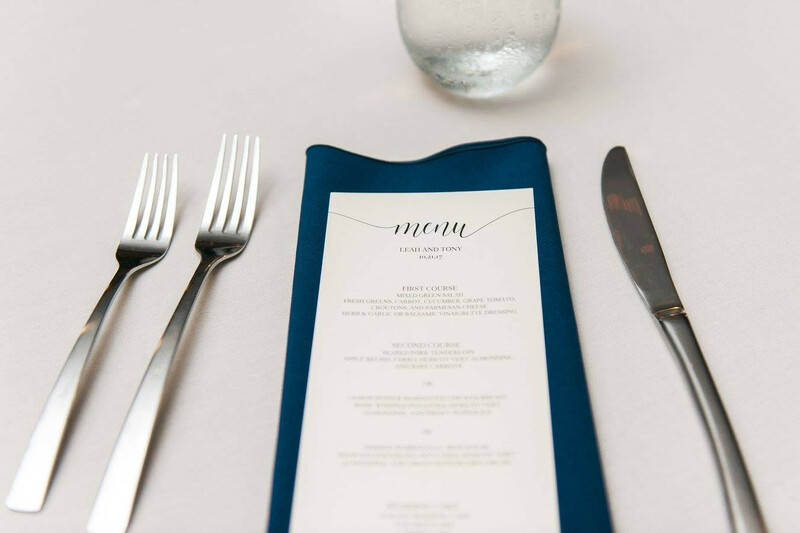 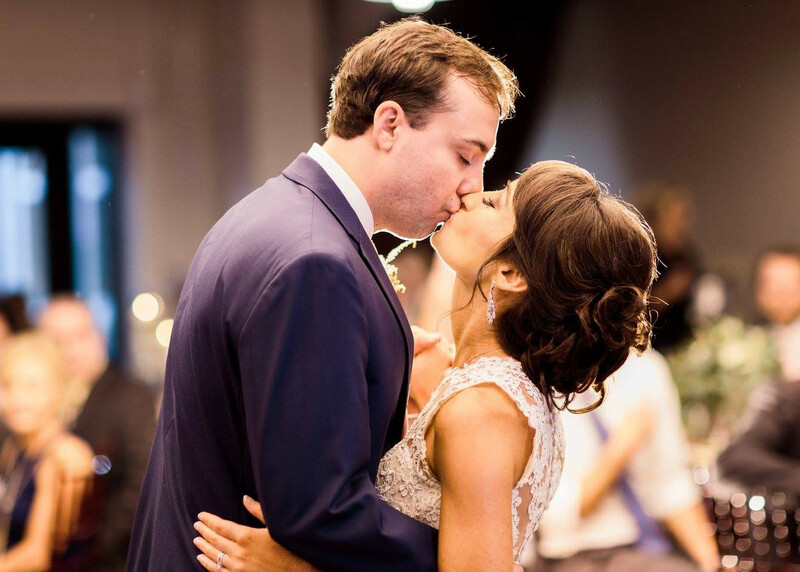 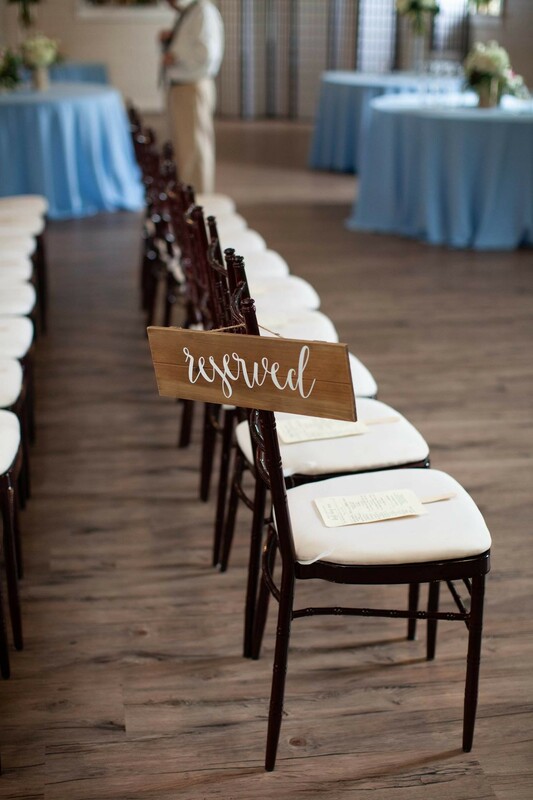 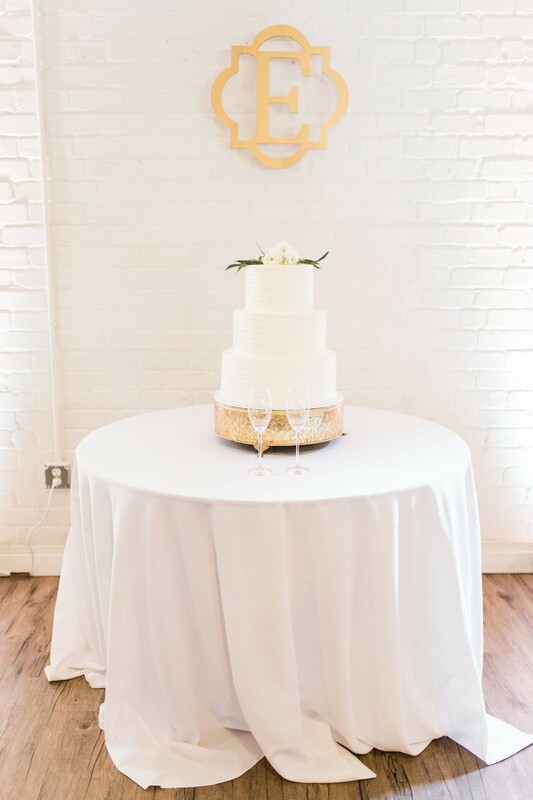 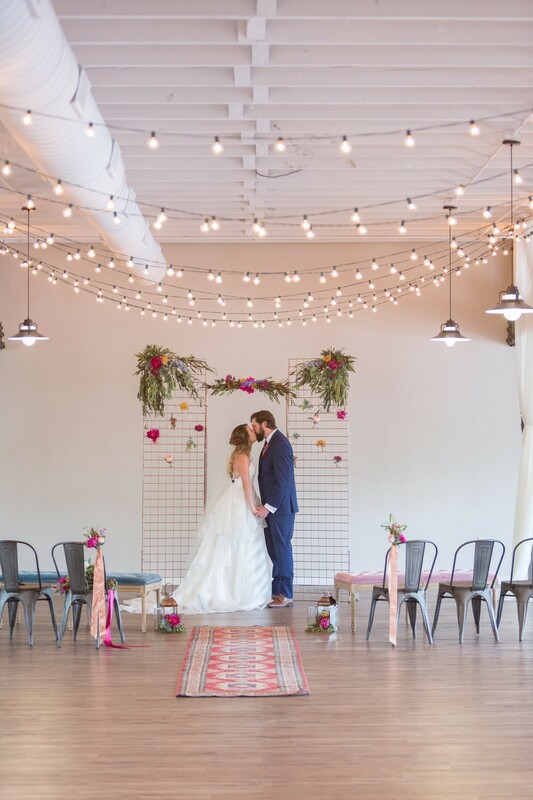 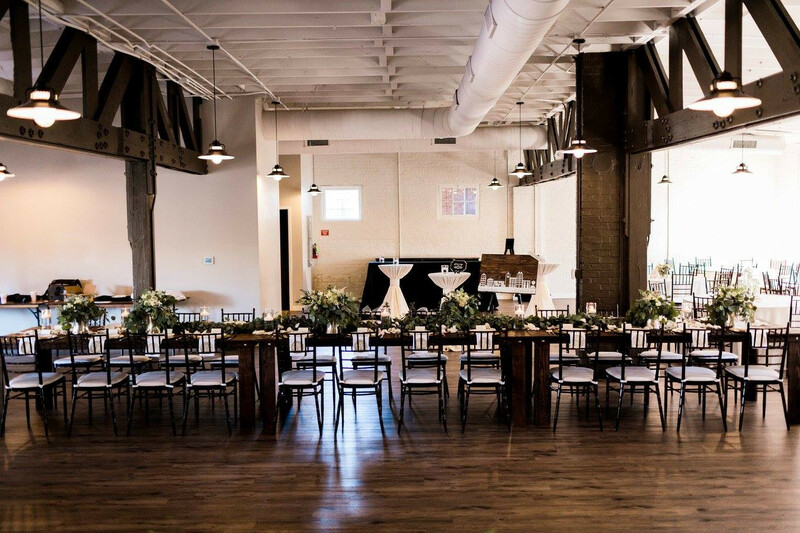 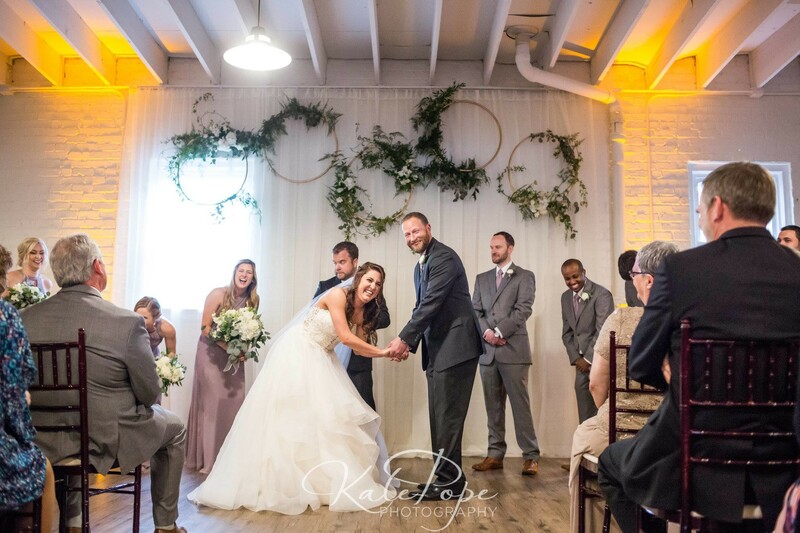 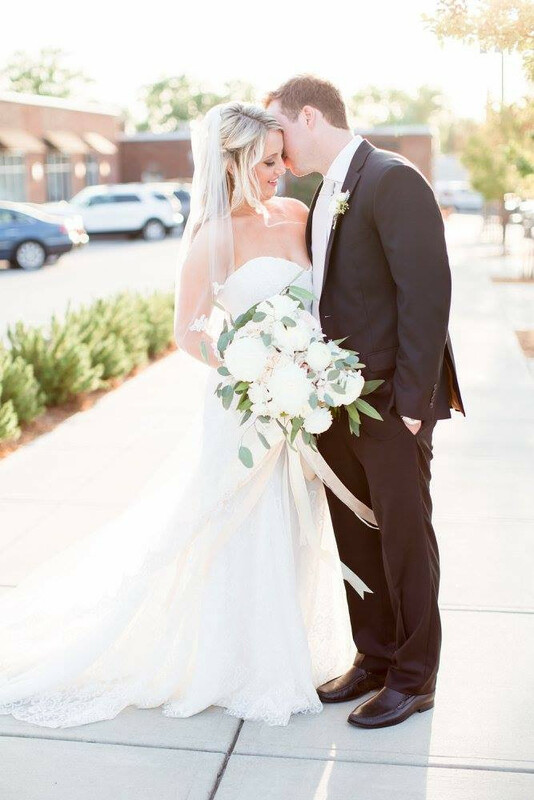 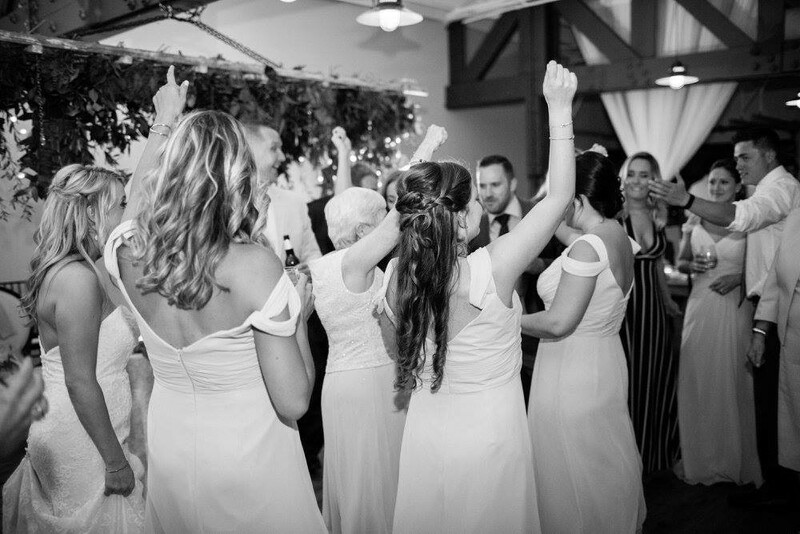 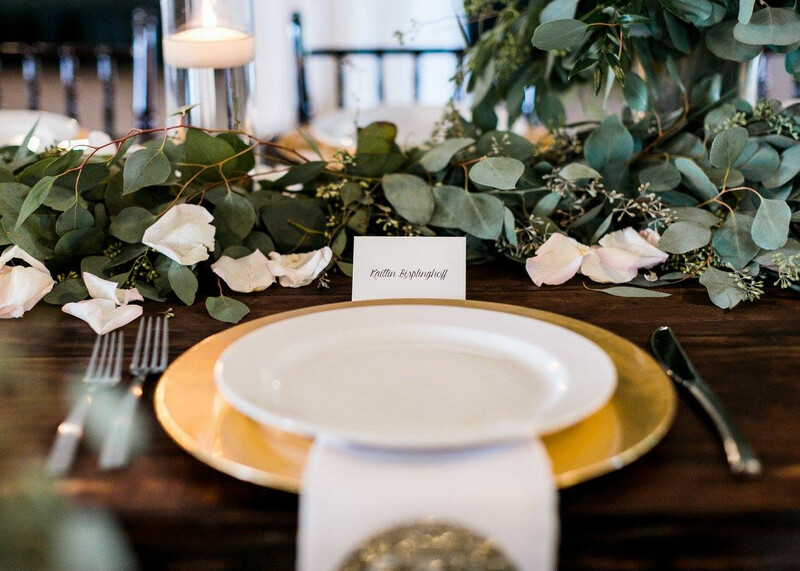 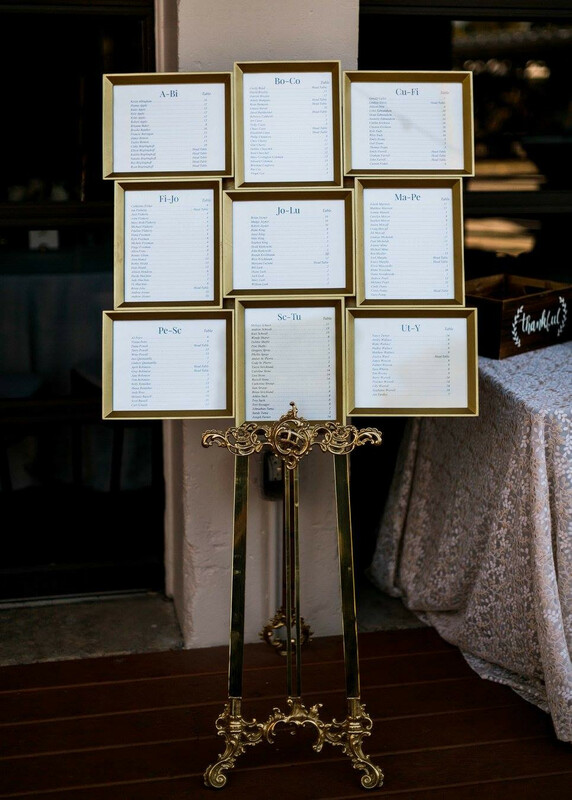 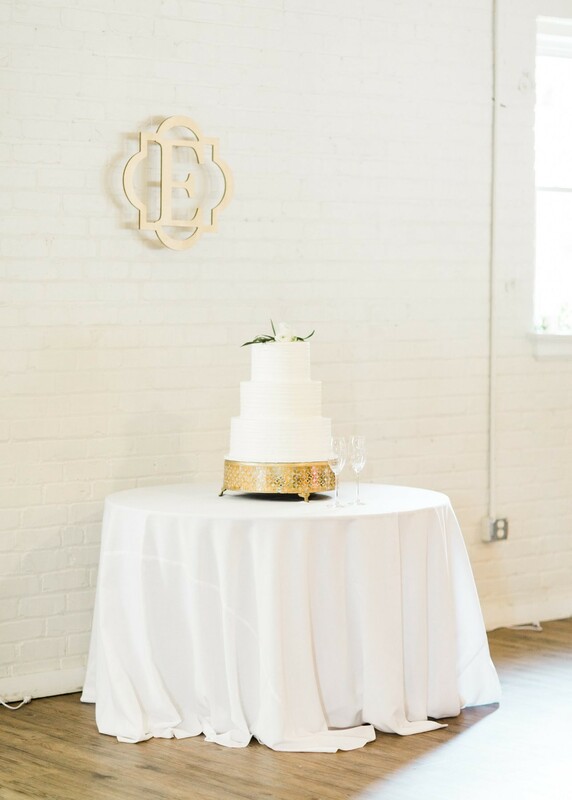 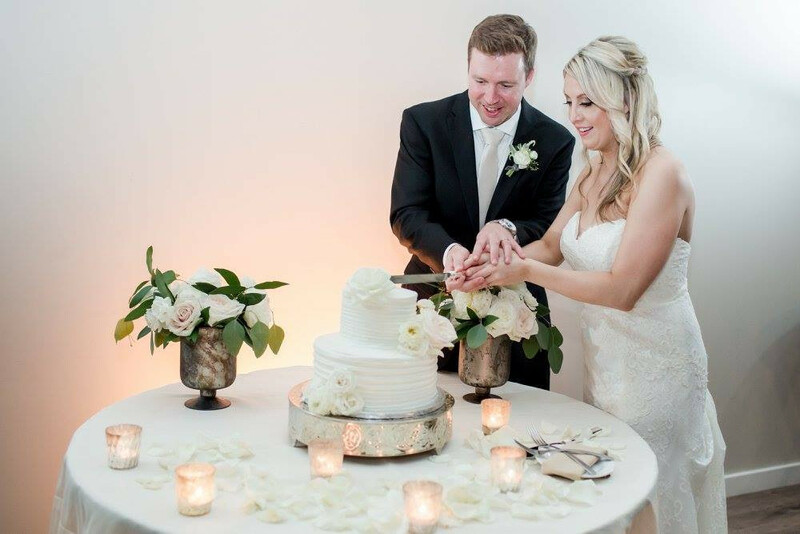 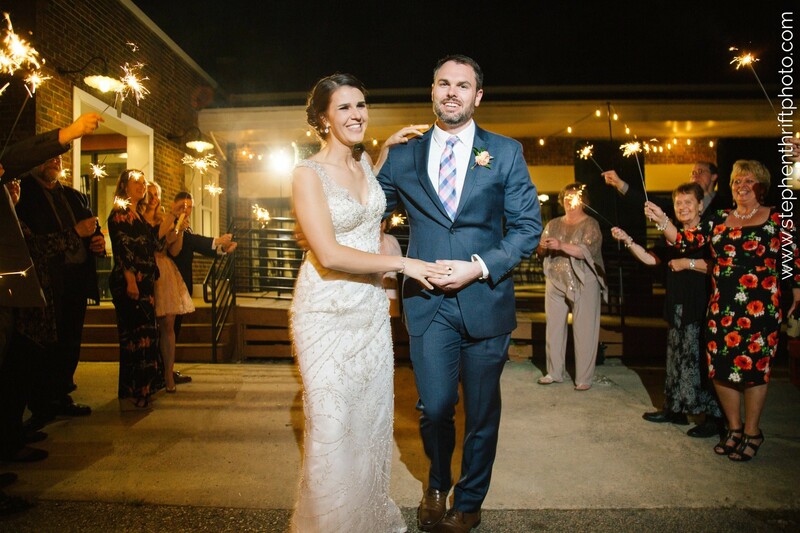 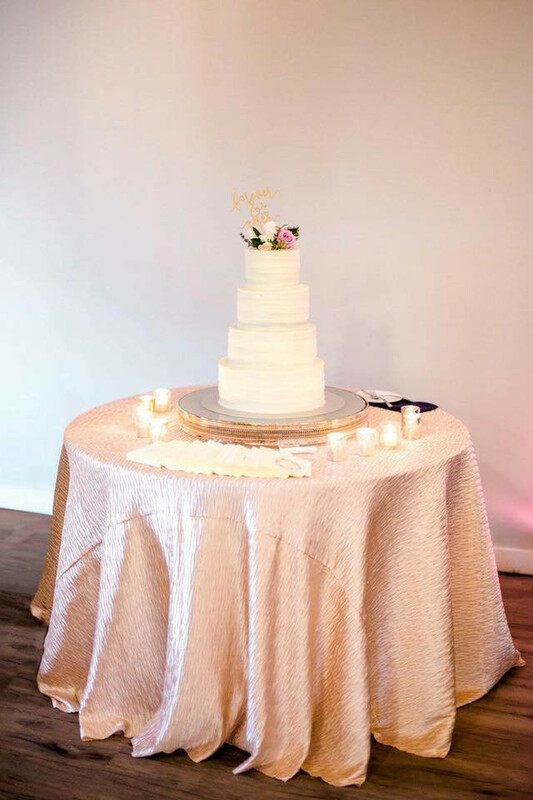 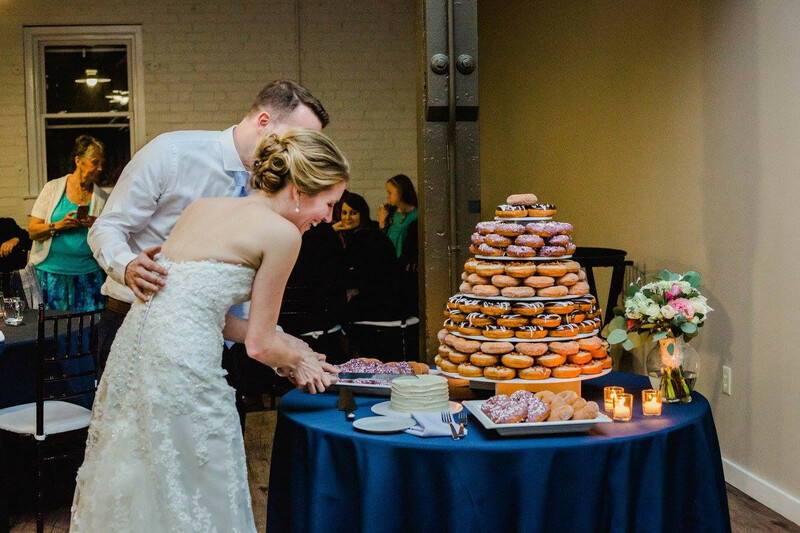 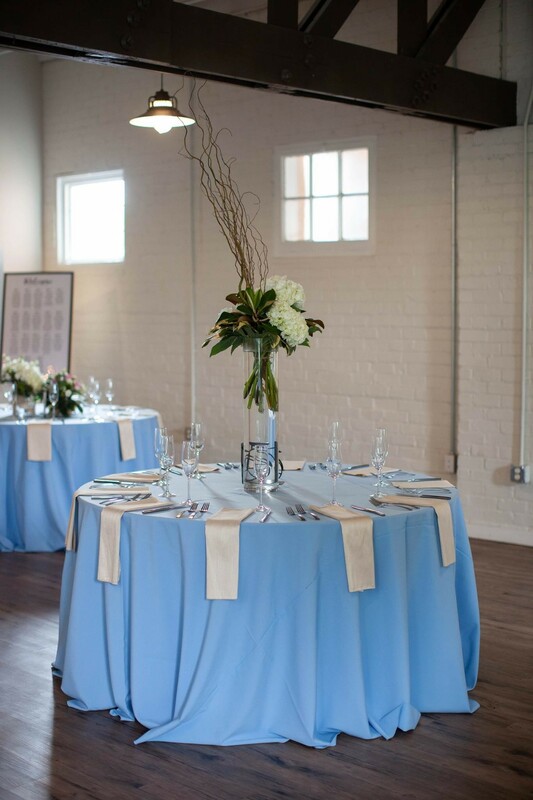 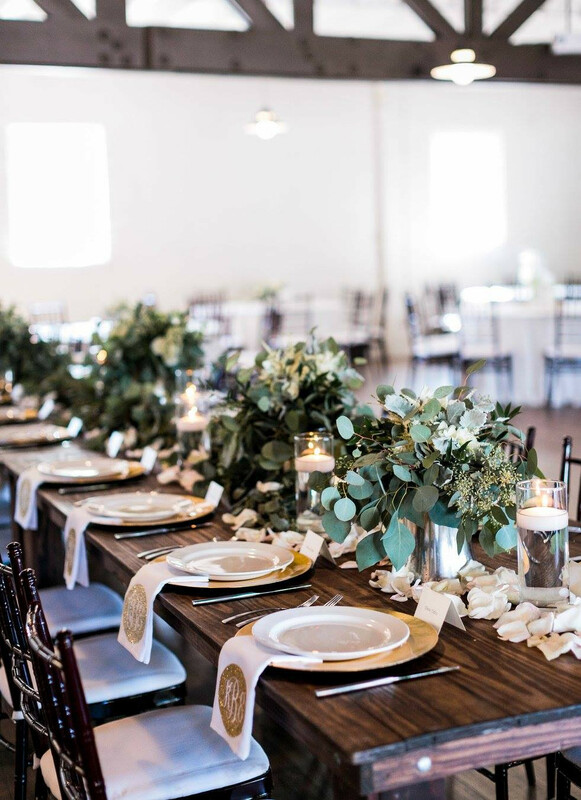 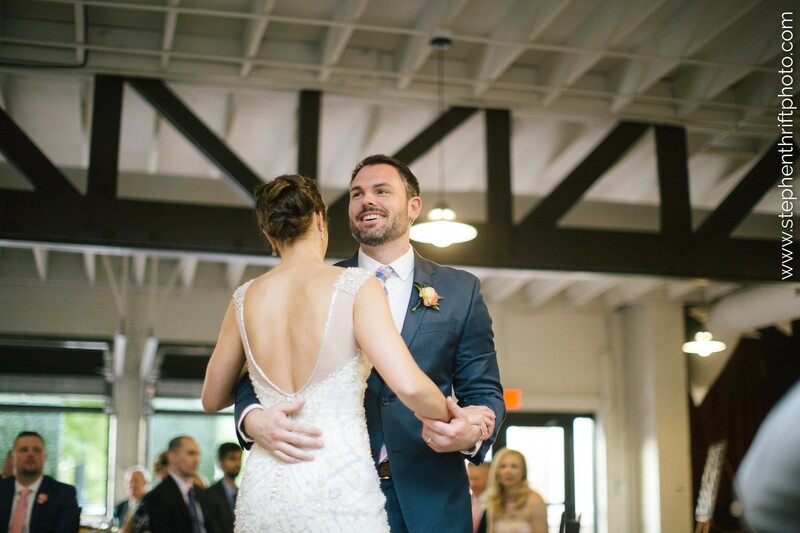 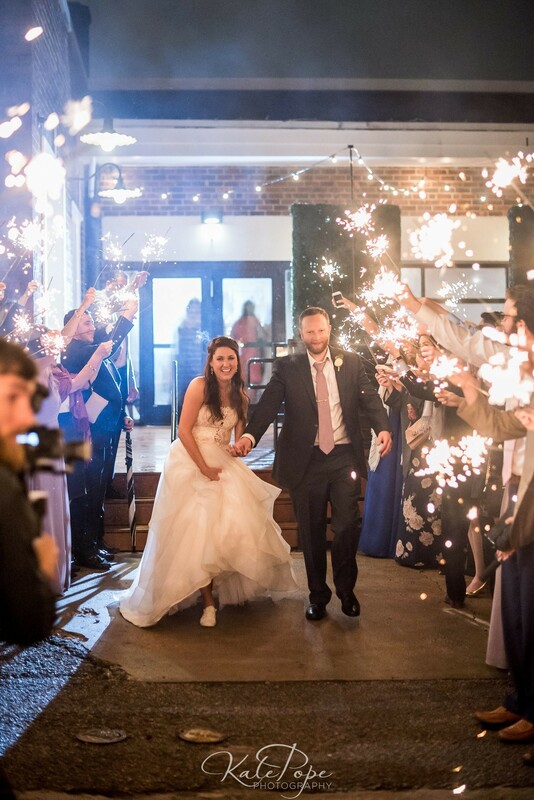 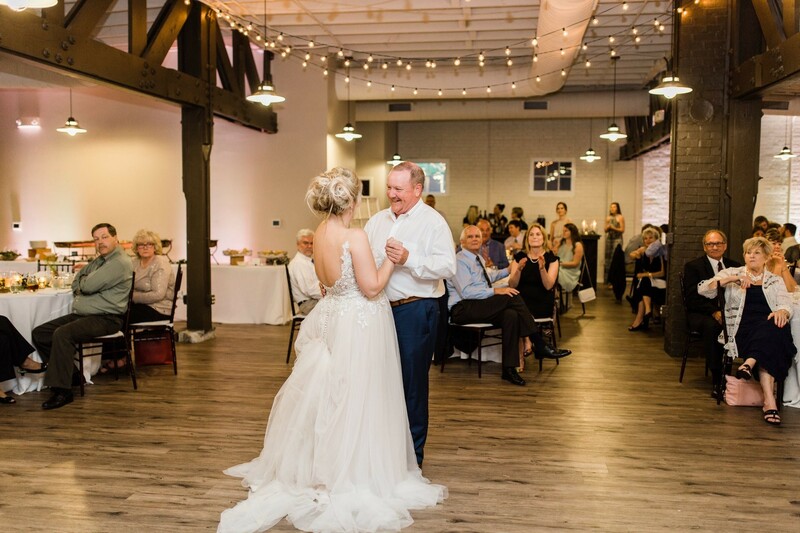 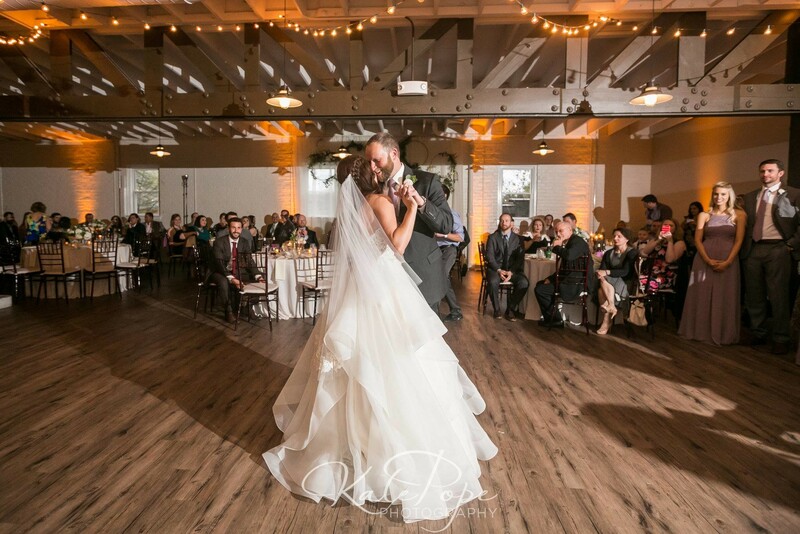 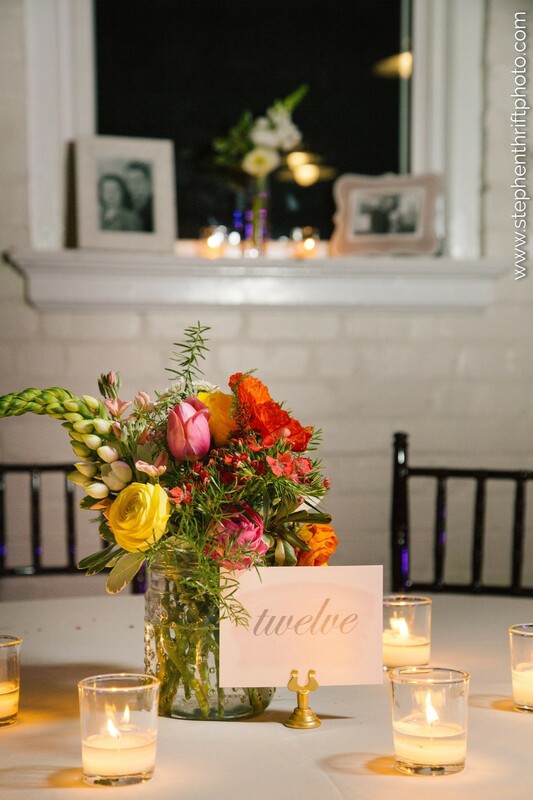 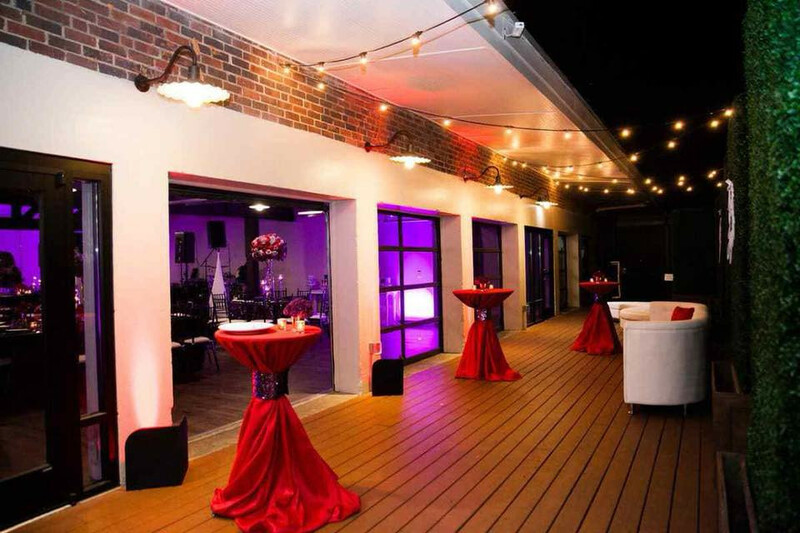 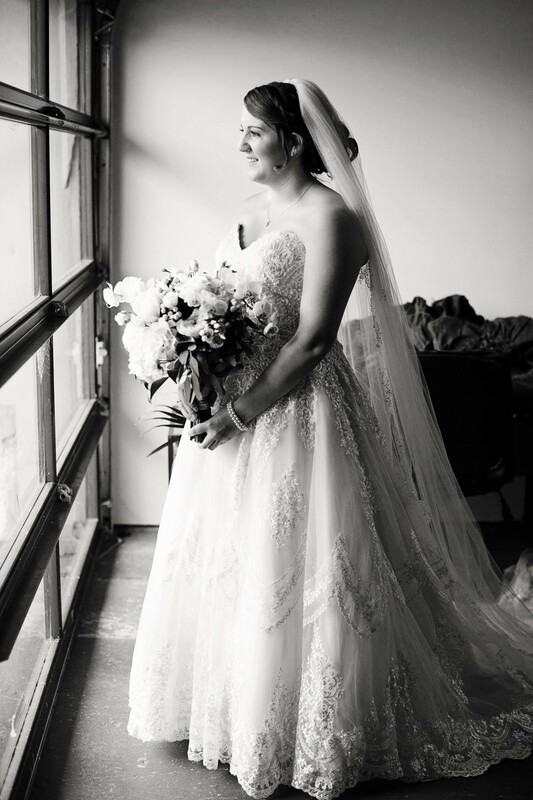 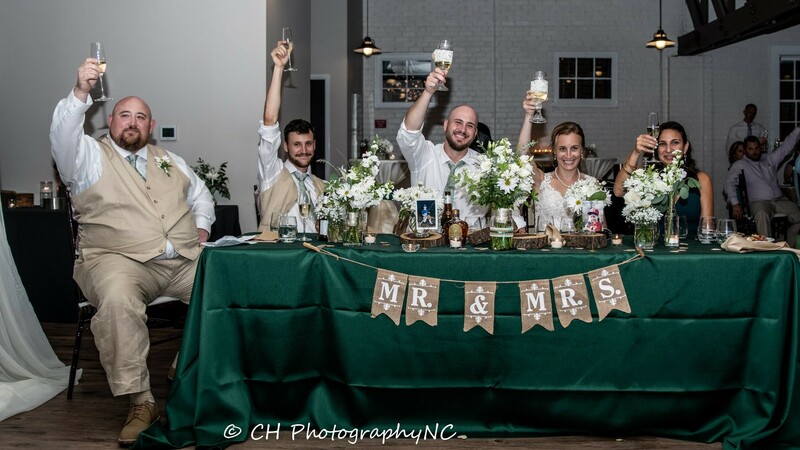 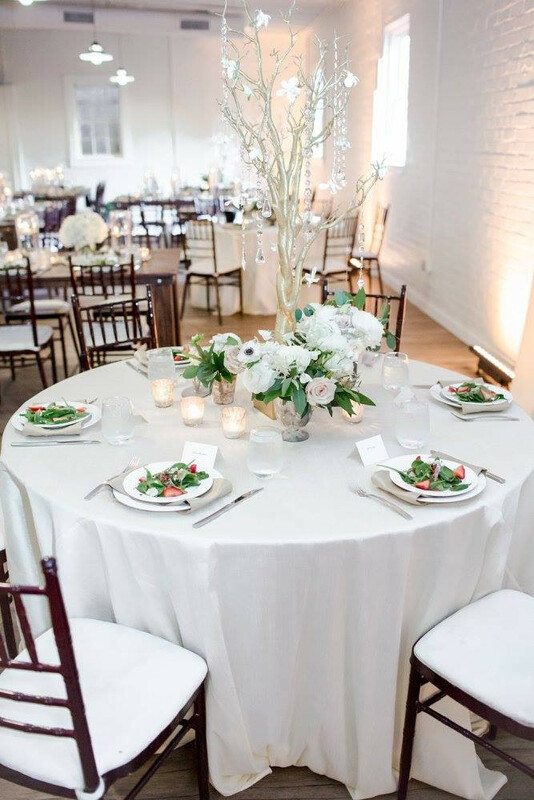 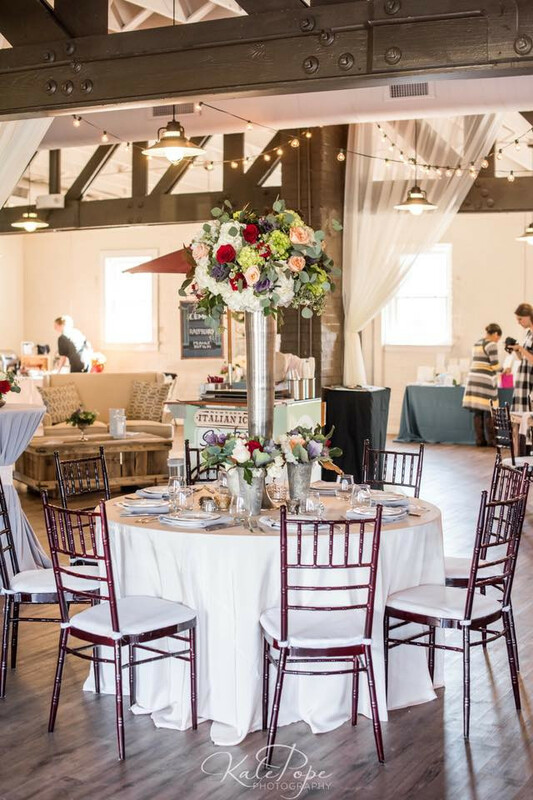 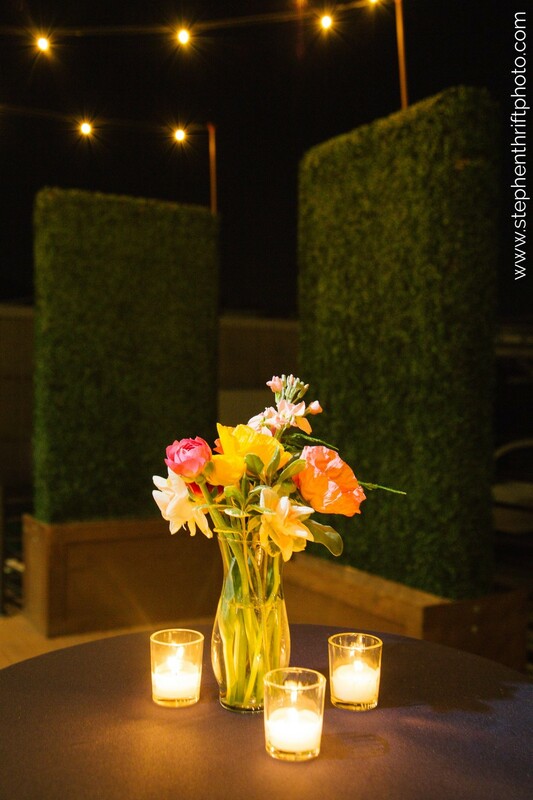 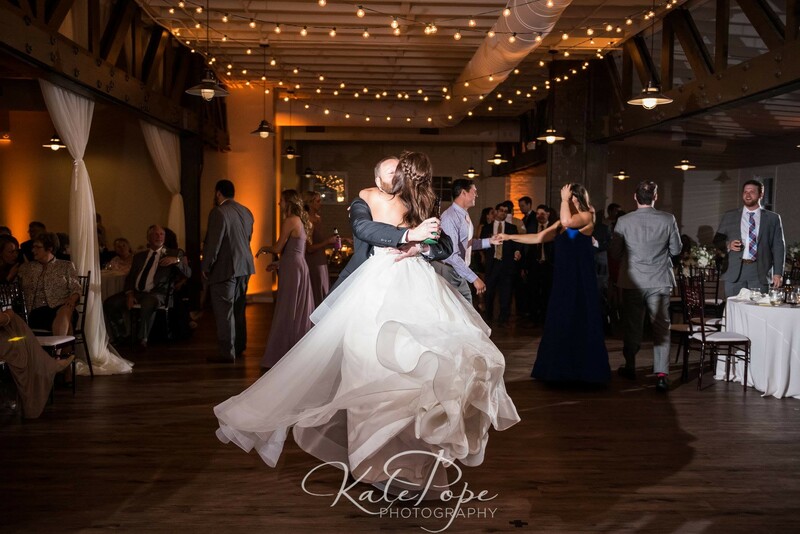 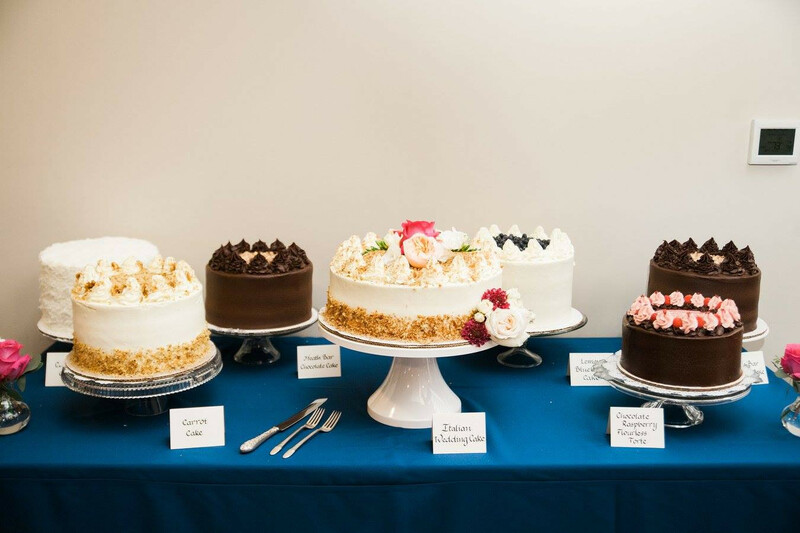 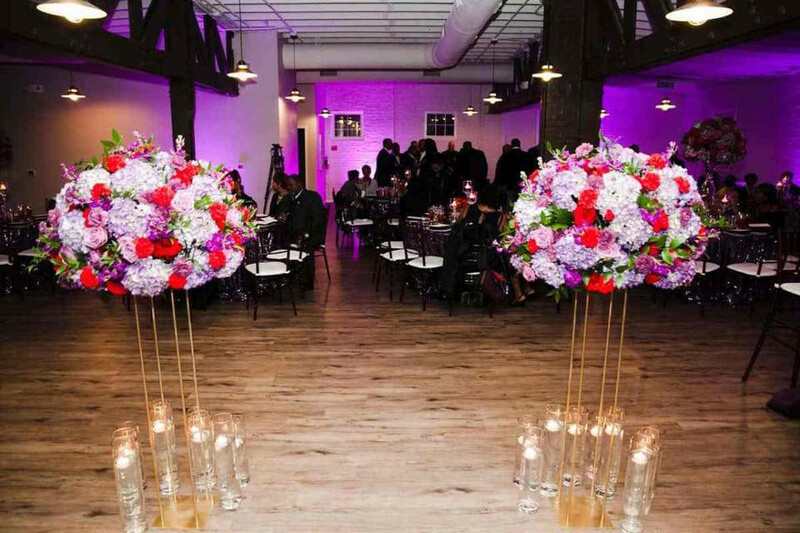 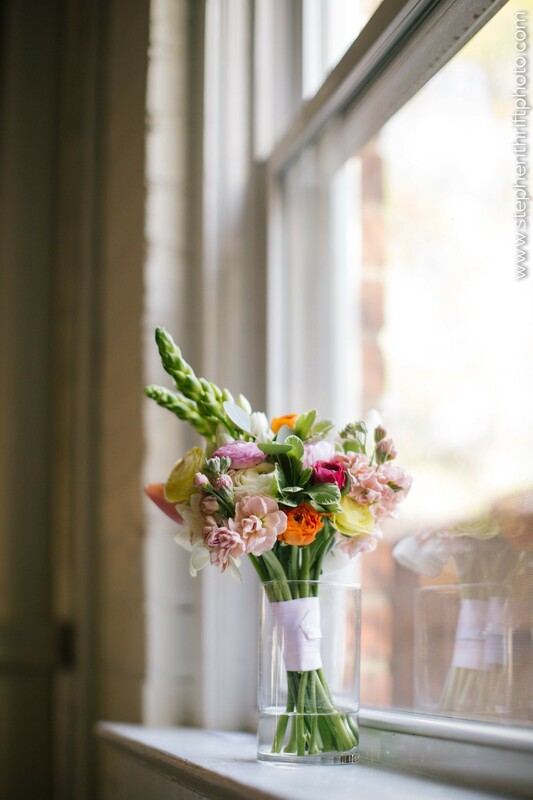 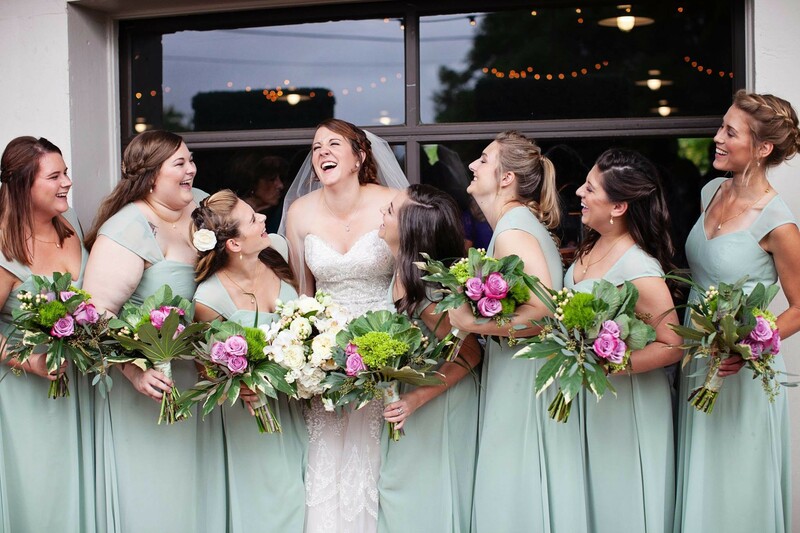 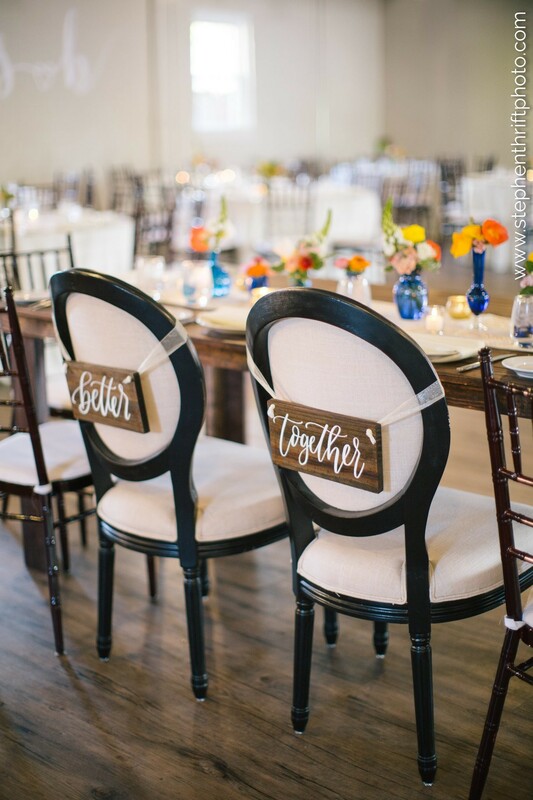 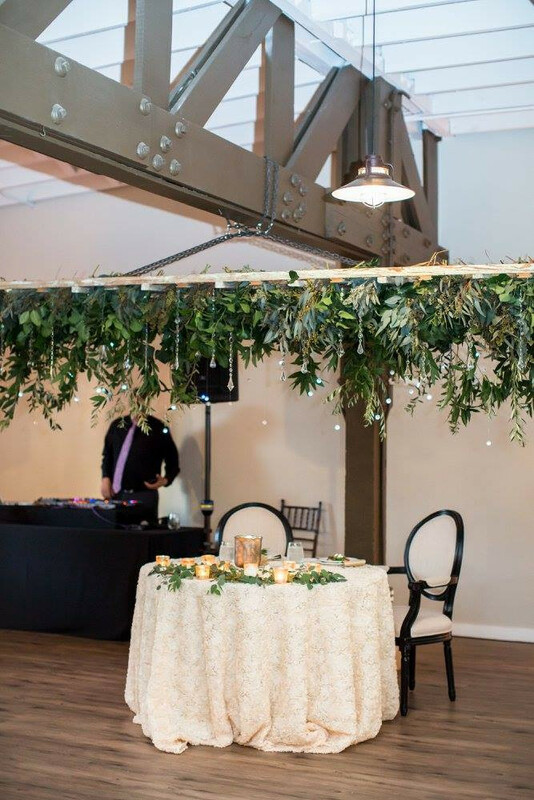 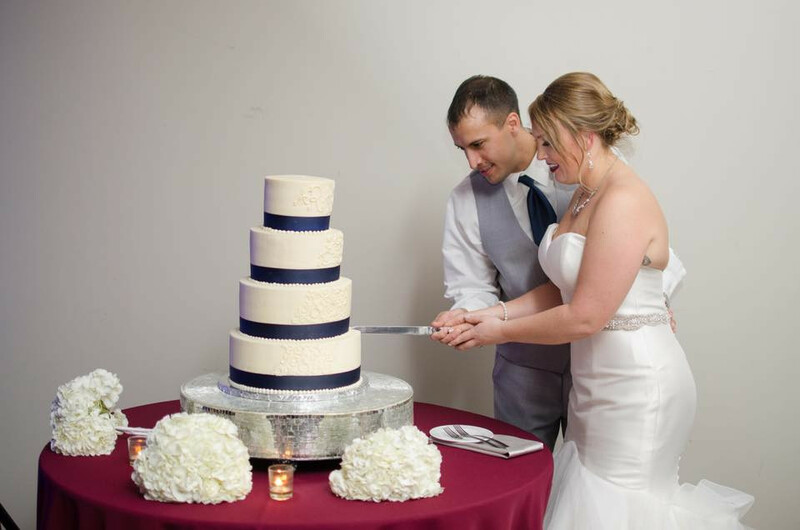 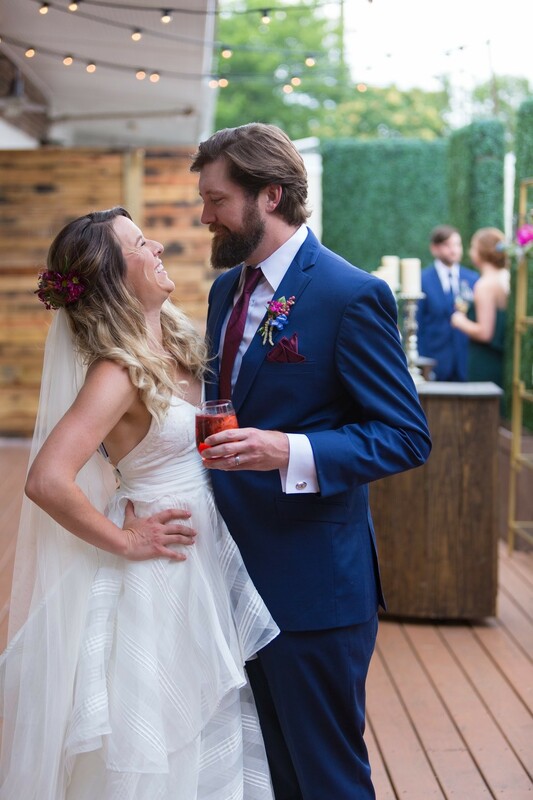 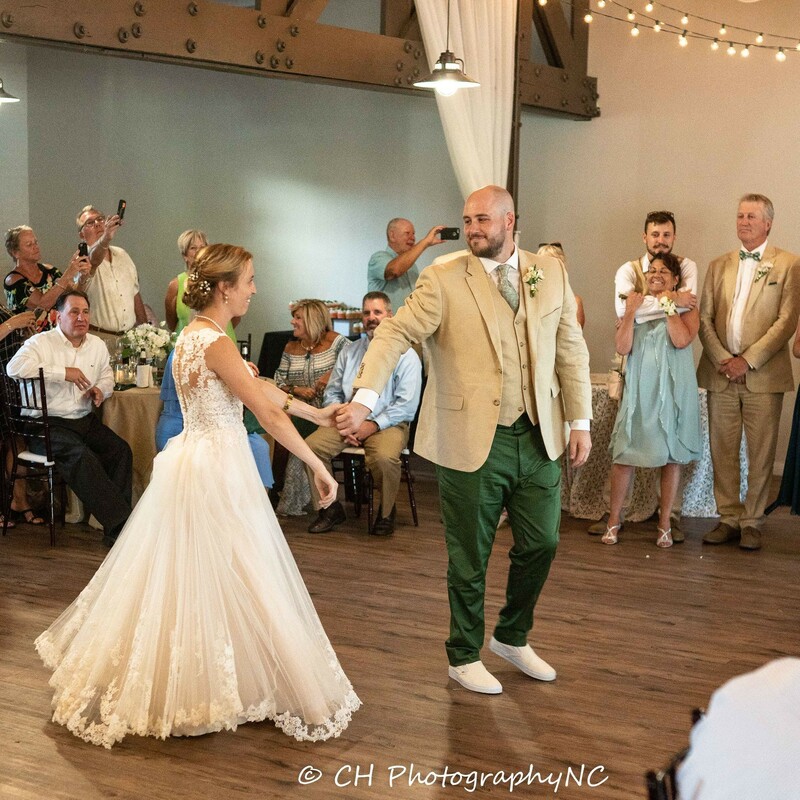 Nestled in the historic Seaboard Railroad Station in downtown Raleigh, TRAINE is a premier event venue to host weddings and special events. 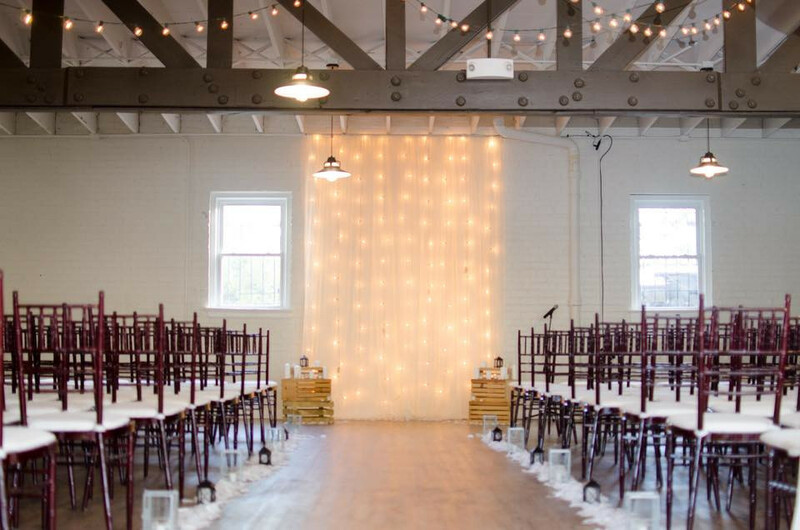 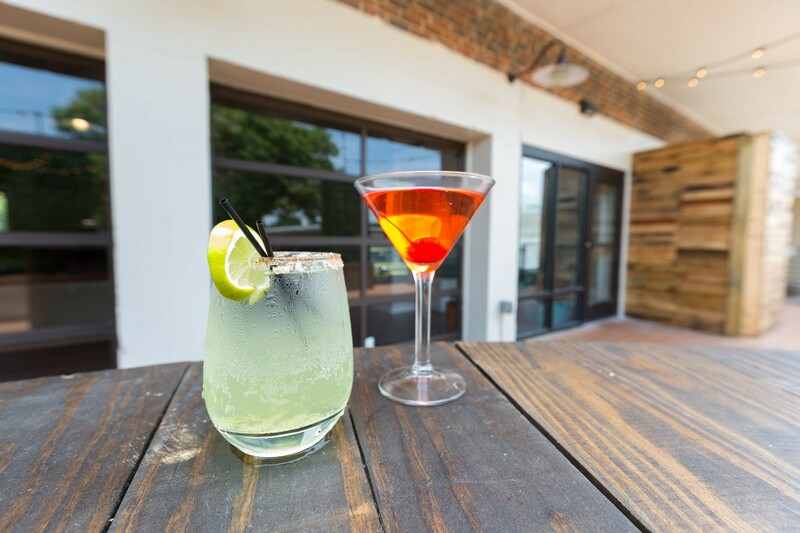 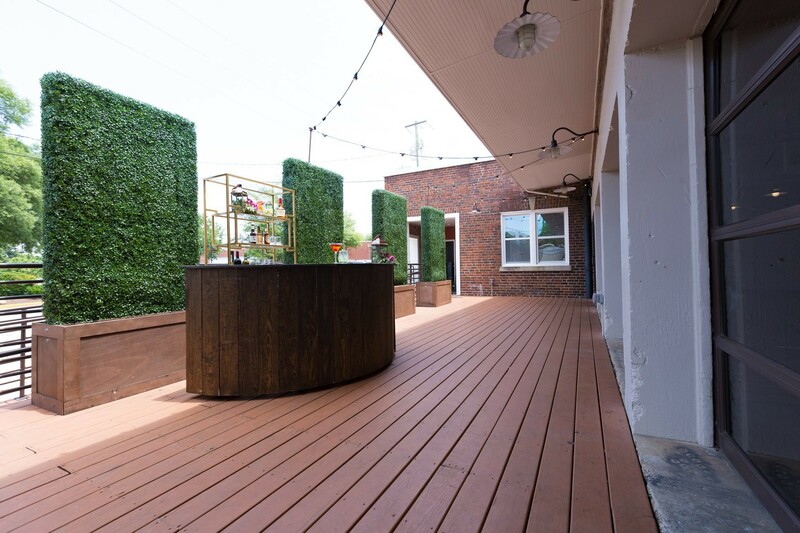 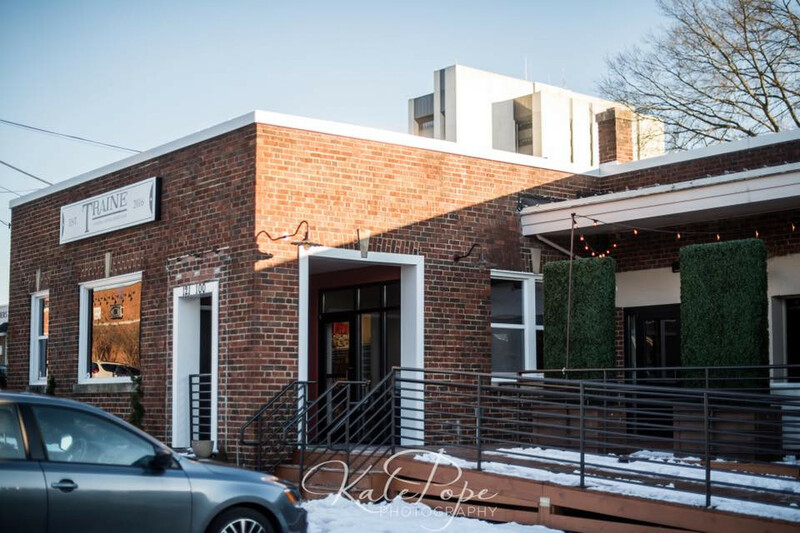 Built in the early 1900’s as the original Railway Express operation in Raleigh, this building features original brick walls, wood timber beams, and is surrounded by historic charm in a neighborhood next to William Peace University. 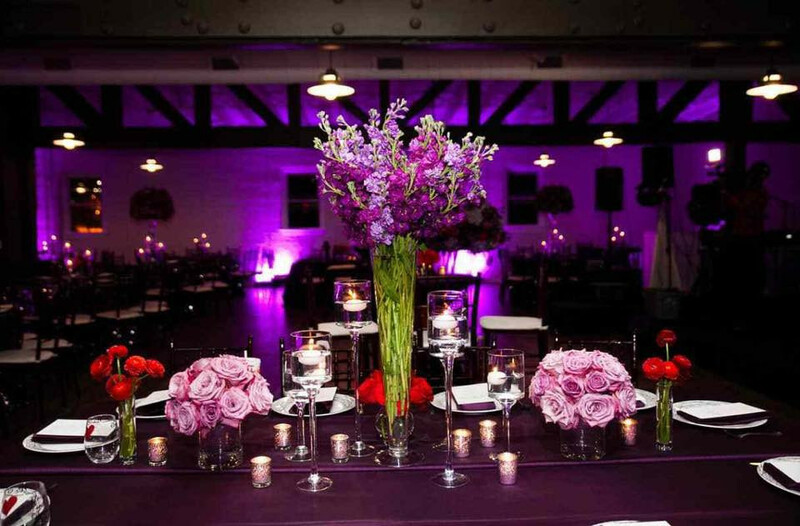 Send a secure message to Traine to receive this special offer.